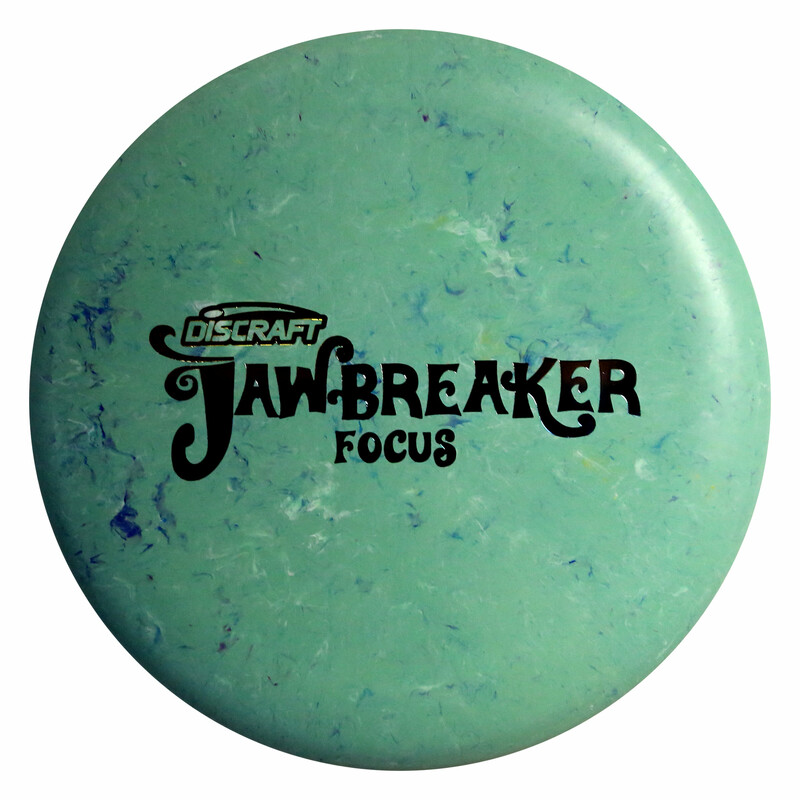 How-to tutorials, feature stories, spec sheets, screensavers and more! 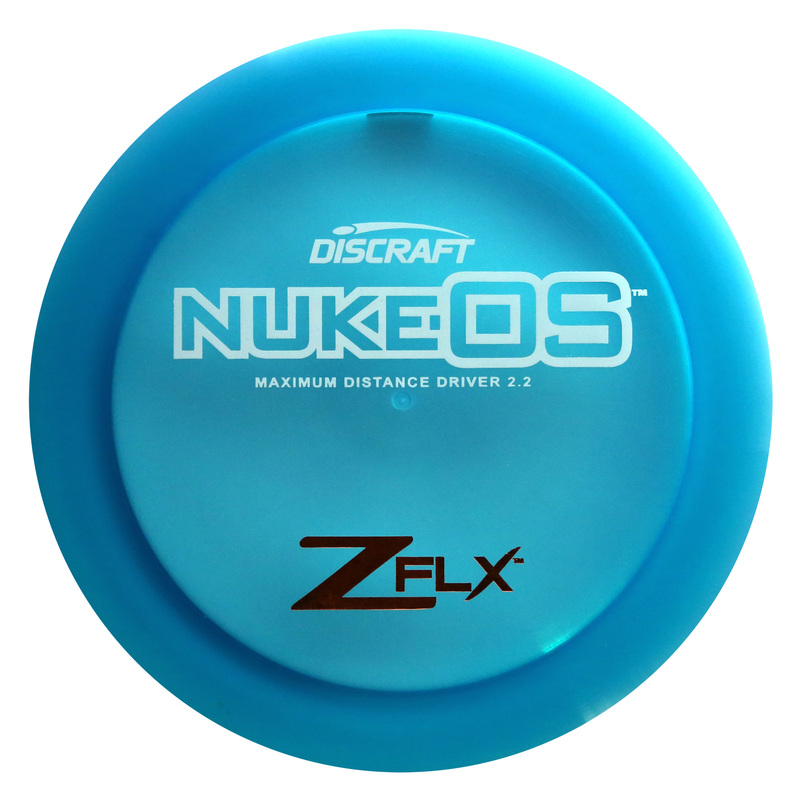 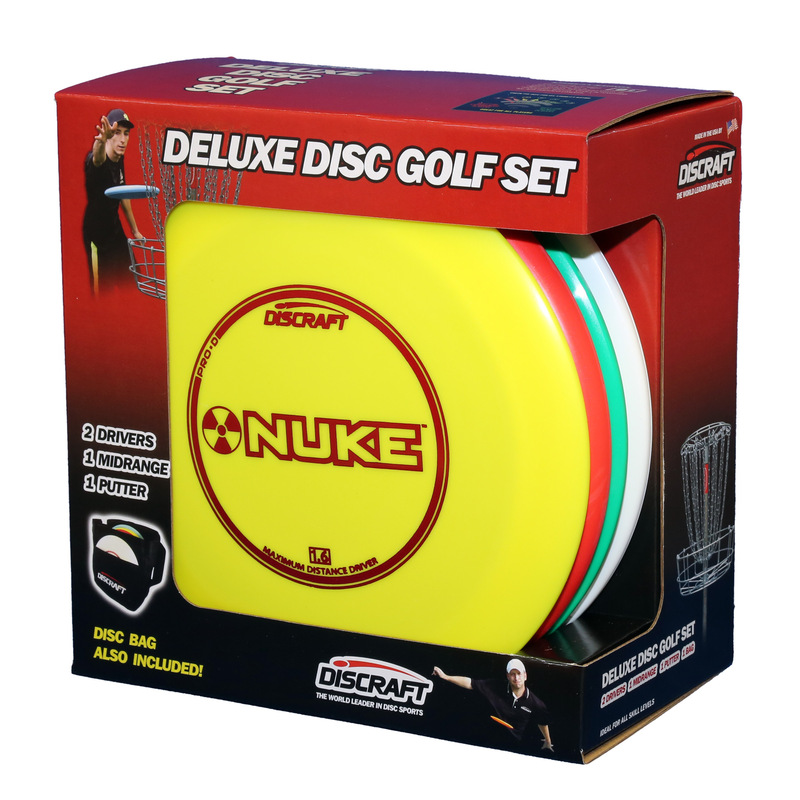 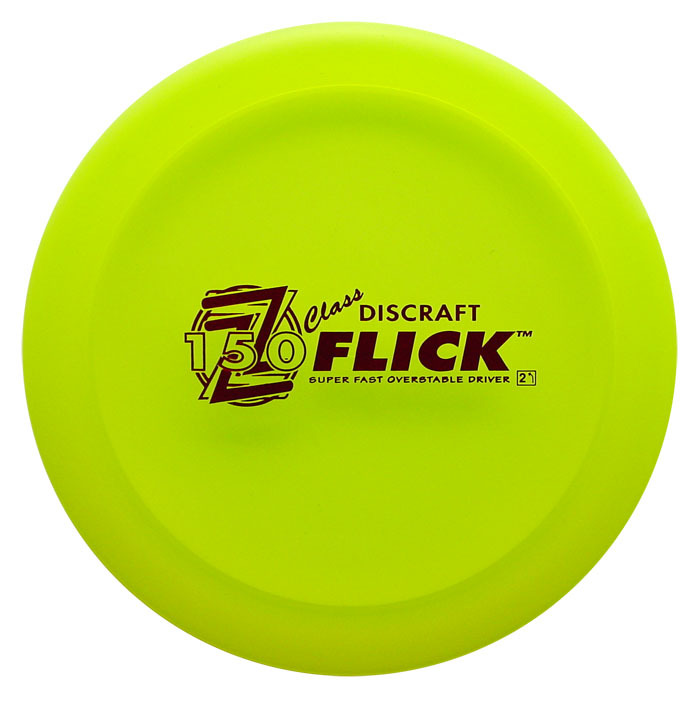 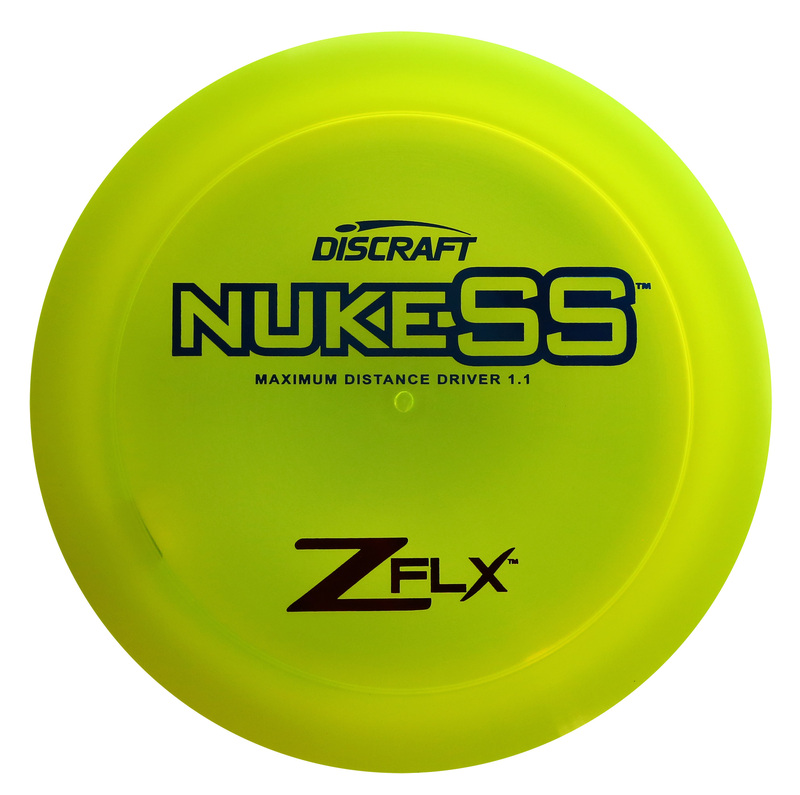 We have tons of cool stuff coming down the pike at the new Discraft.com, so come back to this page and watch the list grow! 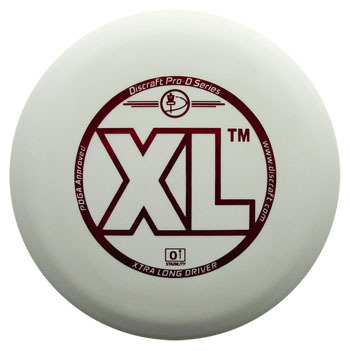 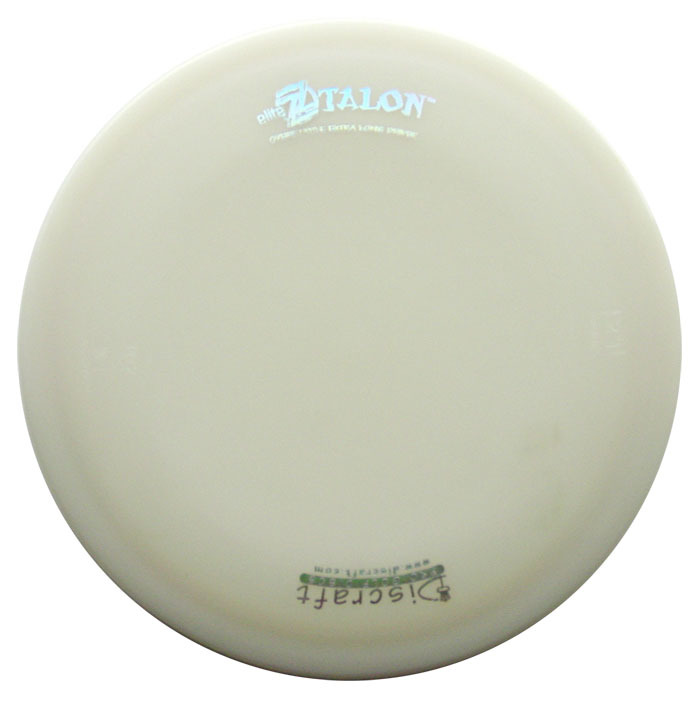 If you're new to the game, visit this page for help in choosing the disc that is right for you. Scott Papa helps you to keep your tournament play in perspective. Oklahoma's Ron Convers Jr. will teach you how. Browse through tons of Ultimate and Disc Golf photos from some of the world's premiere disc sports events. 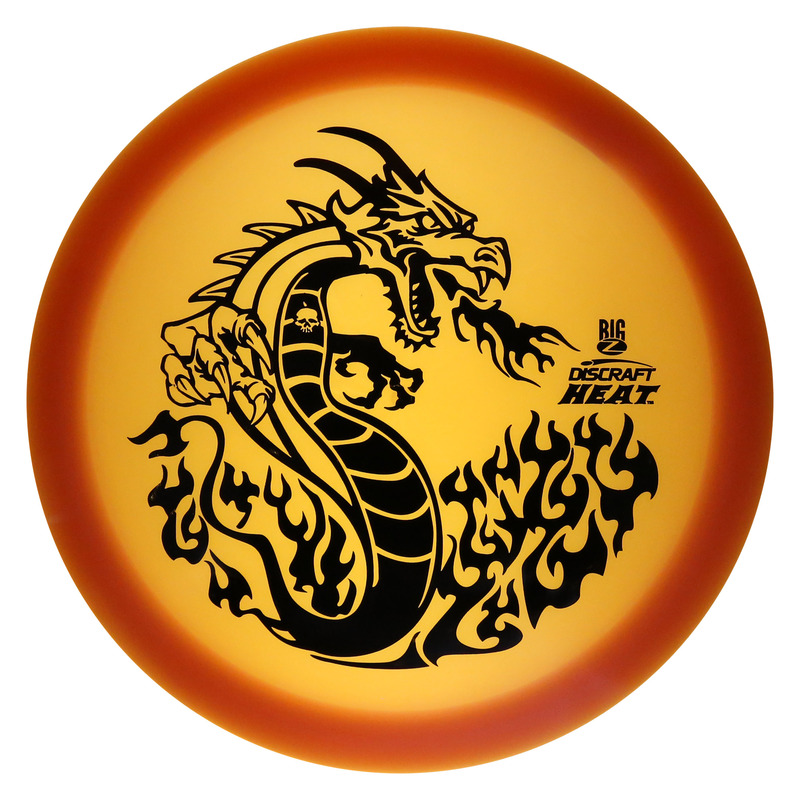 Find a variety of images and icons to choose from. 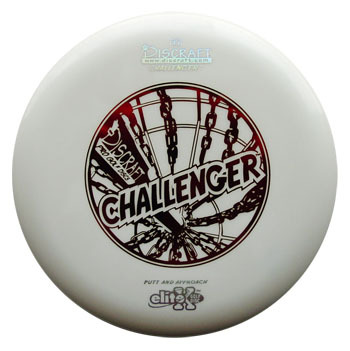 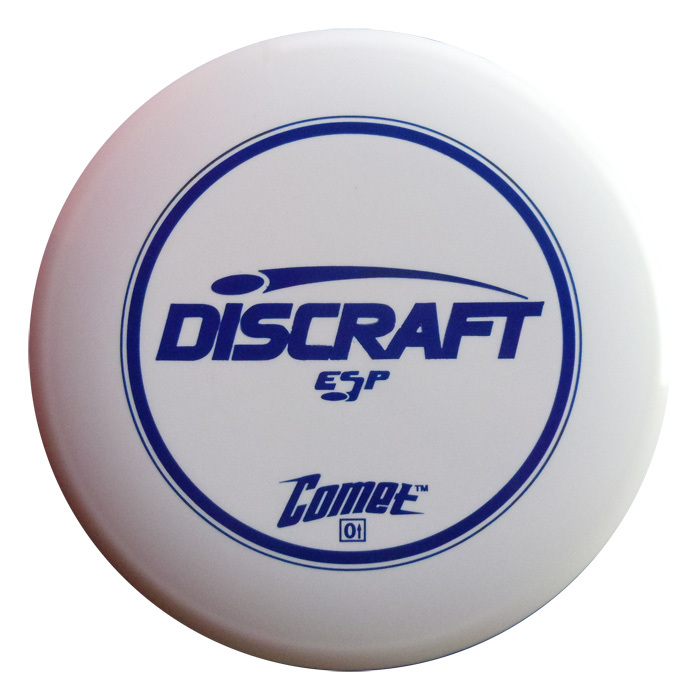 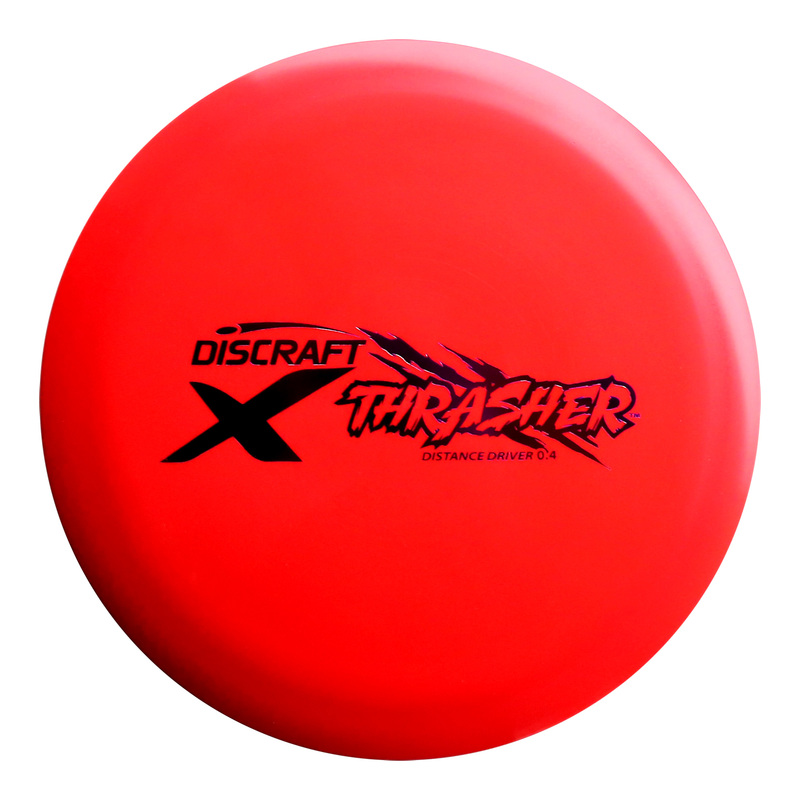 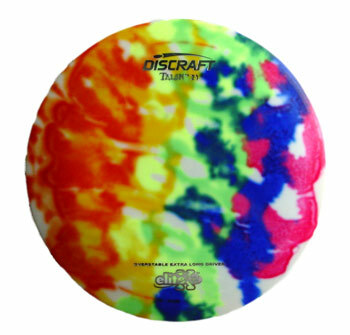 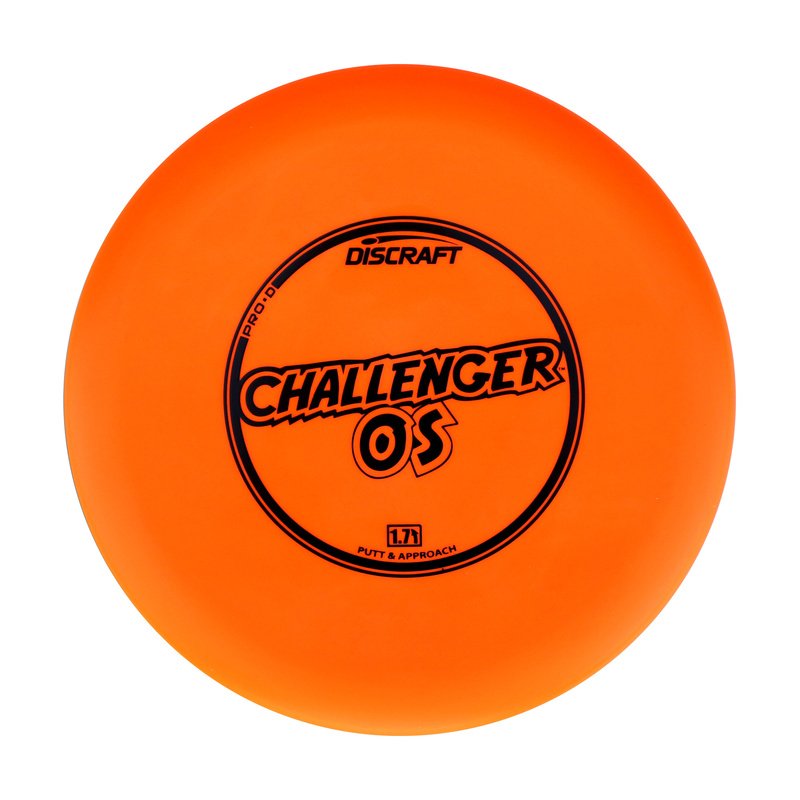 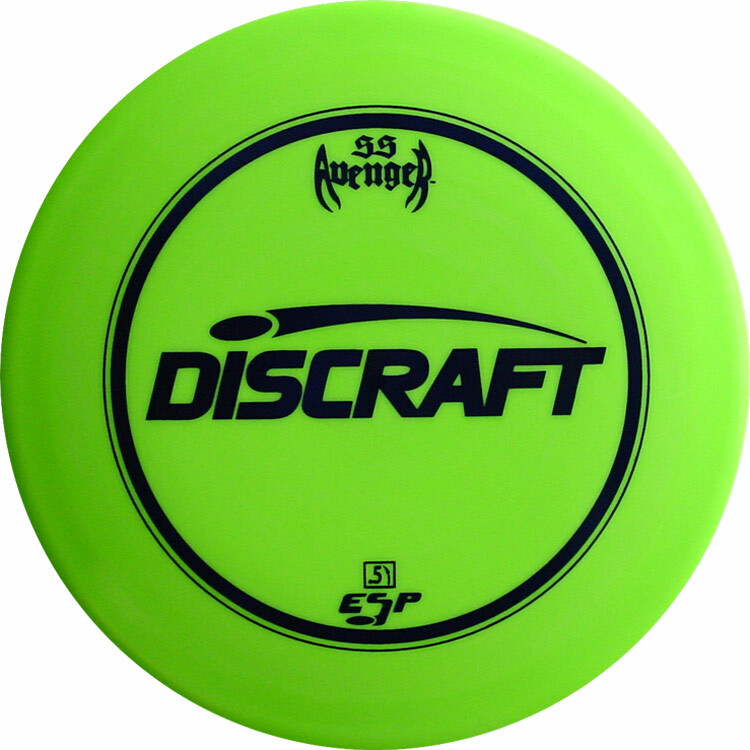 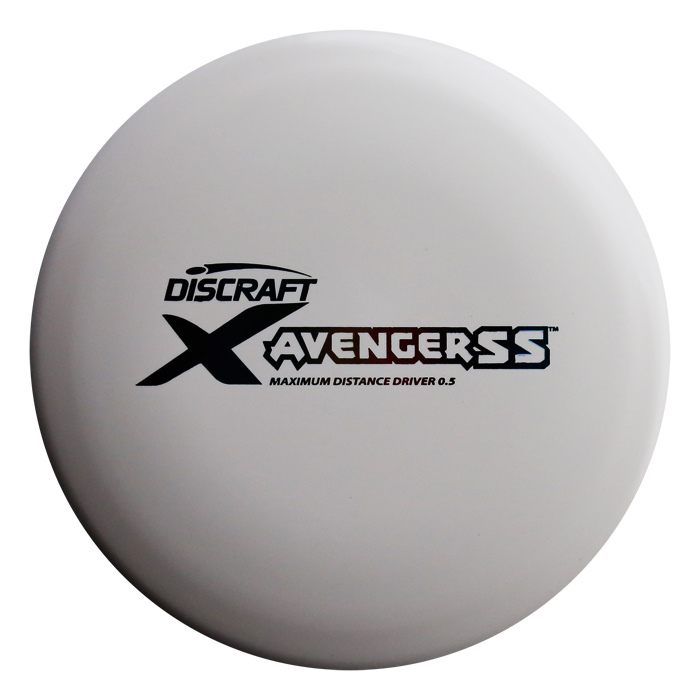 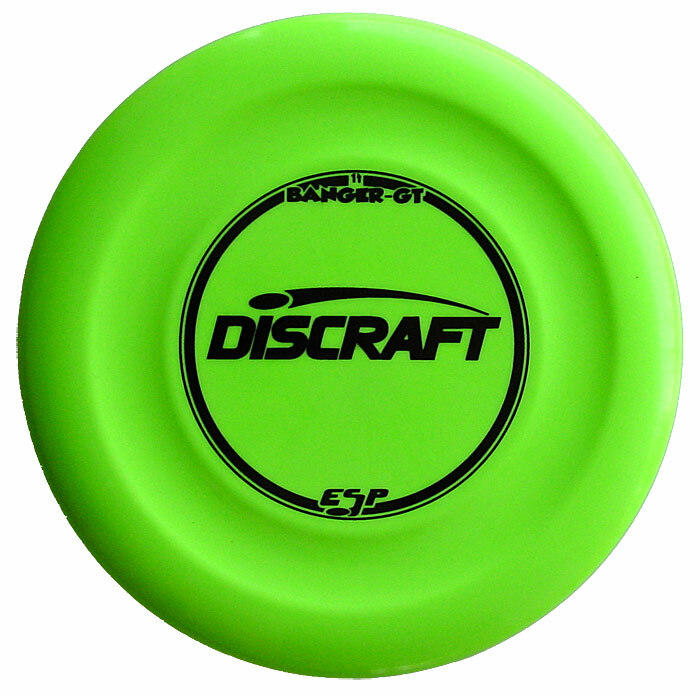 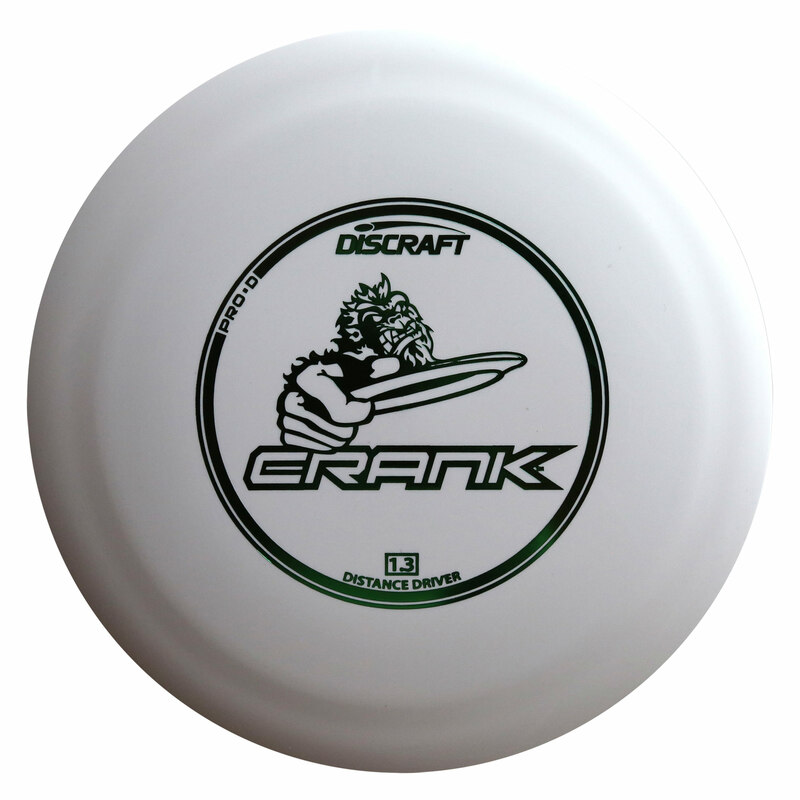 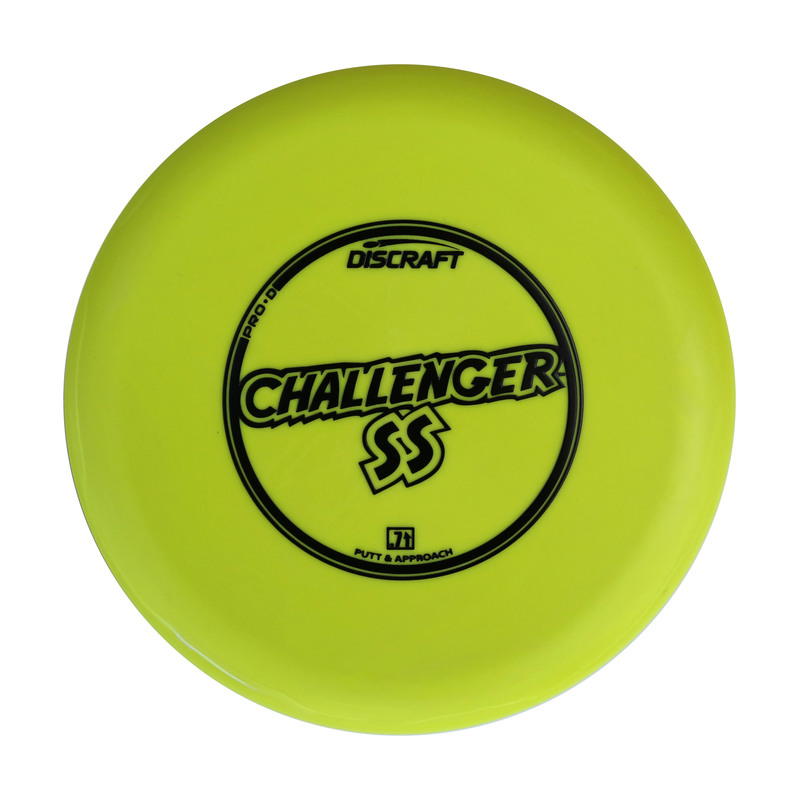 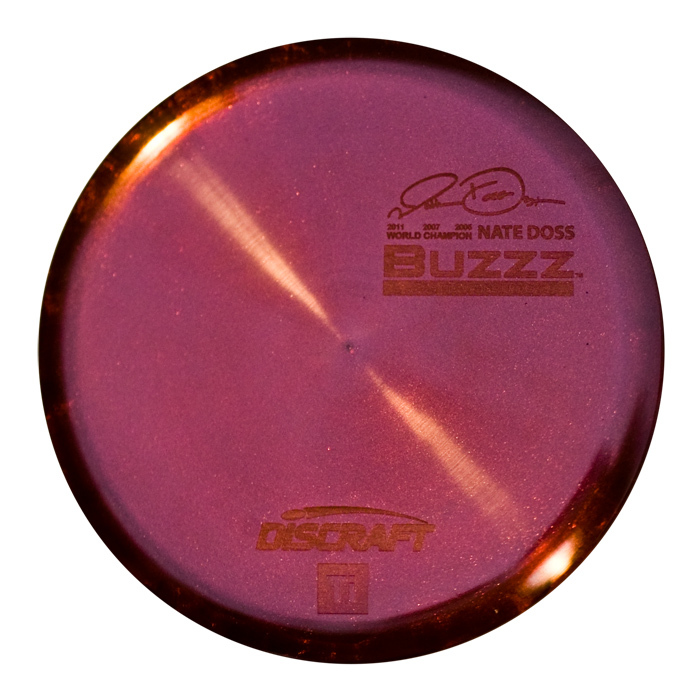 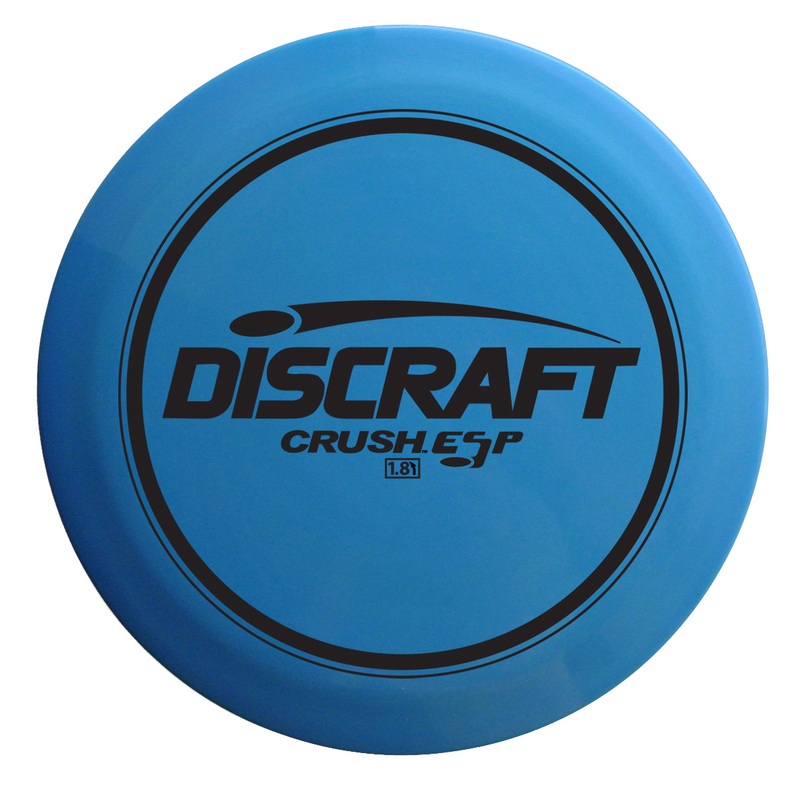 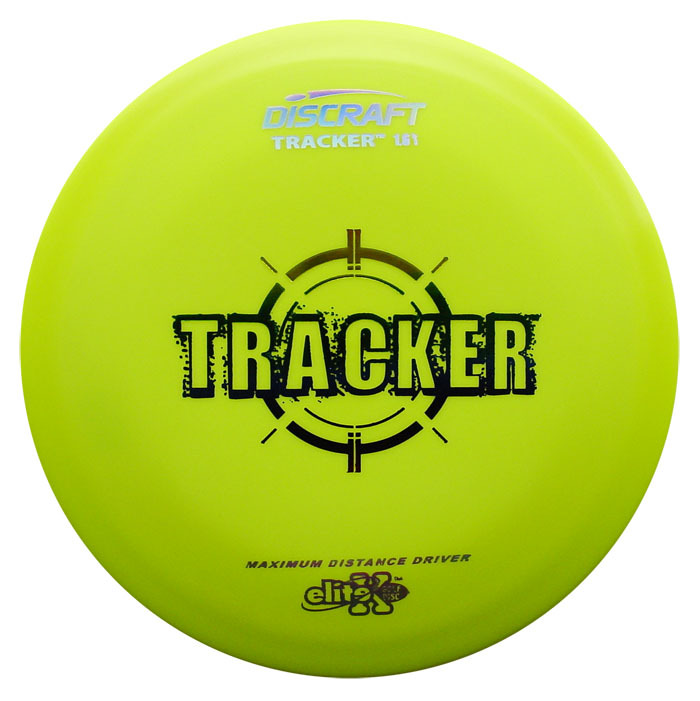 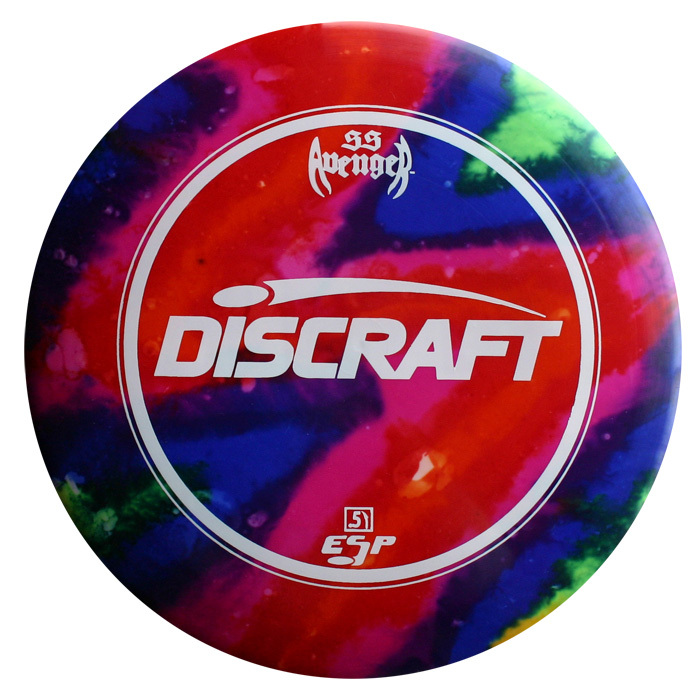 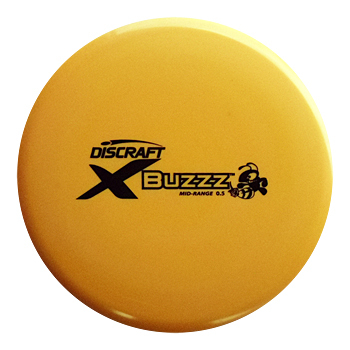 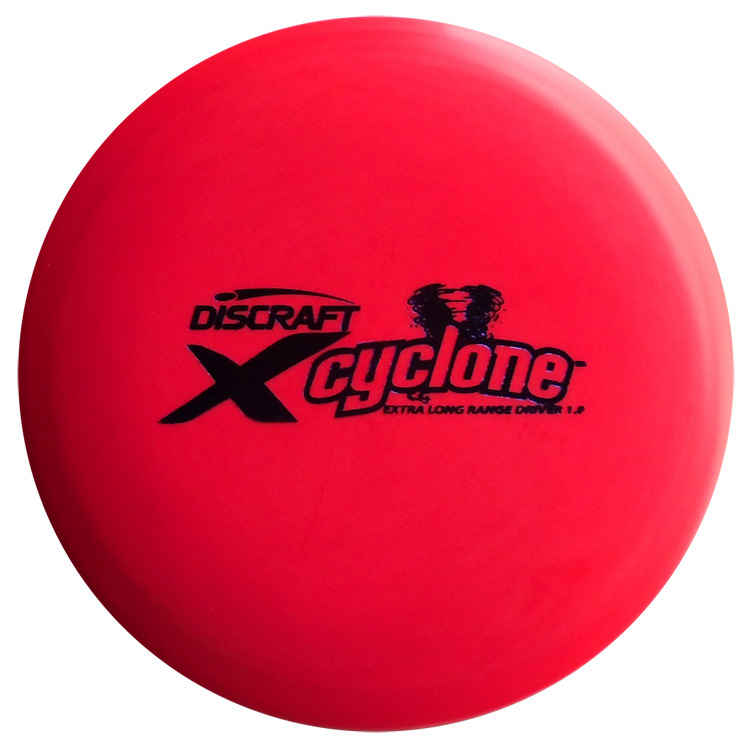 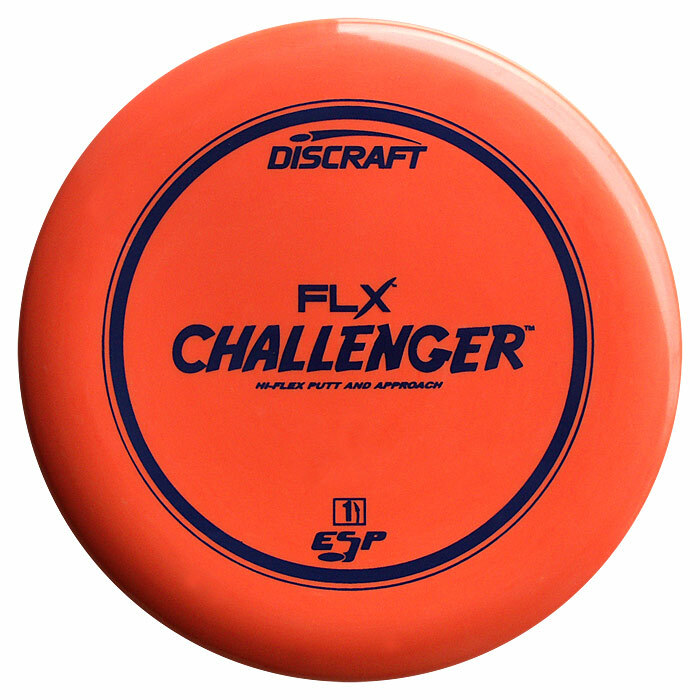 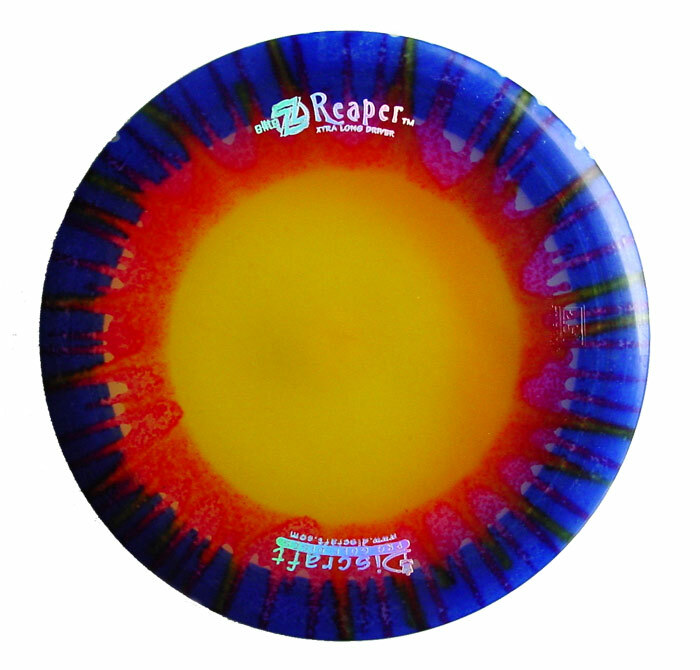 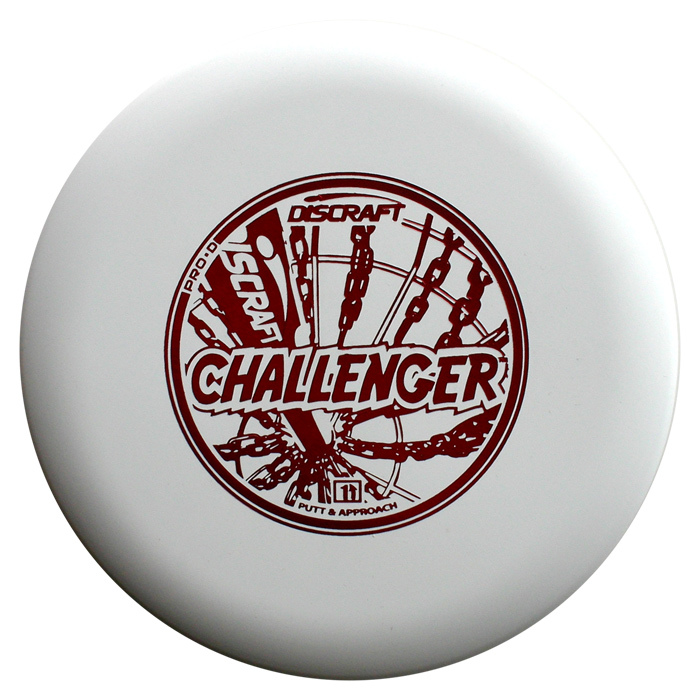 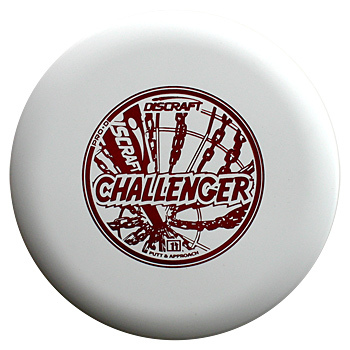 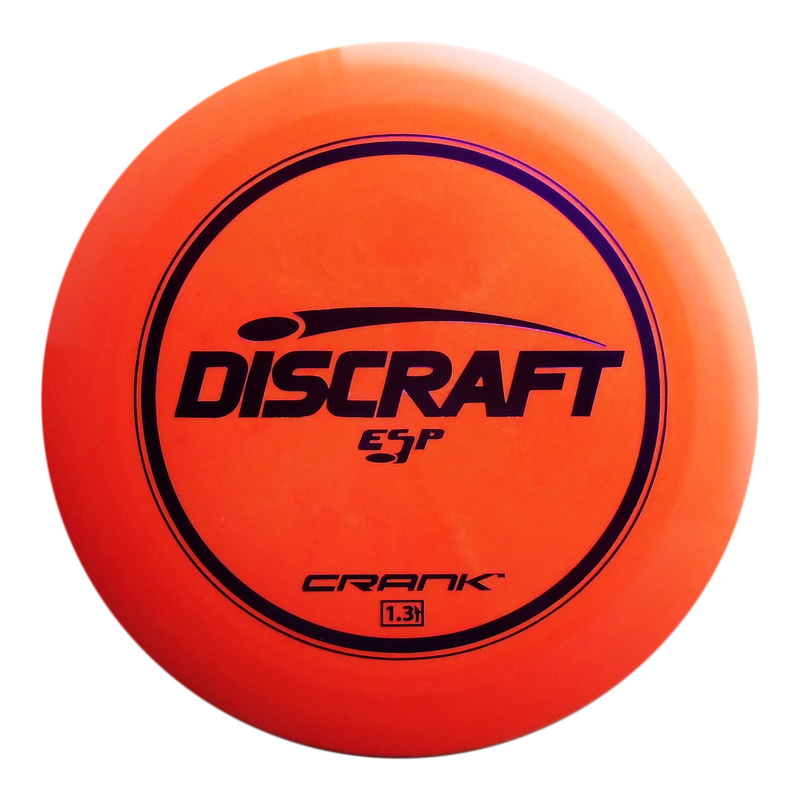 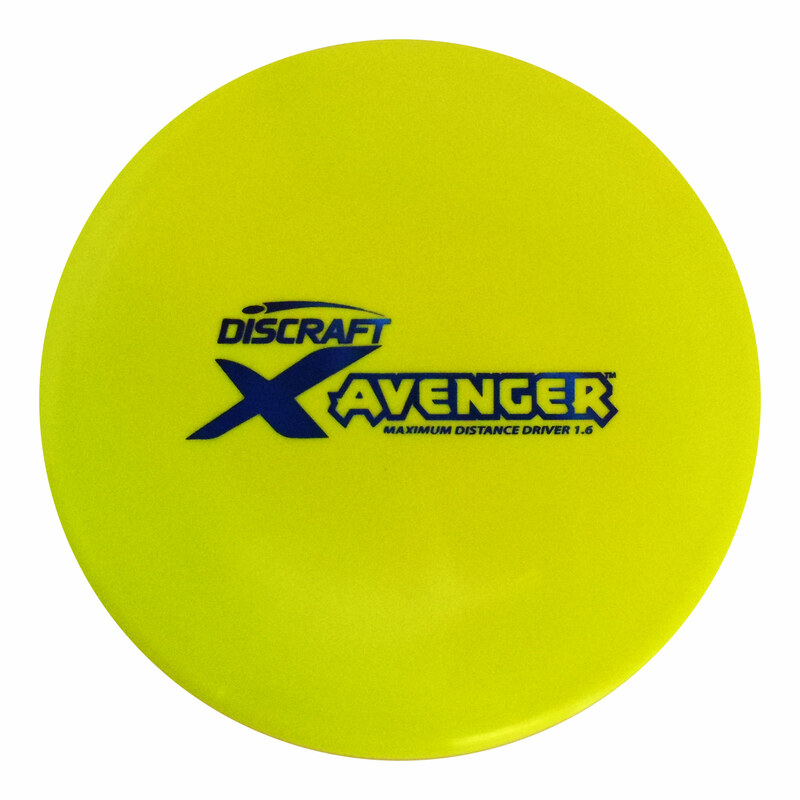 The Discraft ChainStar is the best catching disc golf target on the market today. 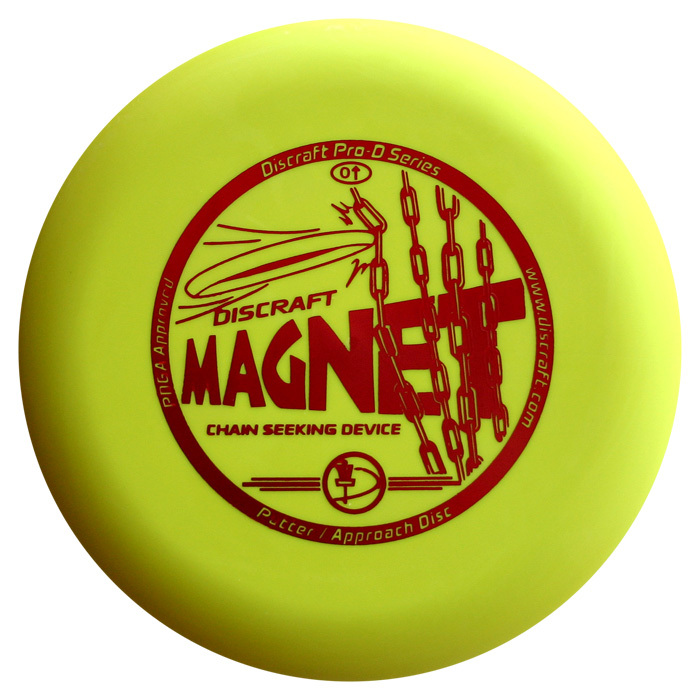 If you need to know how to install yours, the instuctions are in PDF format. 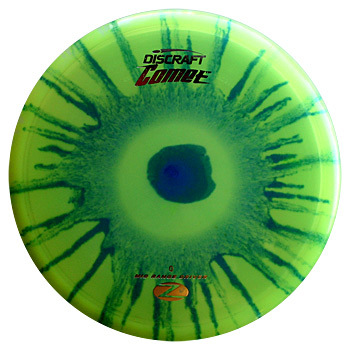 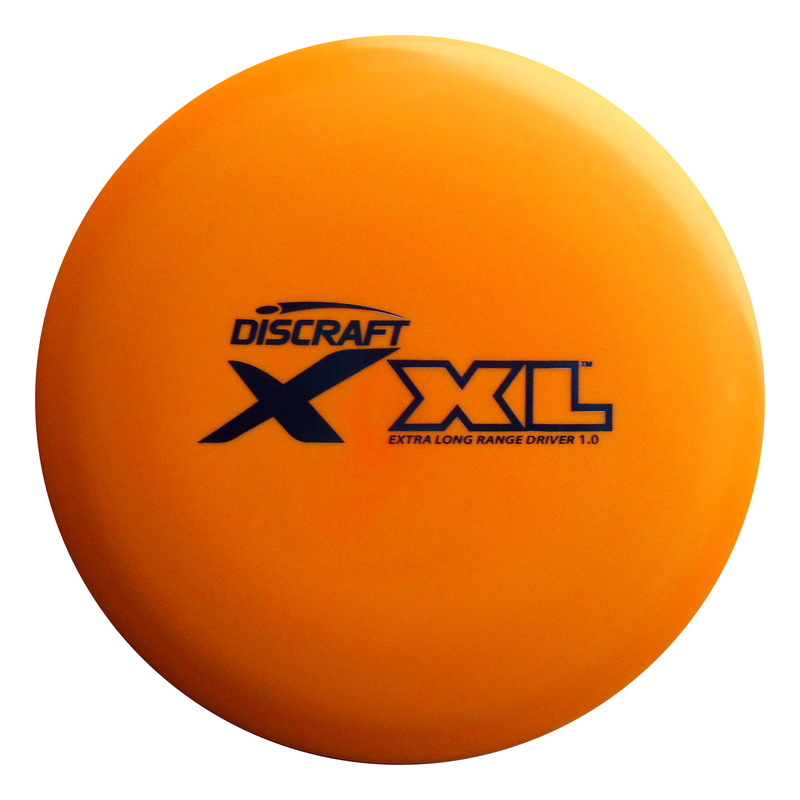 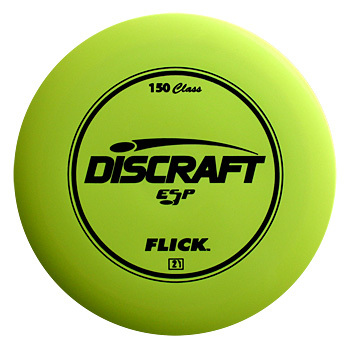 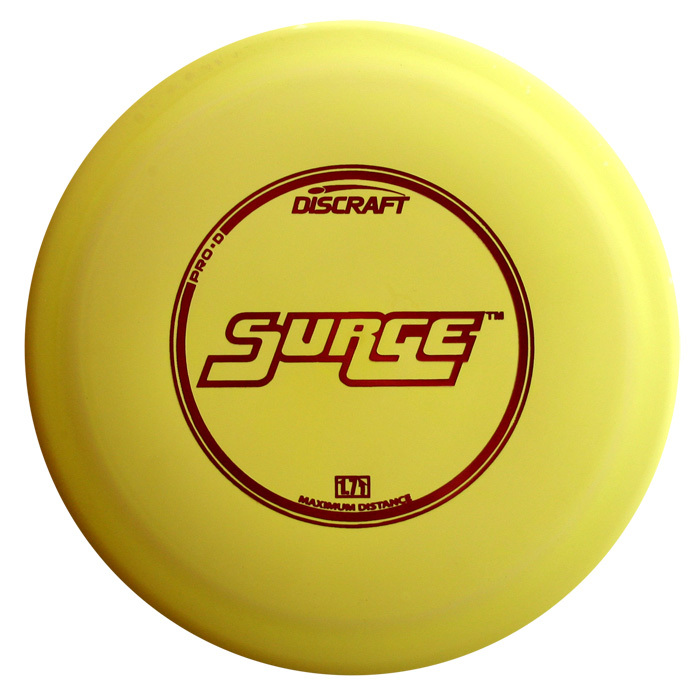 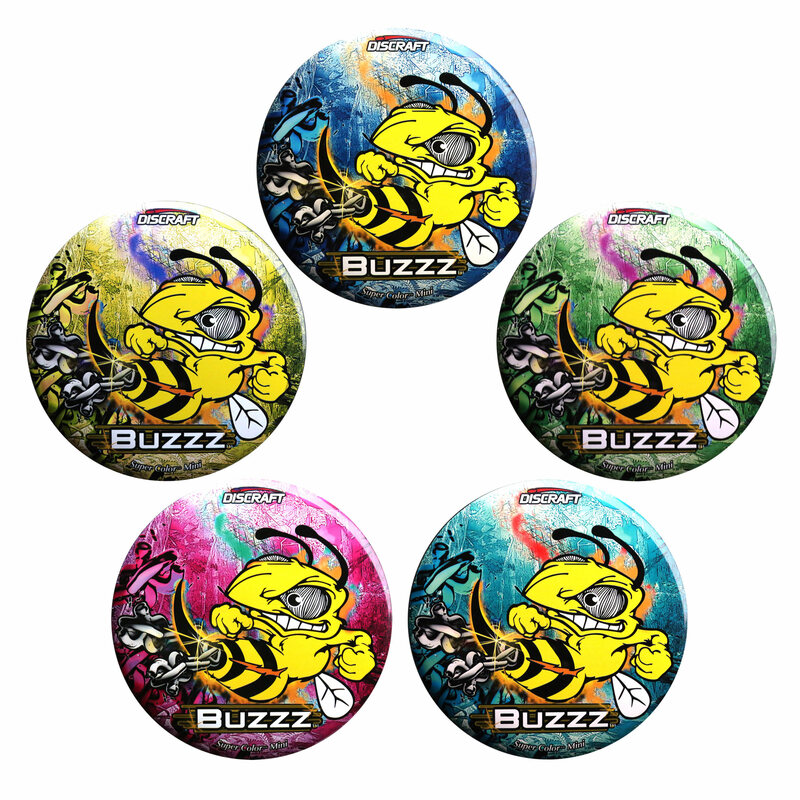 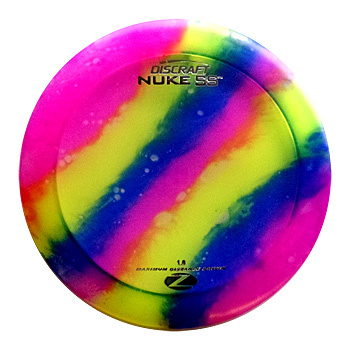 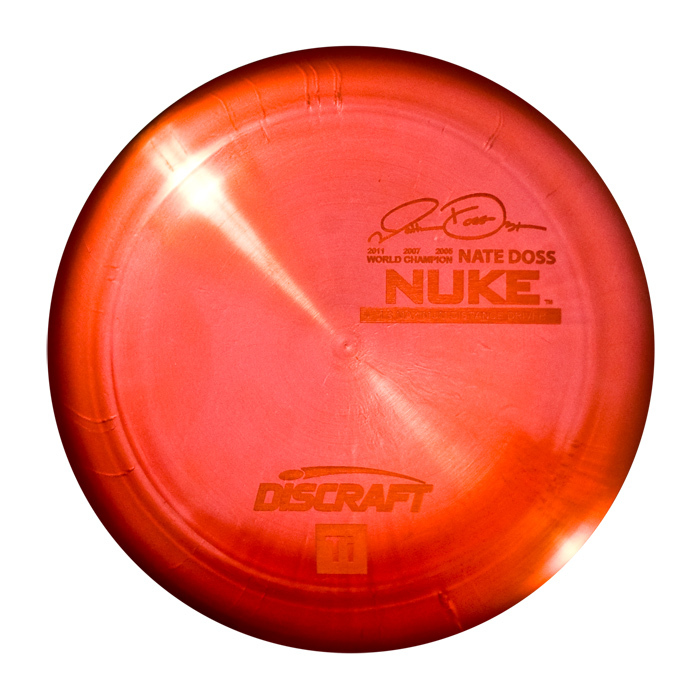 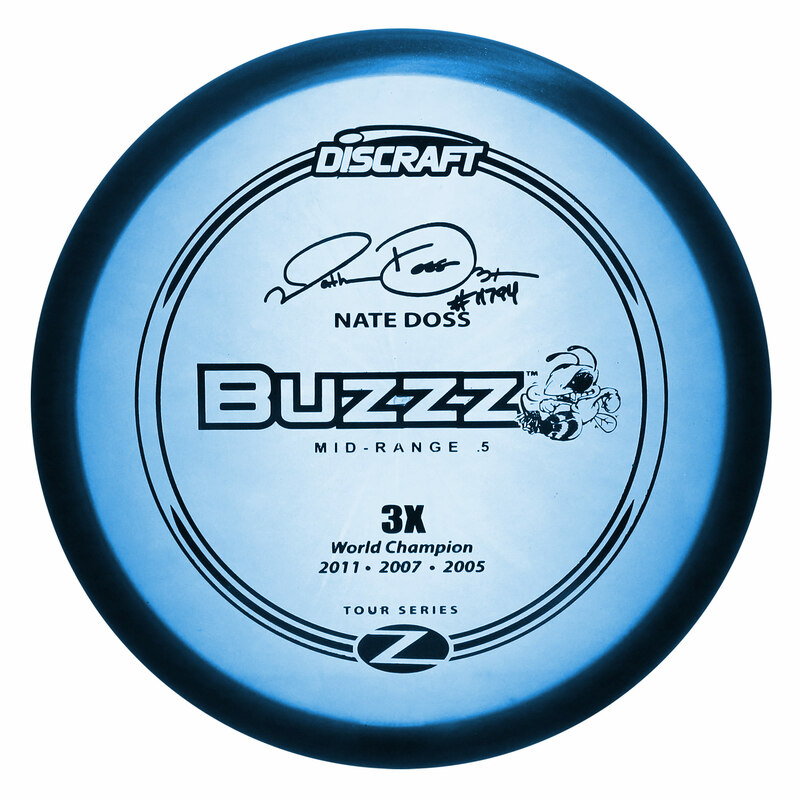 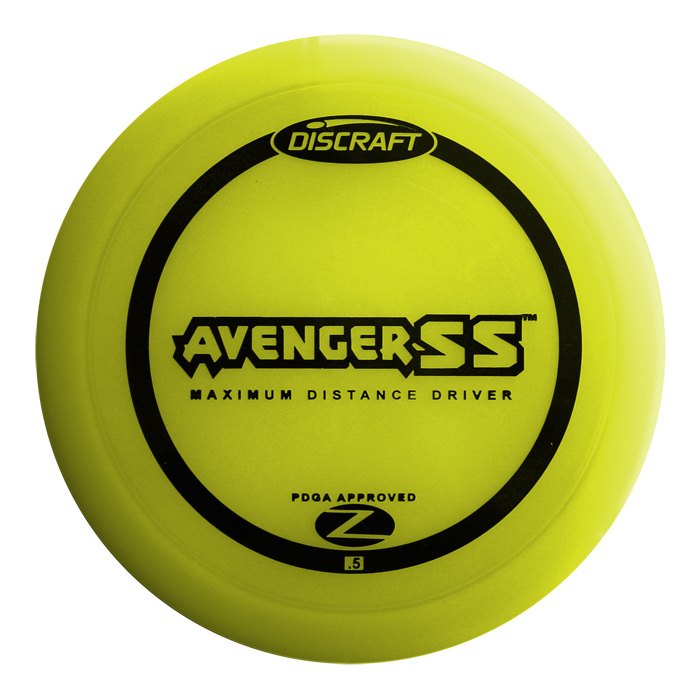 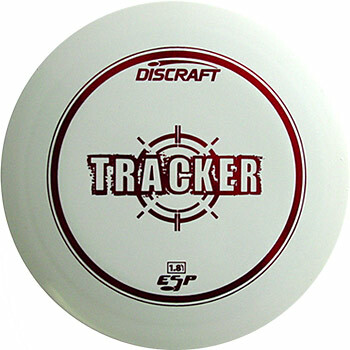 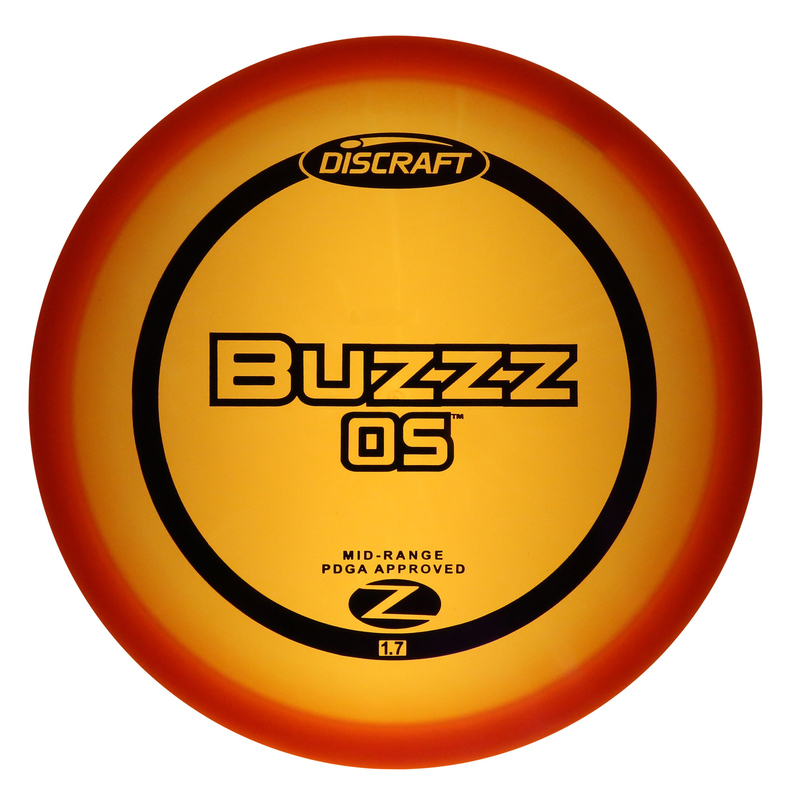 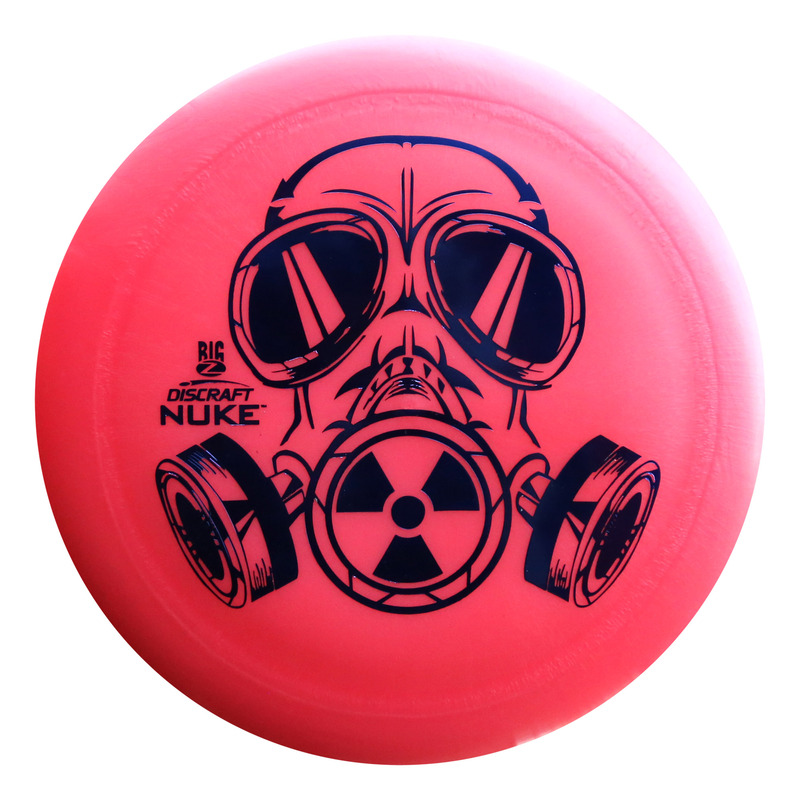 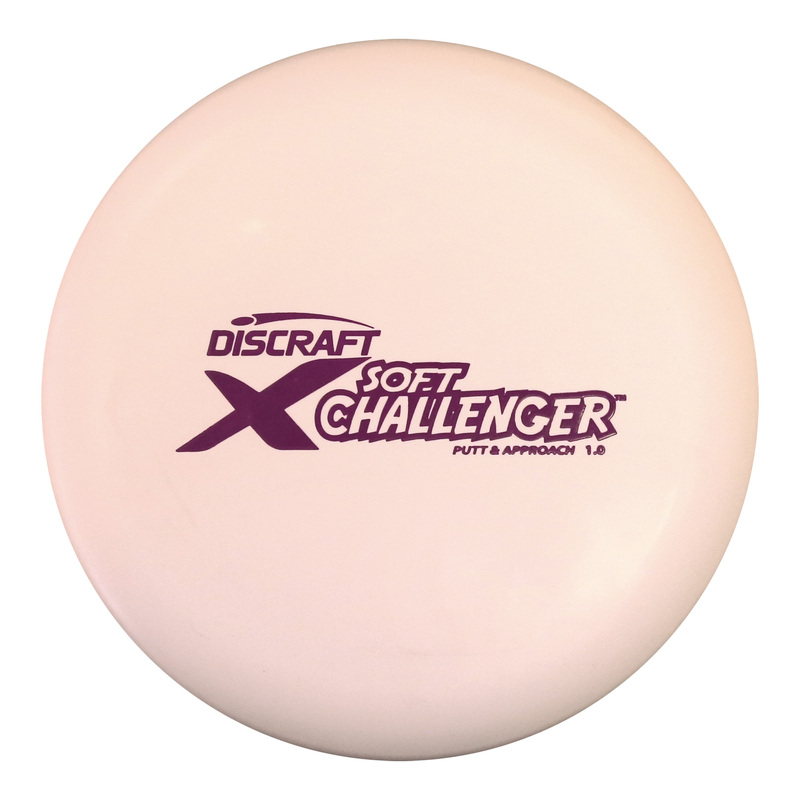 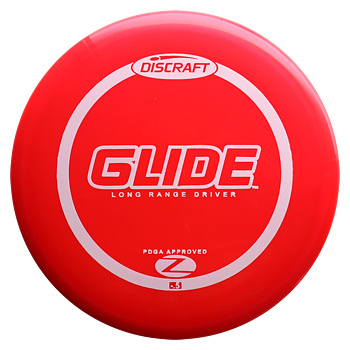 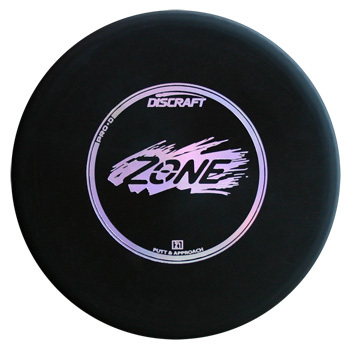 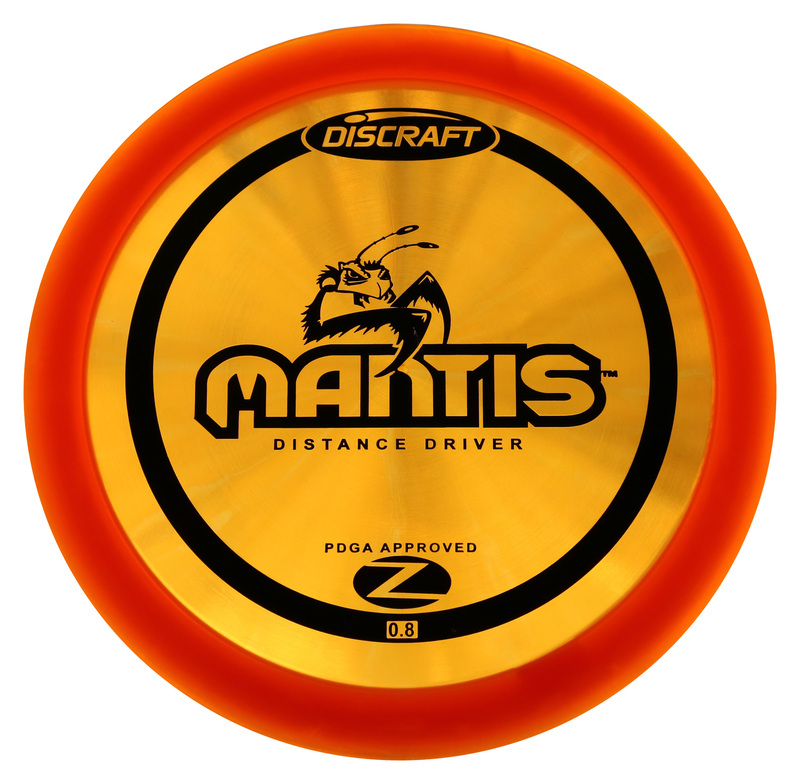 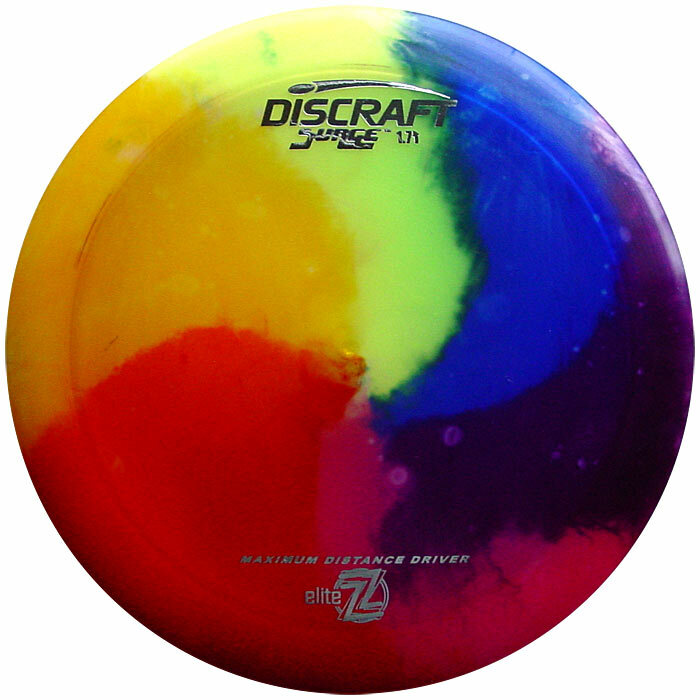 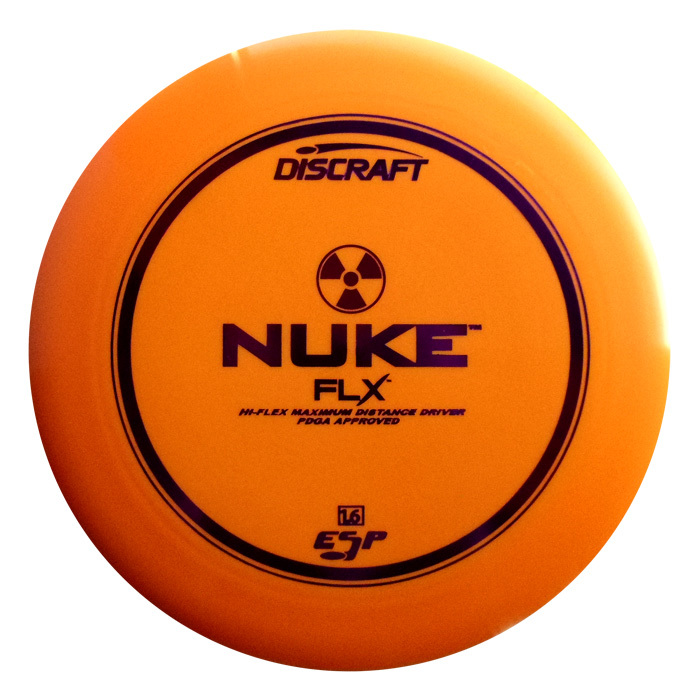 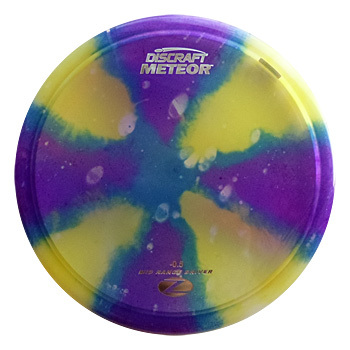 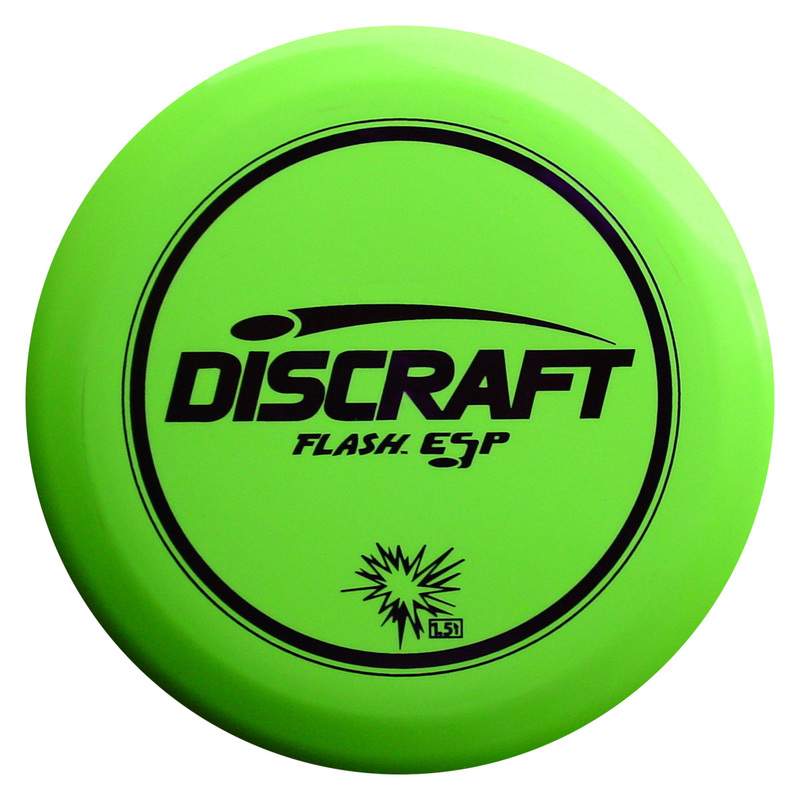 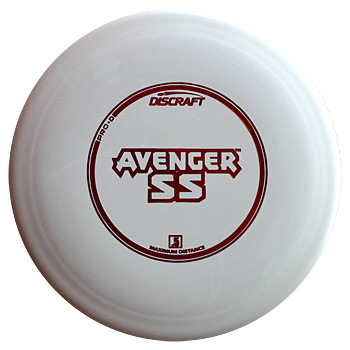 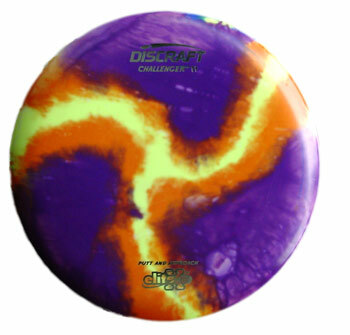 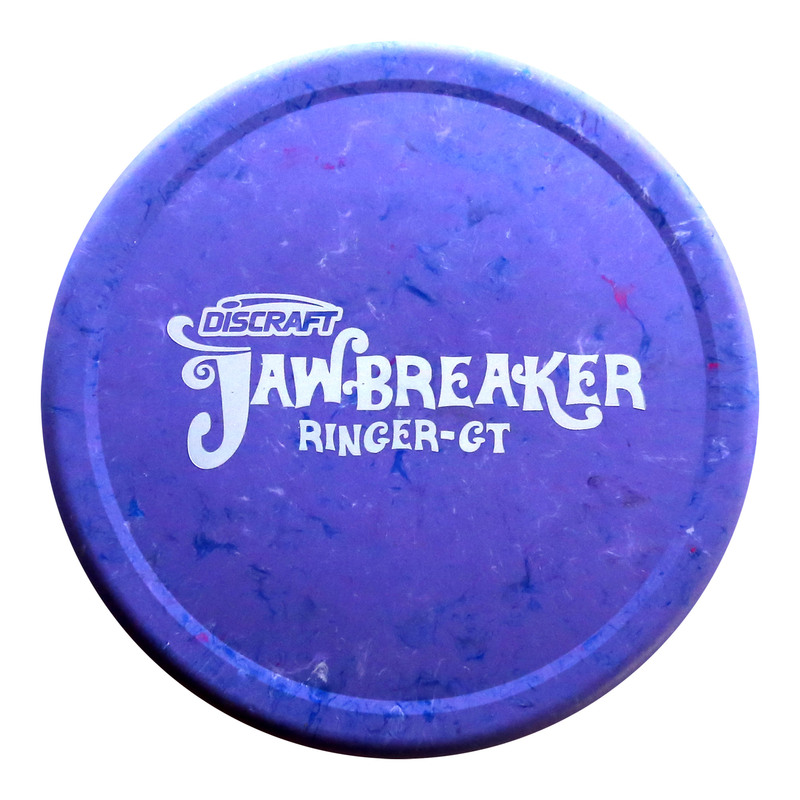 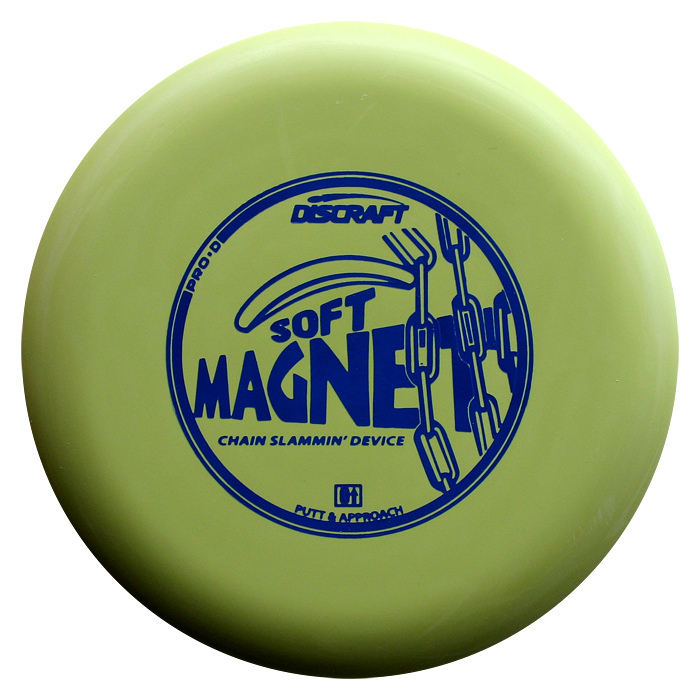 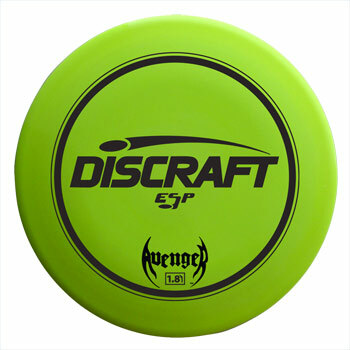 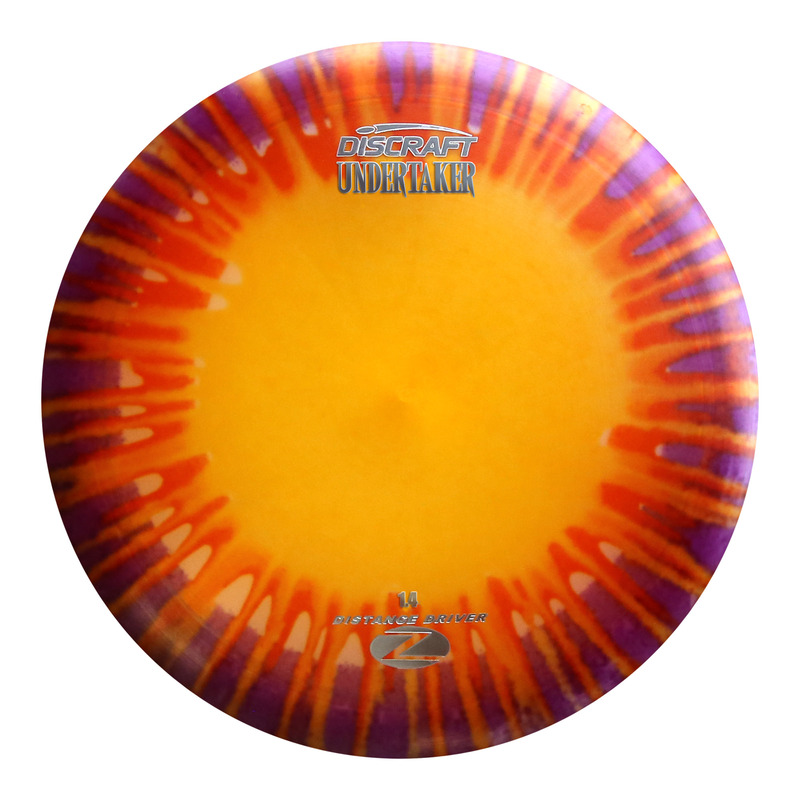 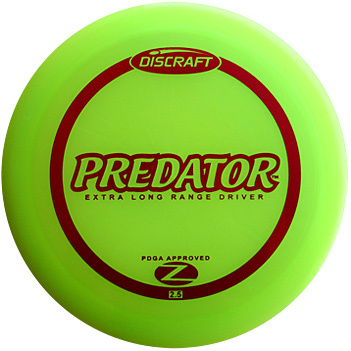 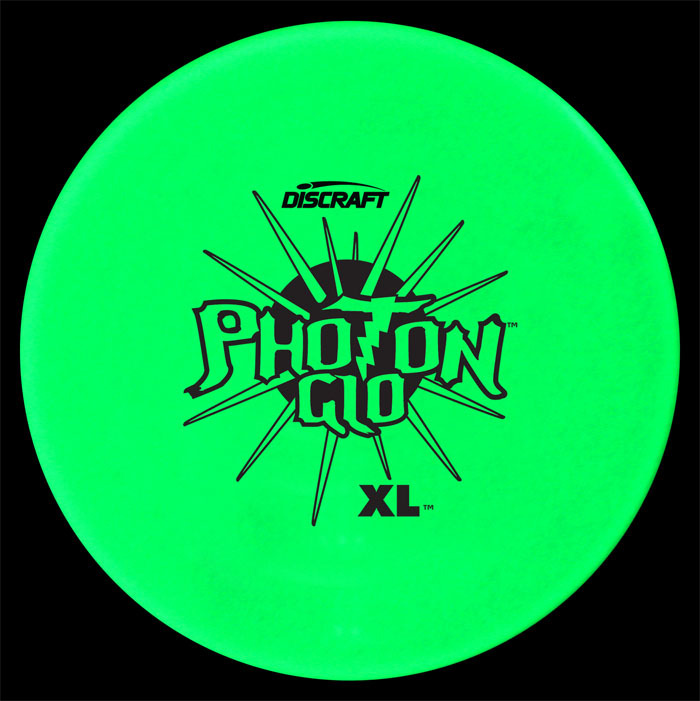 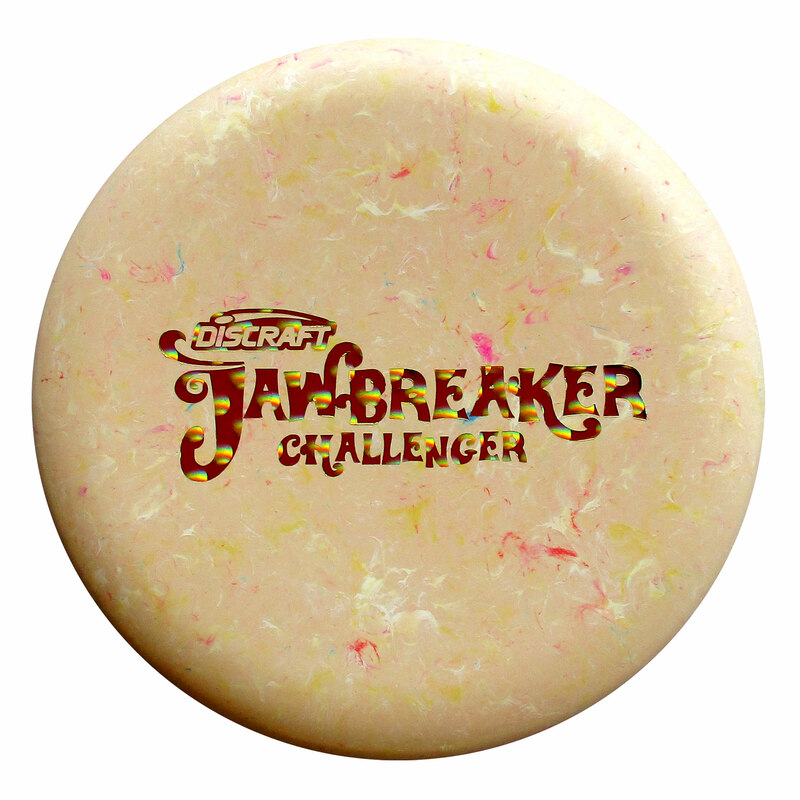 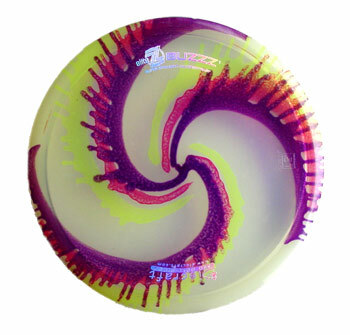 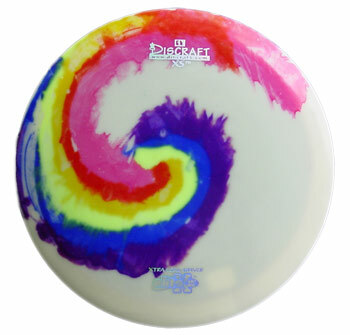 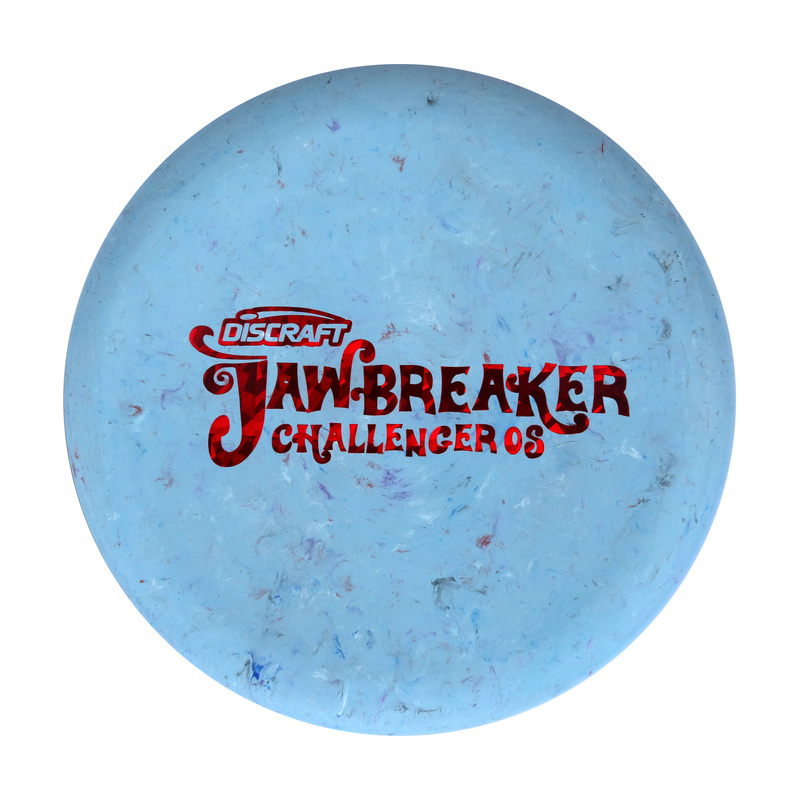 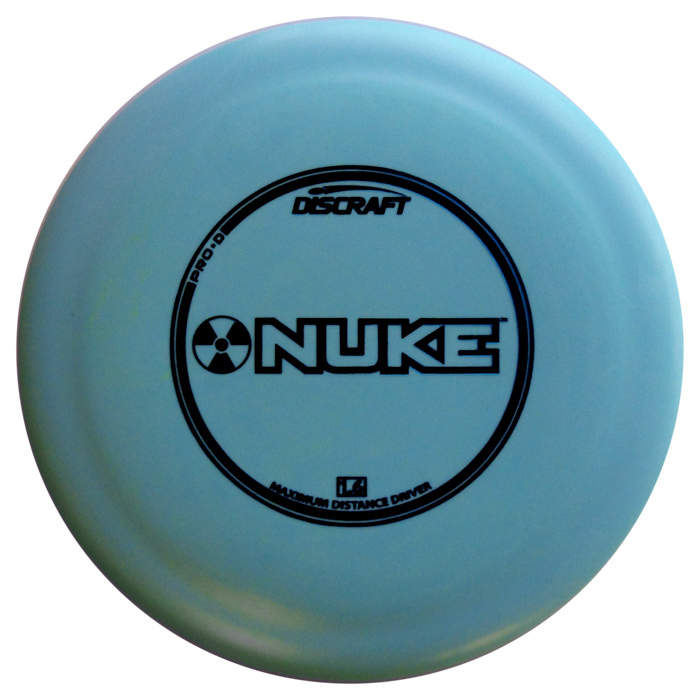 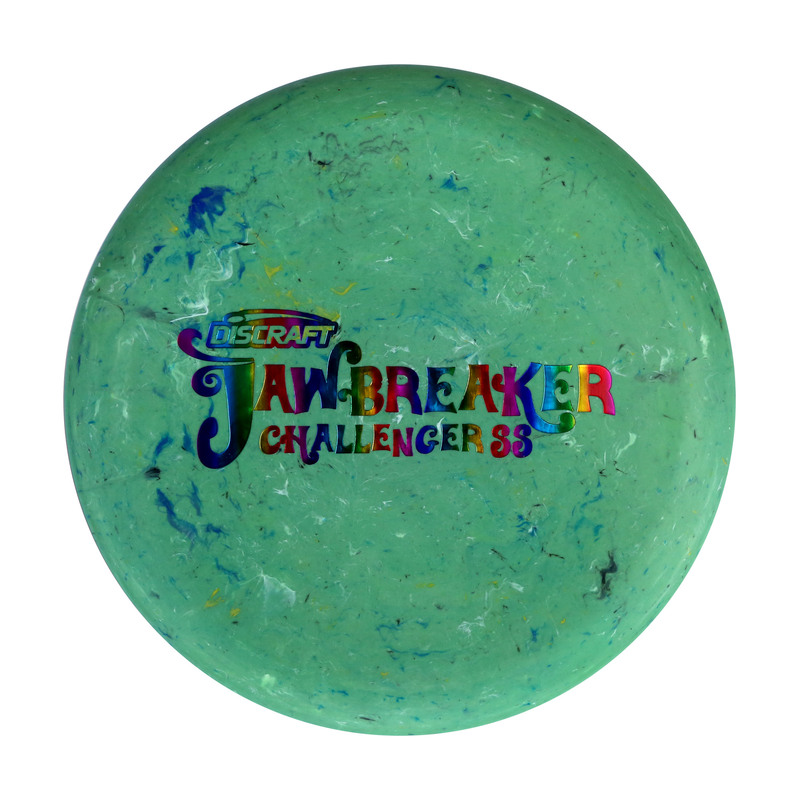 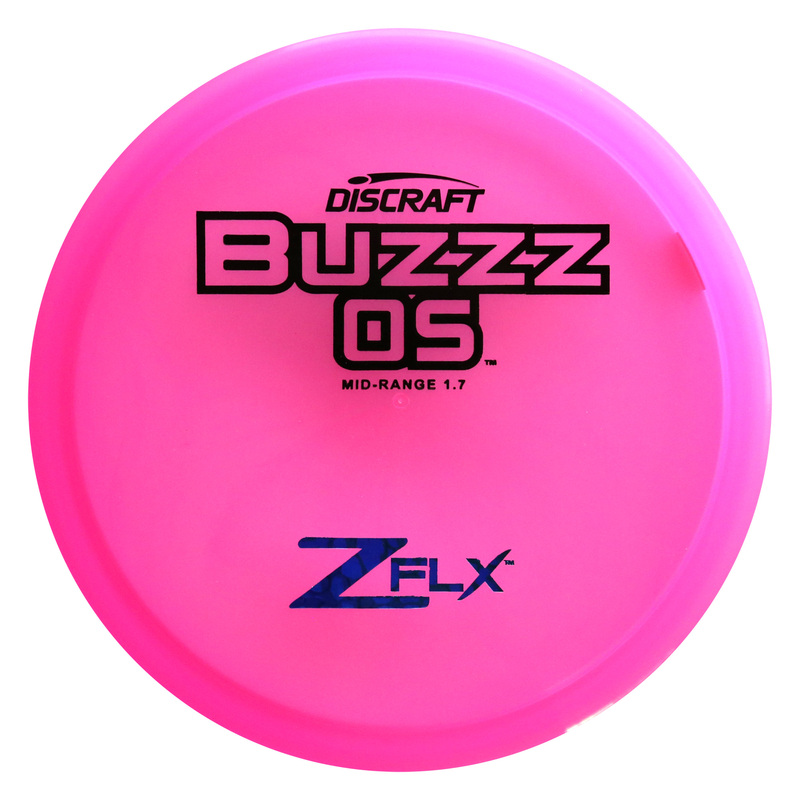 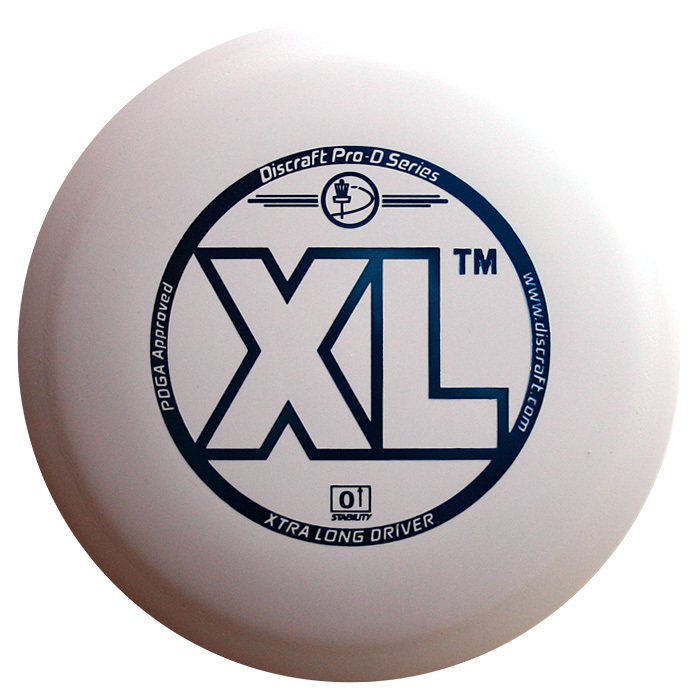 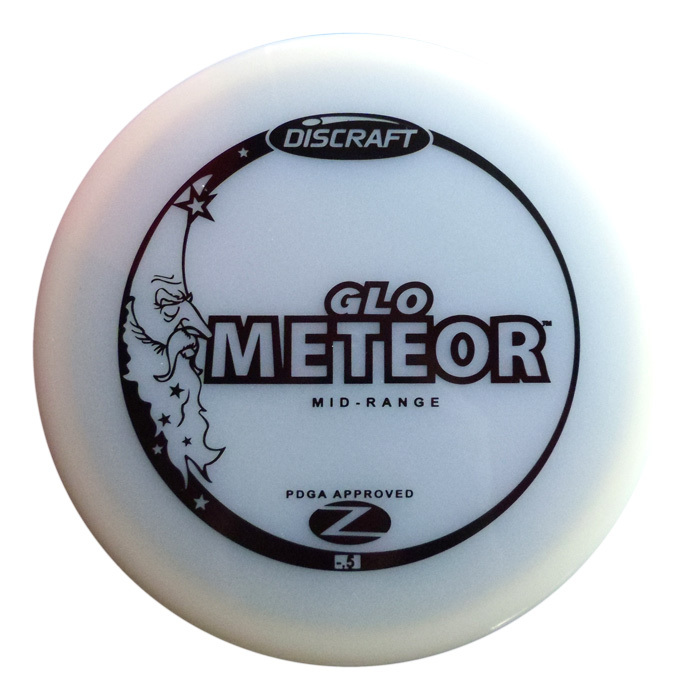 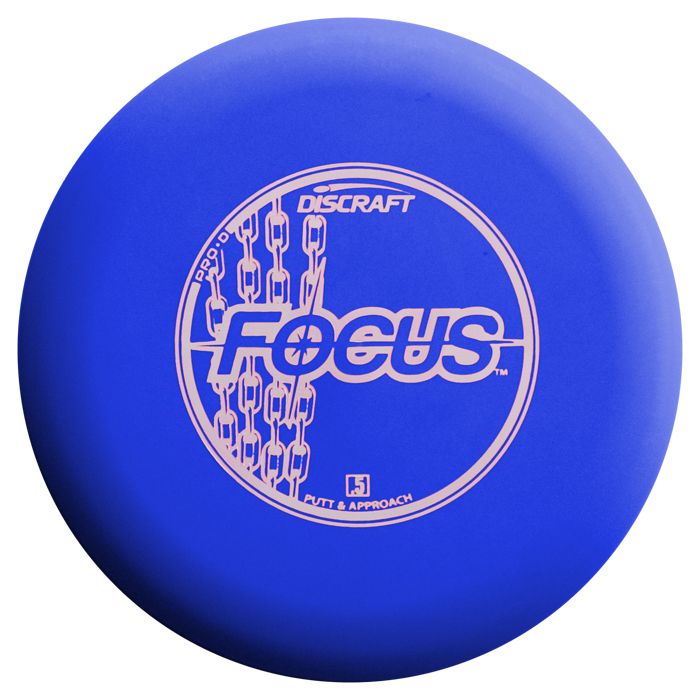 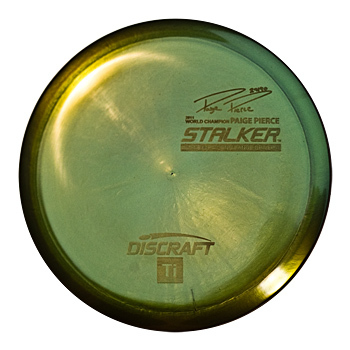 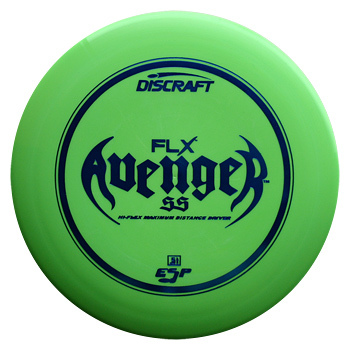 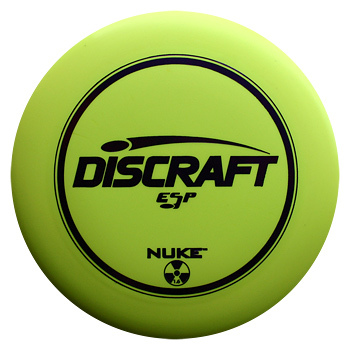 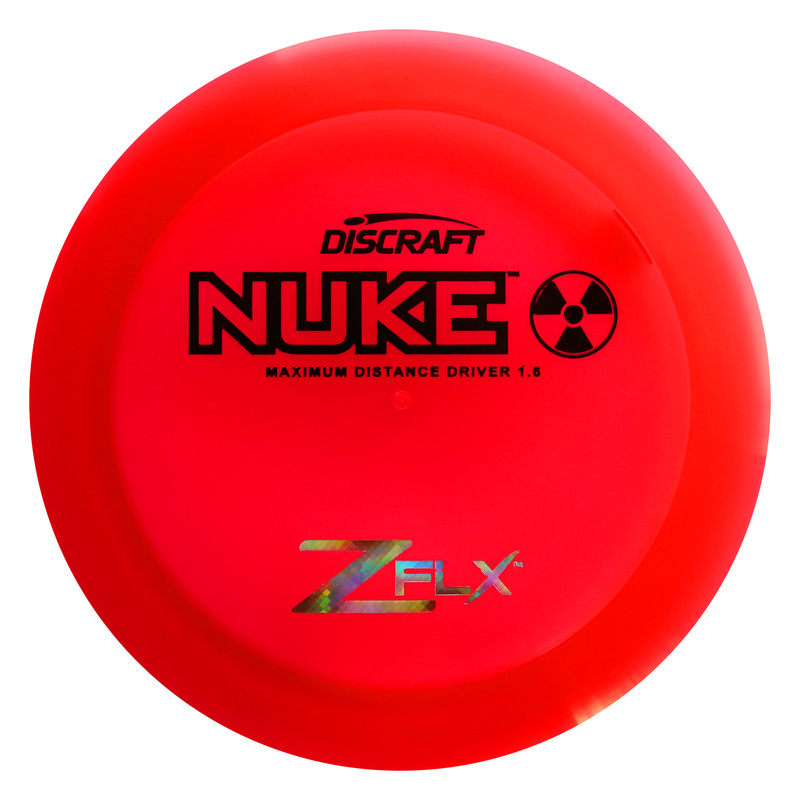 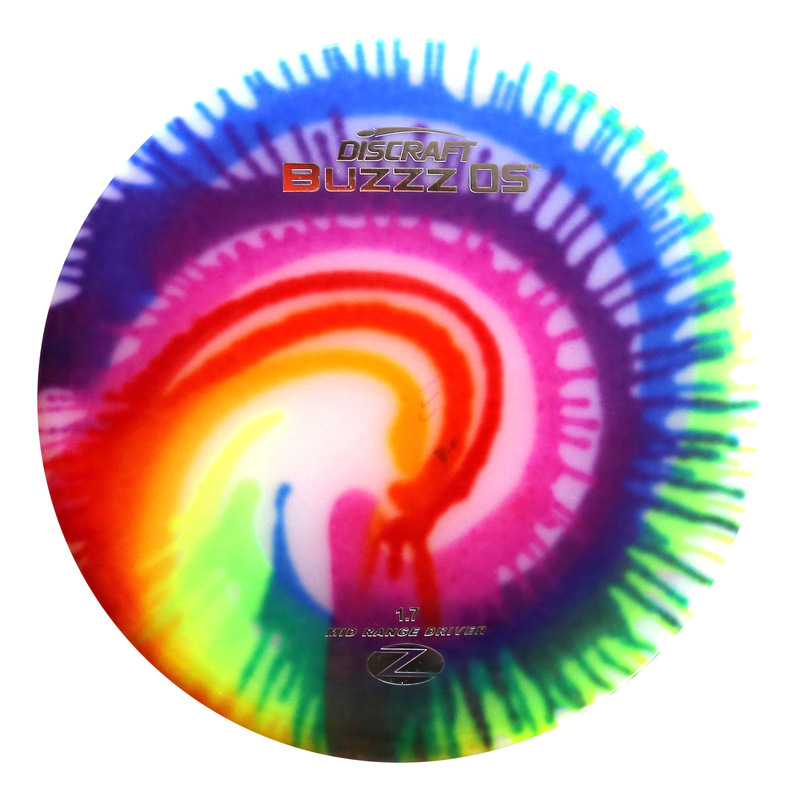 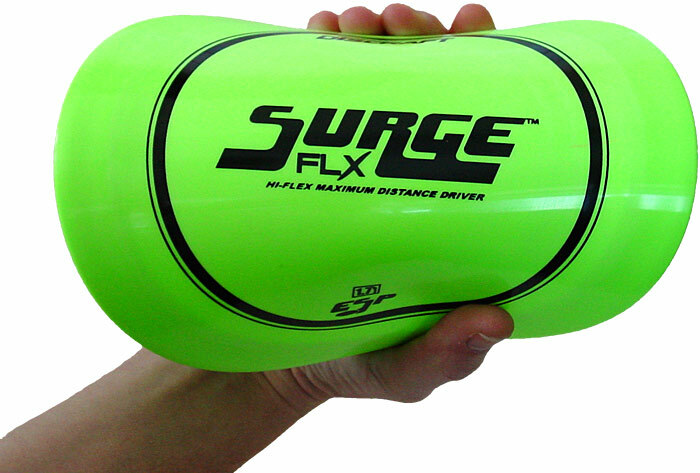 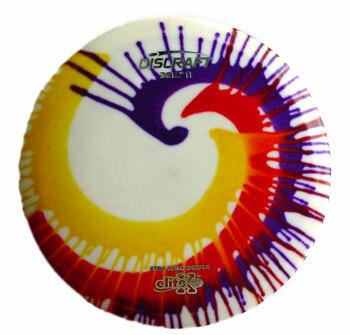 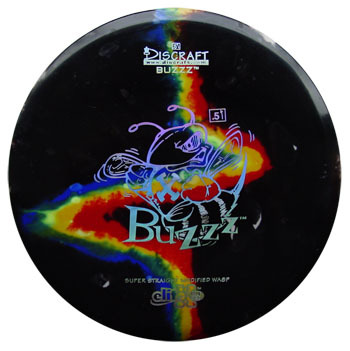 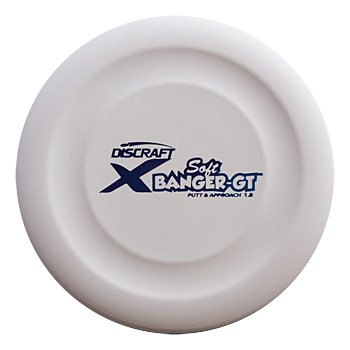 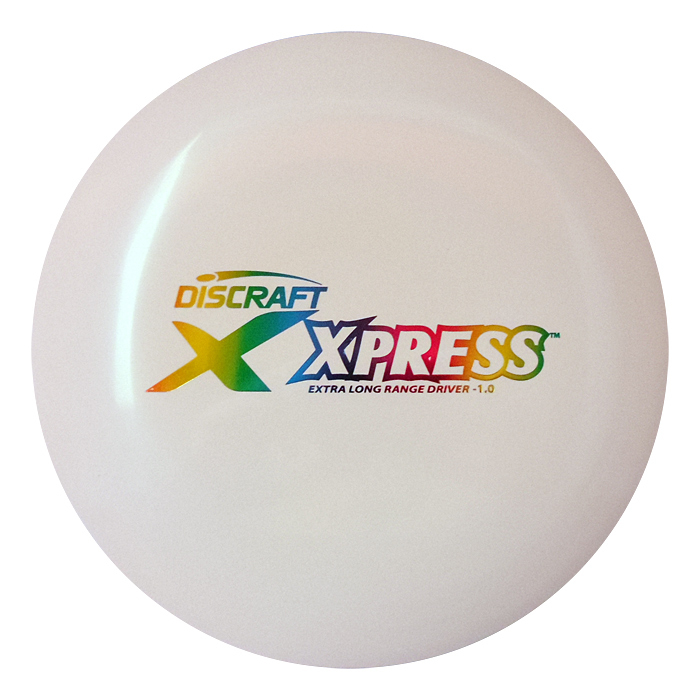 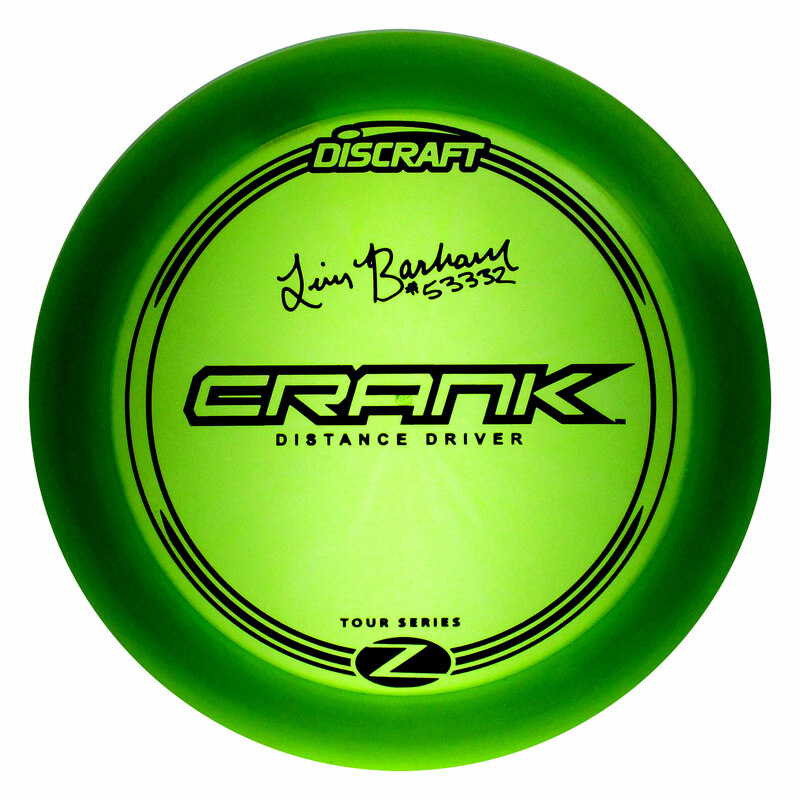 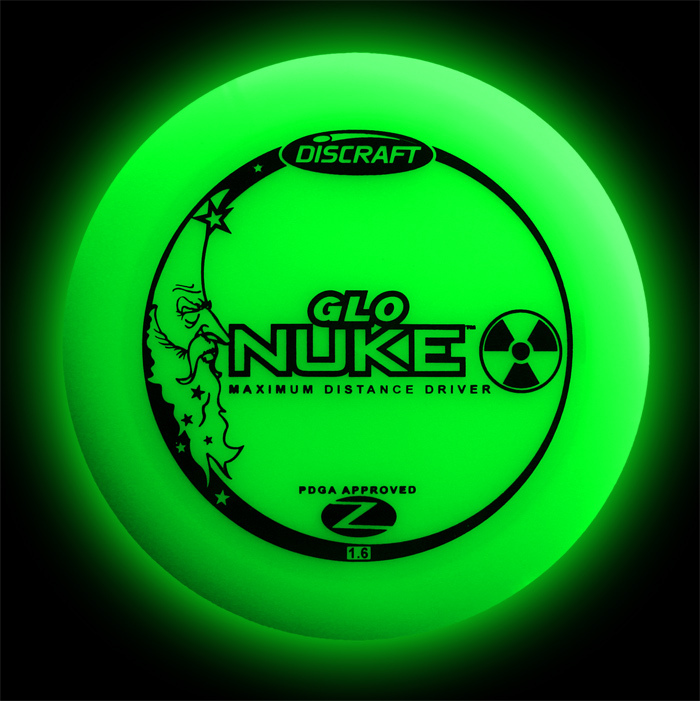 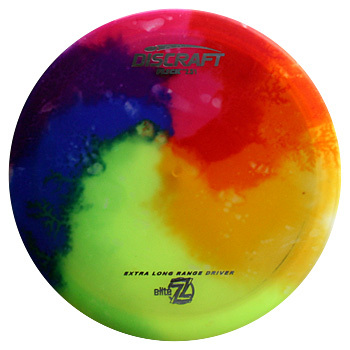 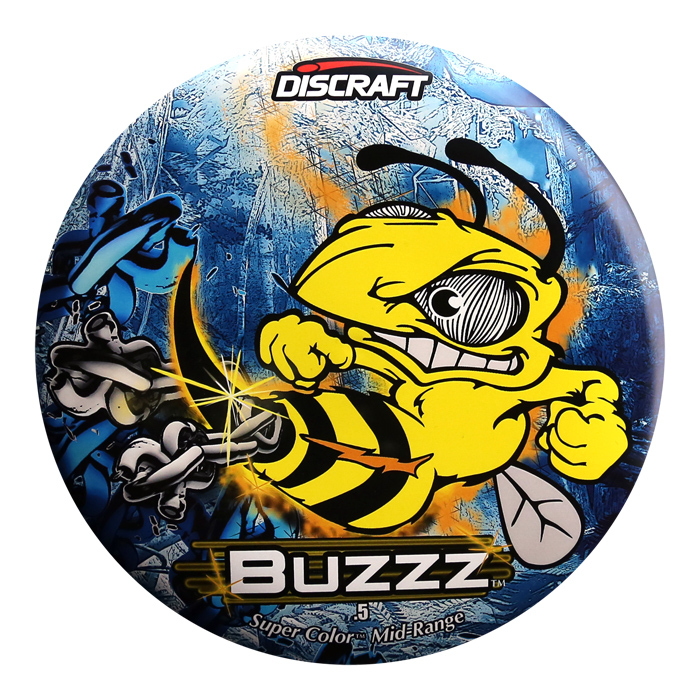 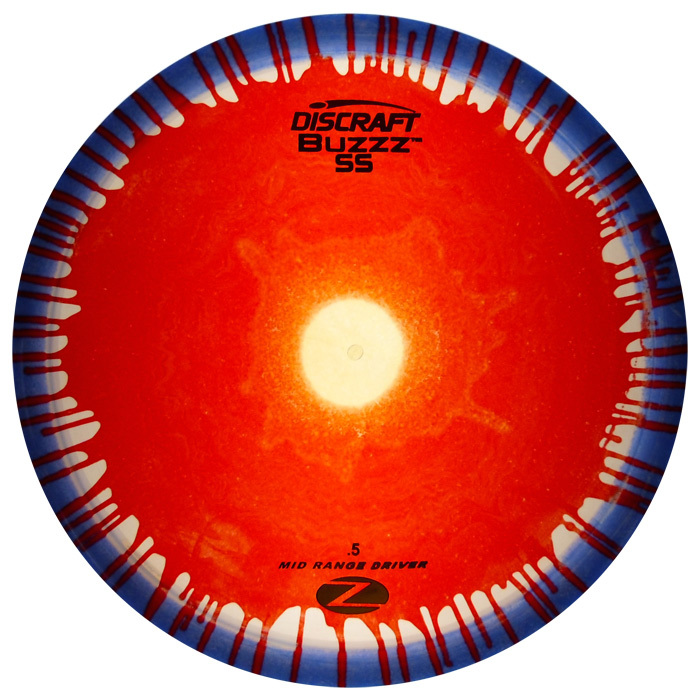 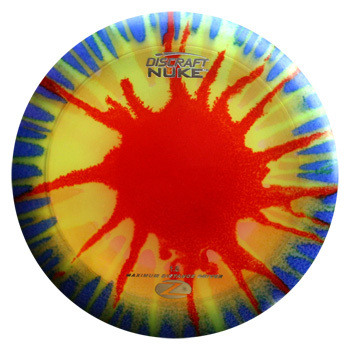 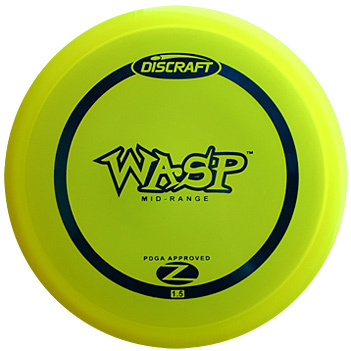 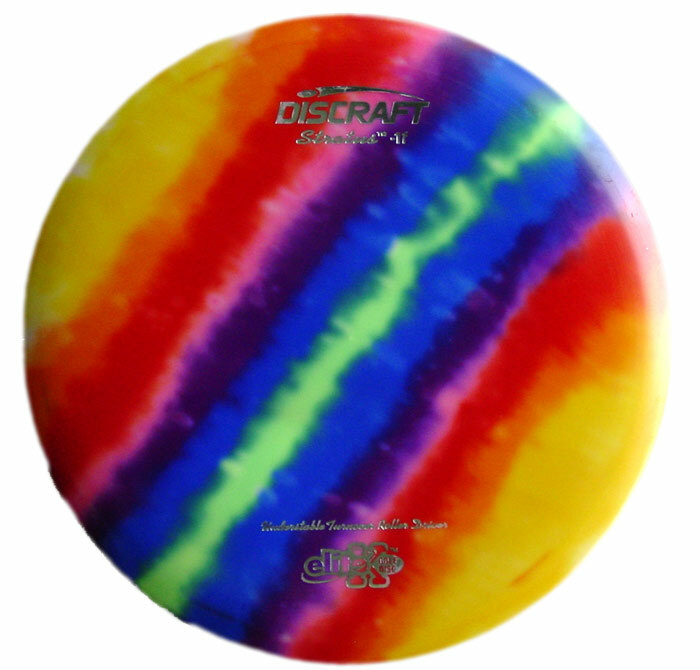 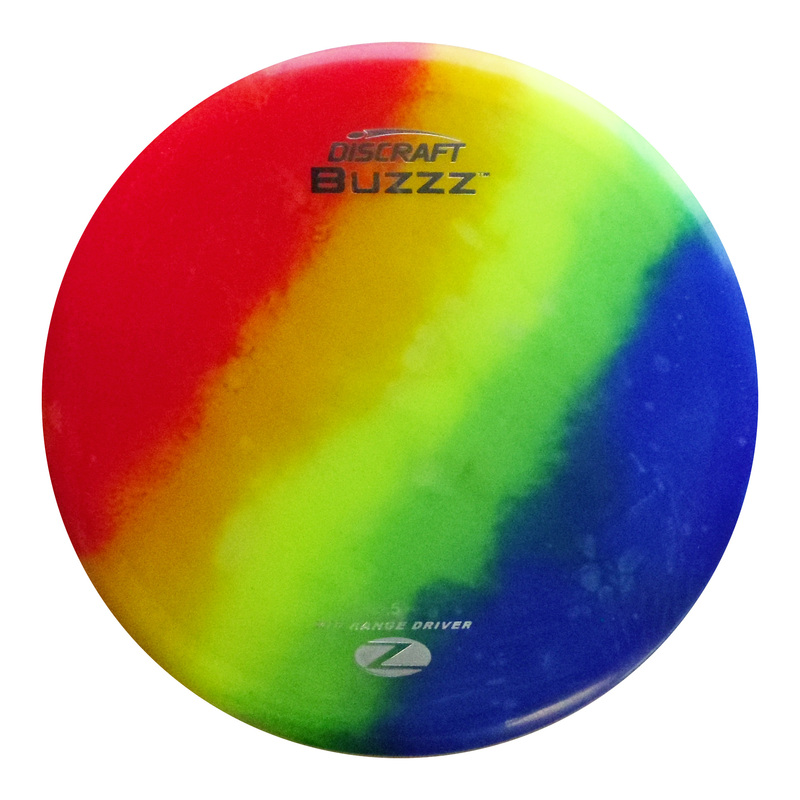 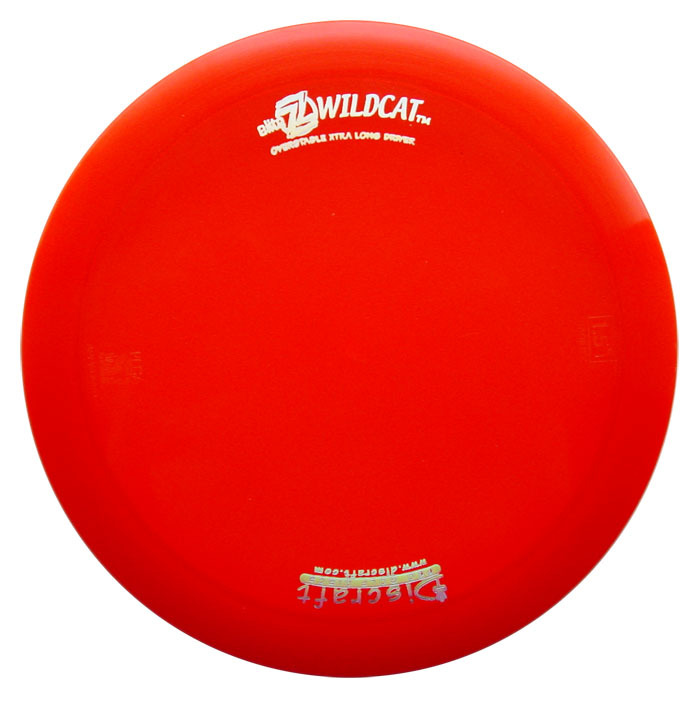 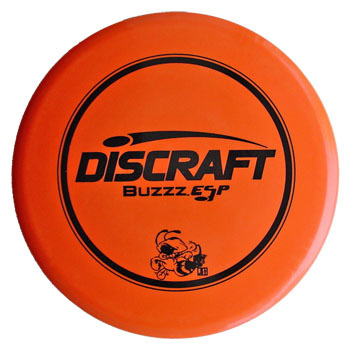 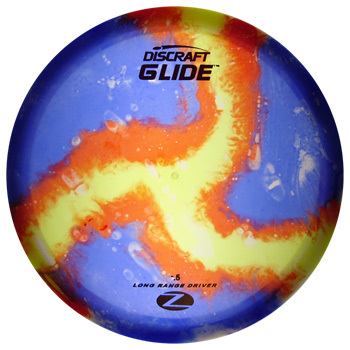 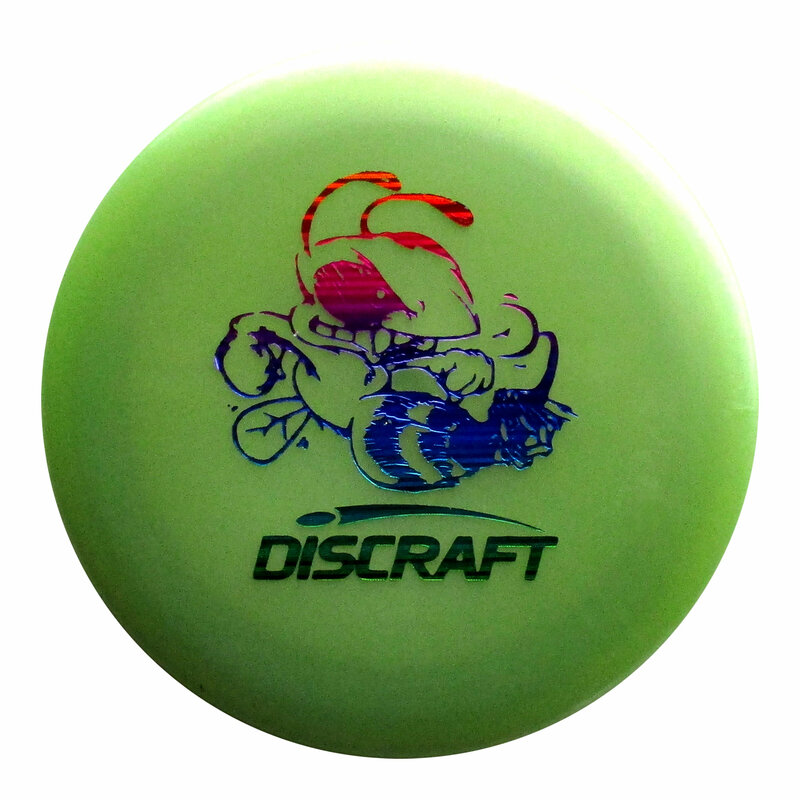 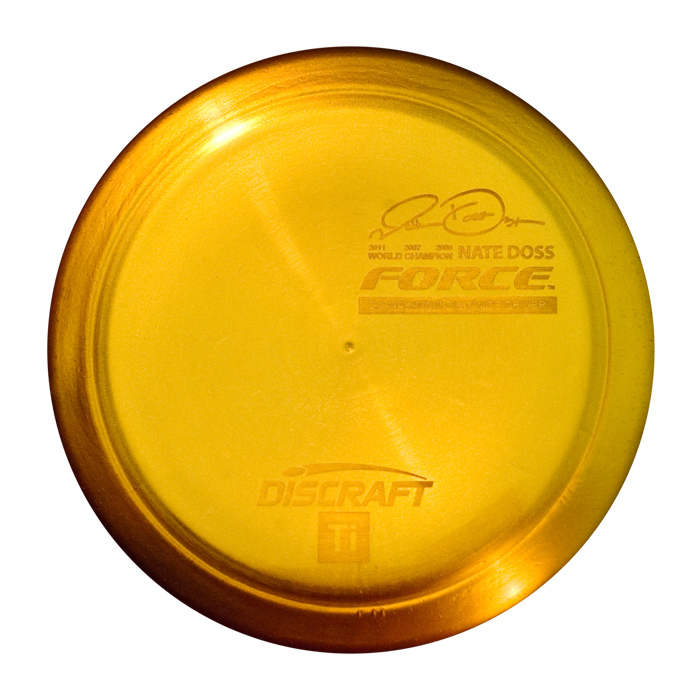 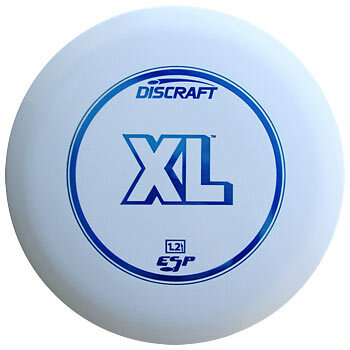 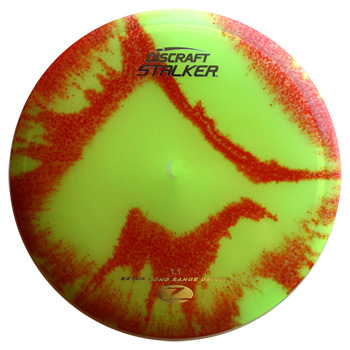 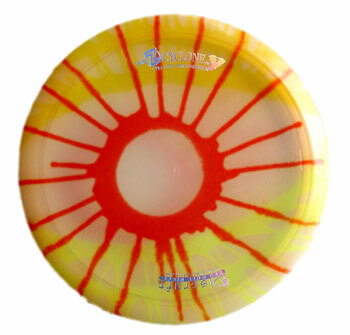 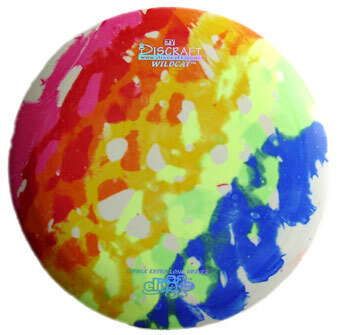 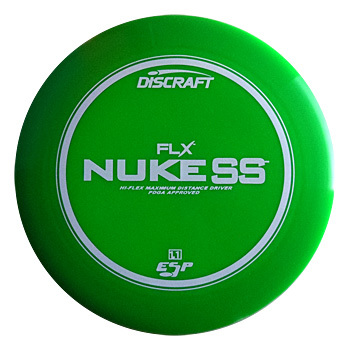 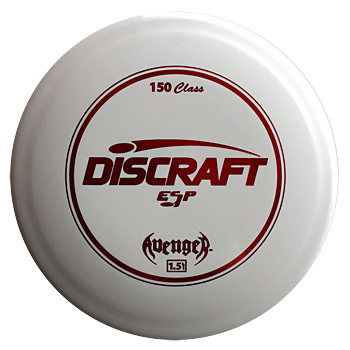 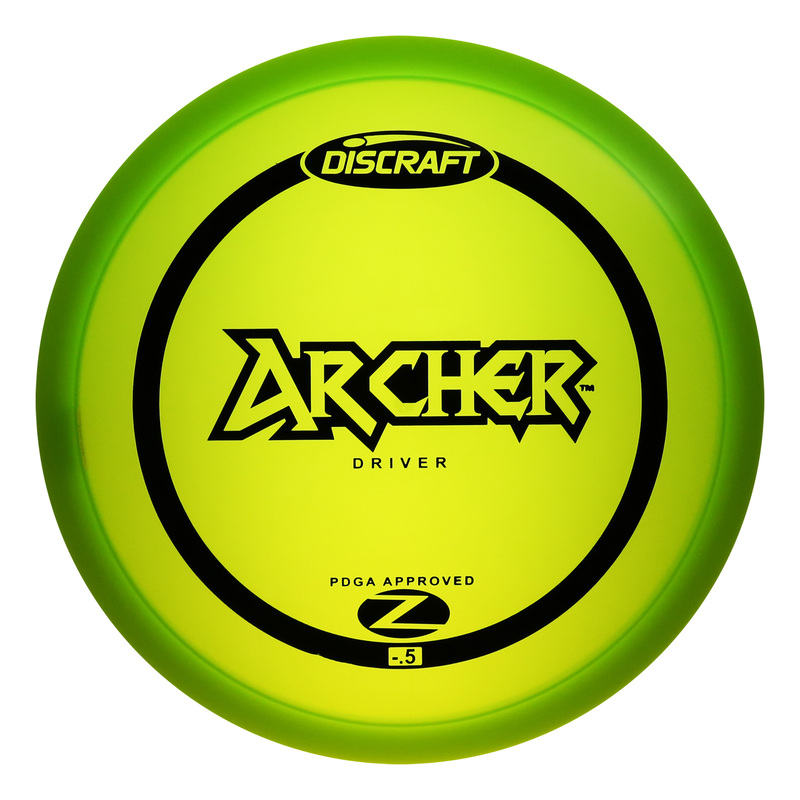 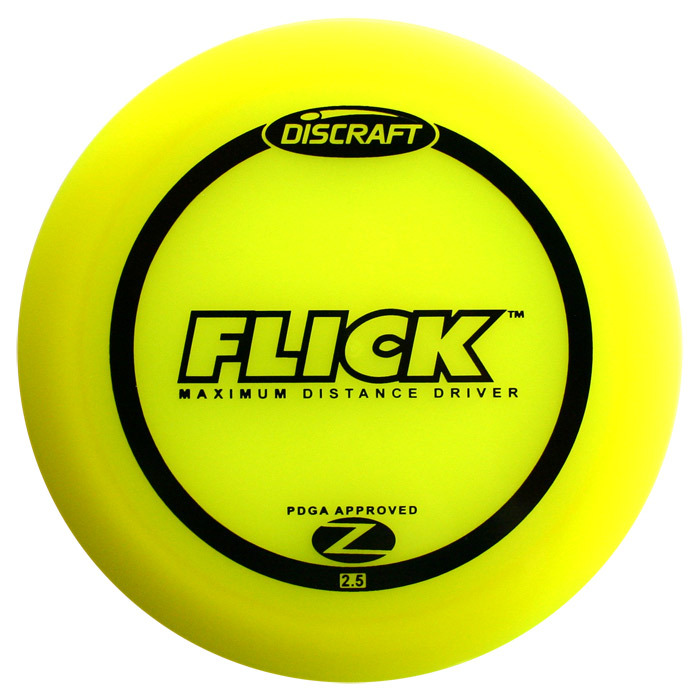 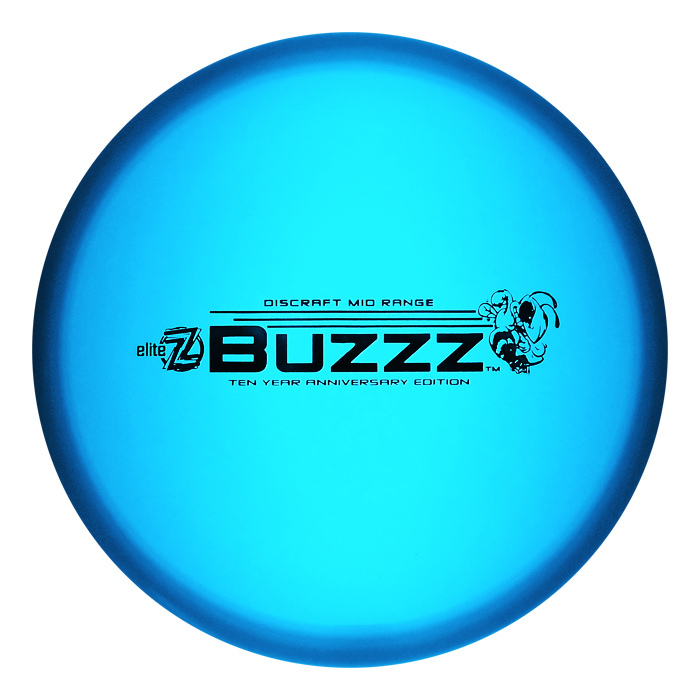 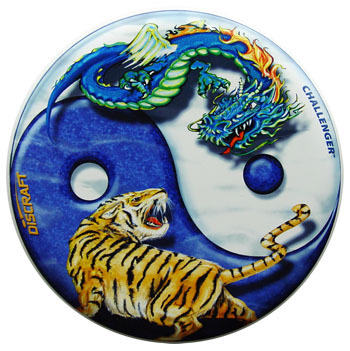 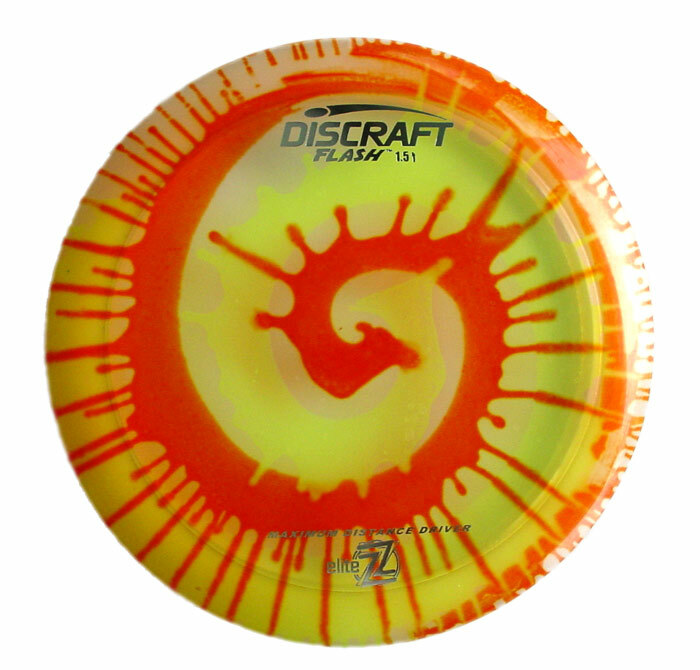 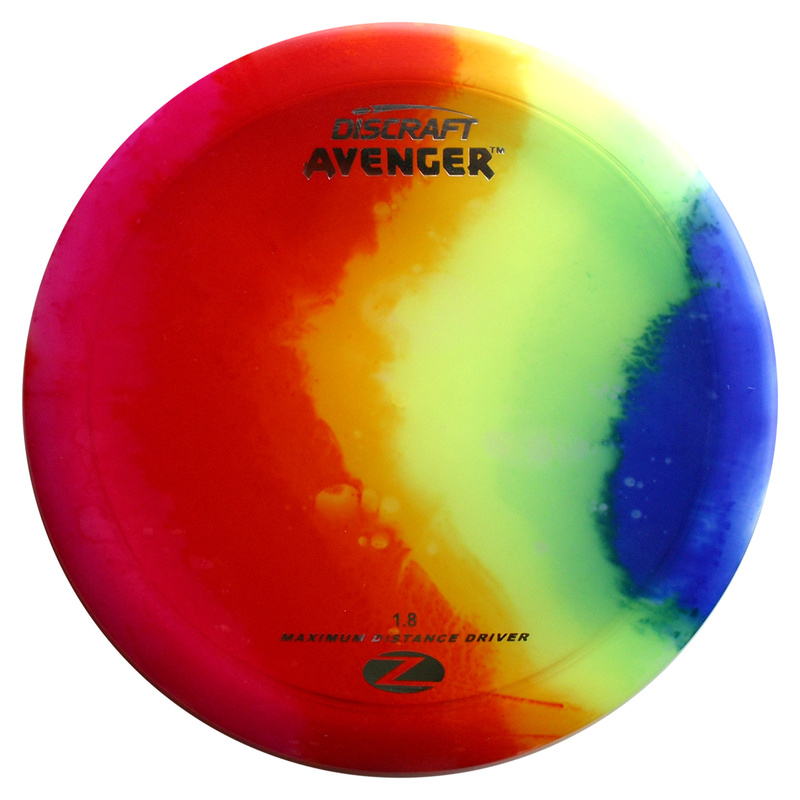 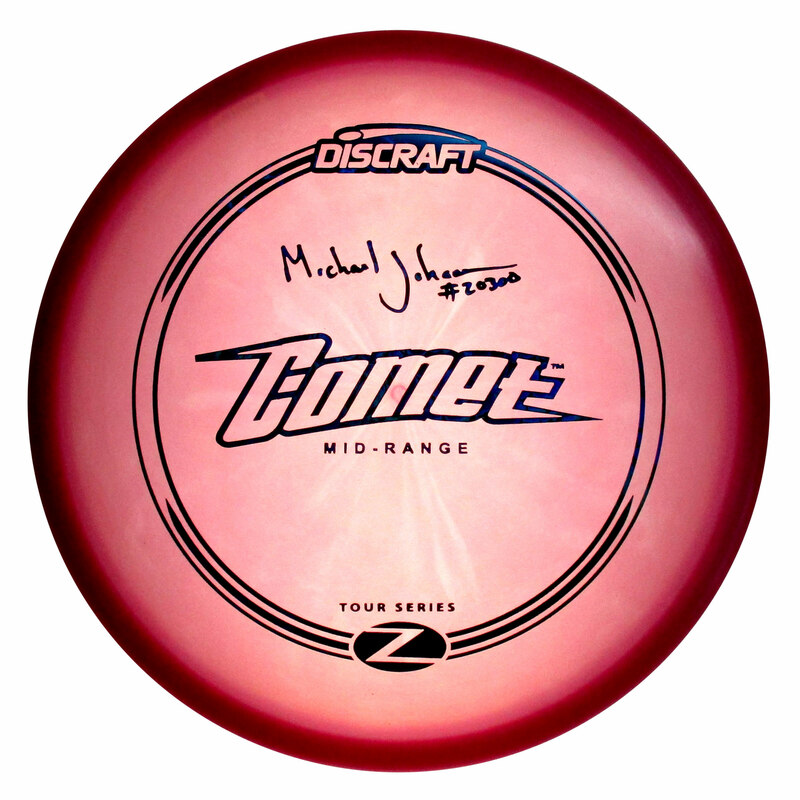 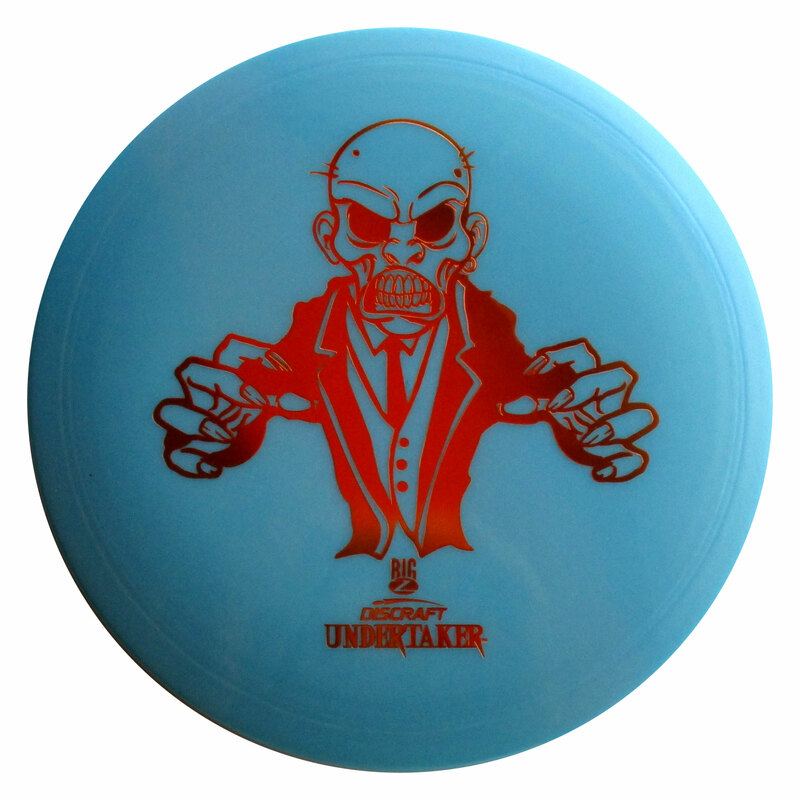 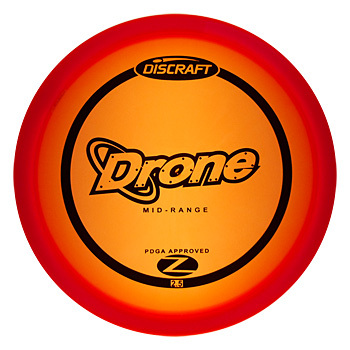 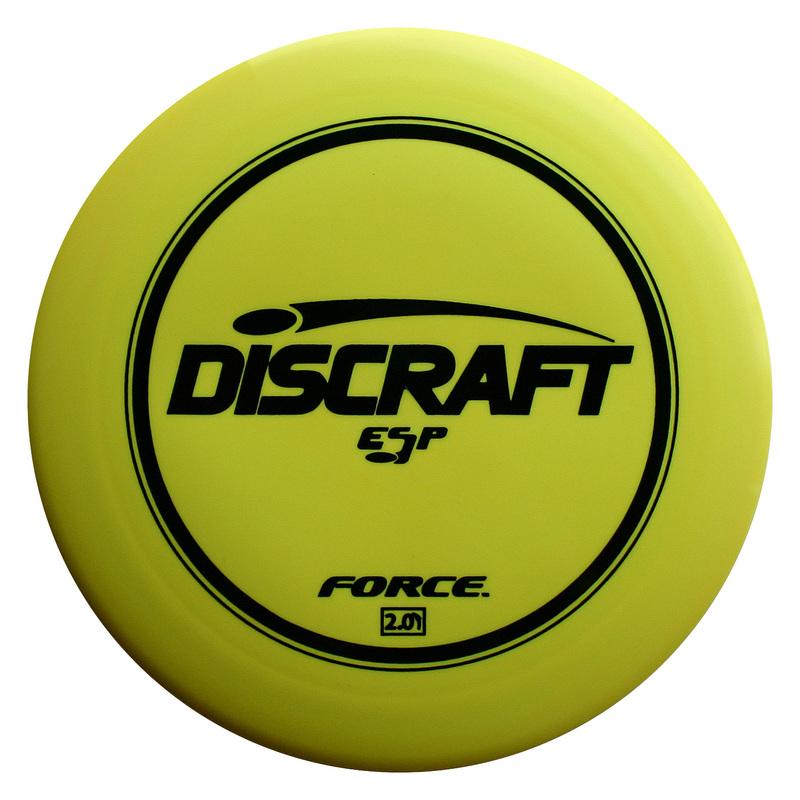 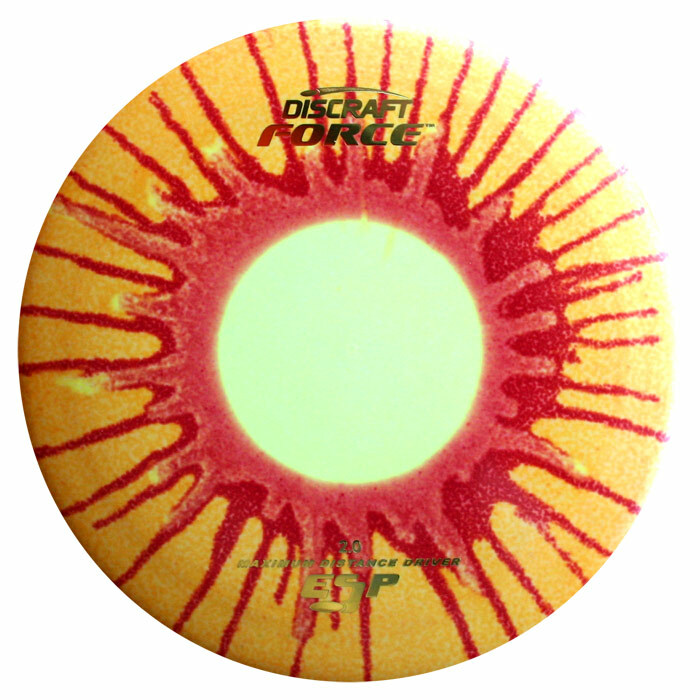 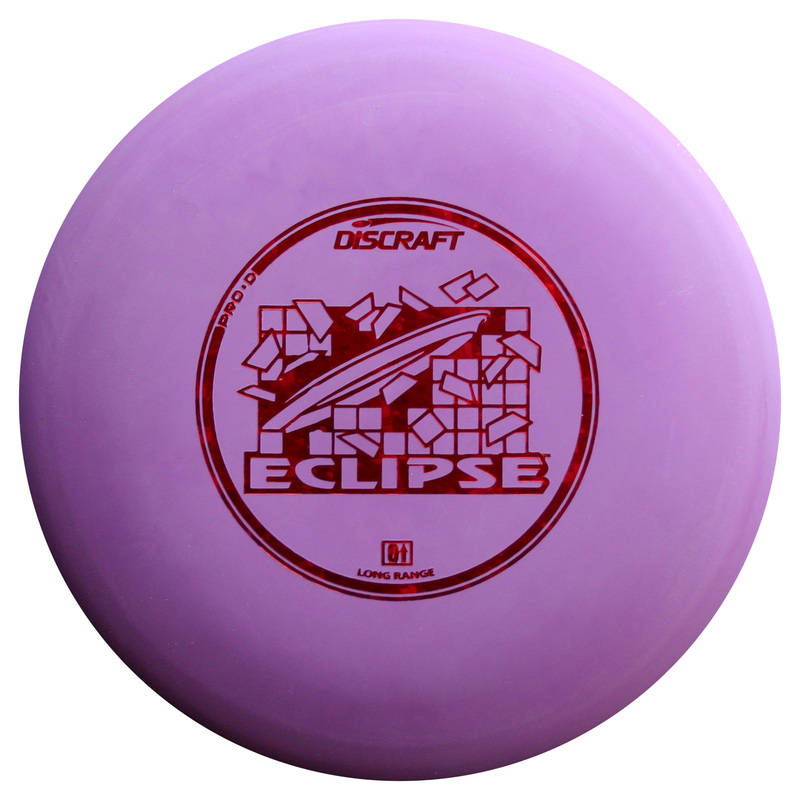 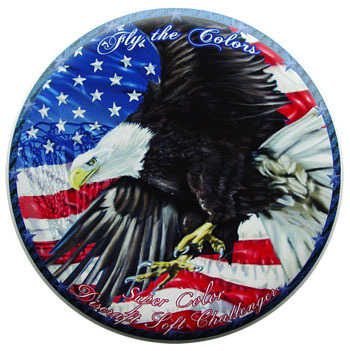 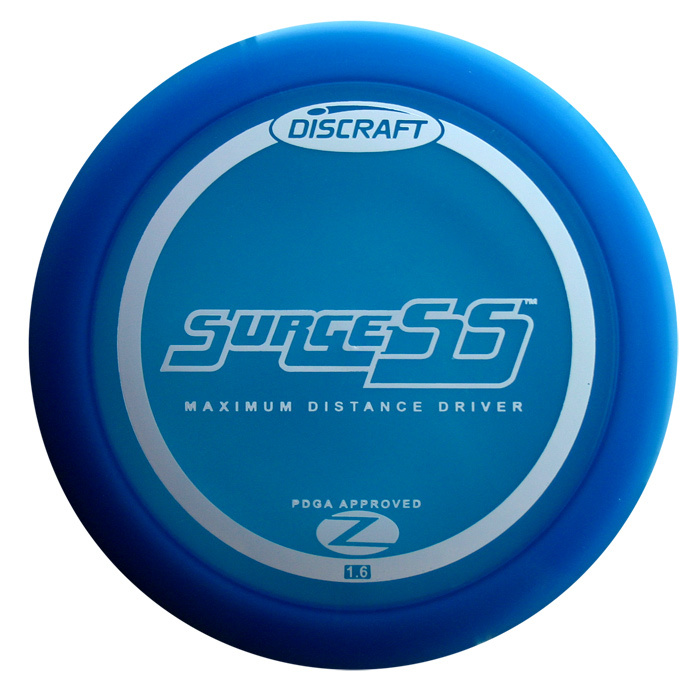 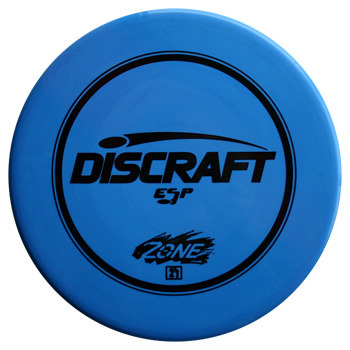 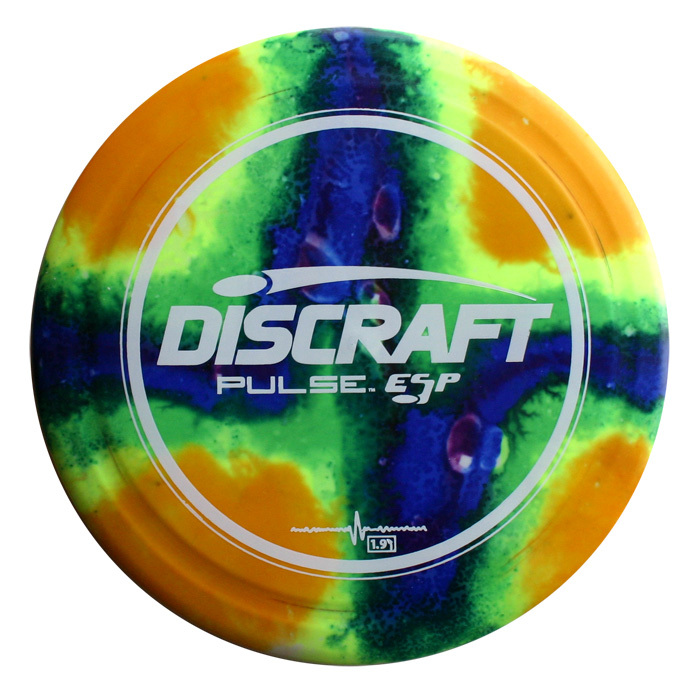 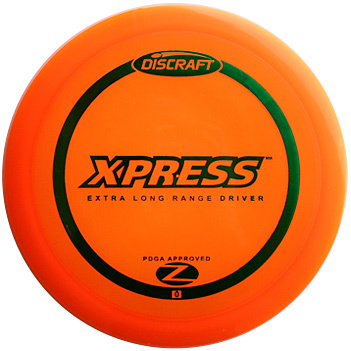 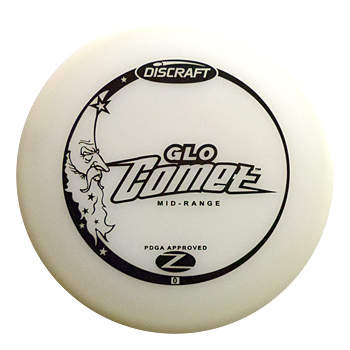 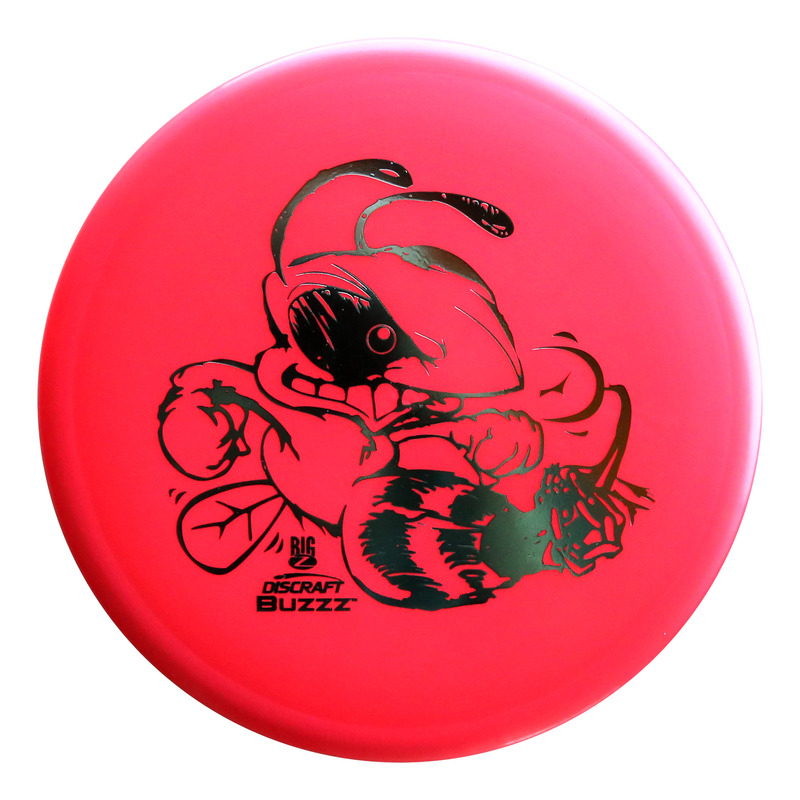 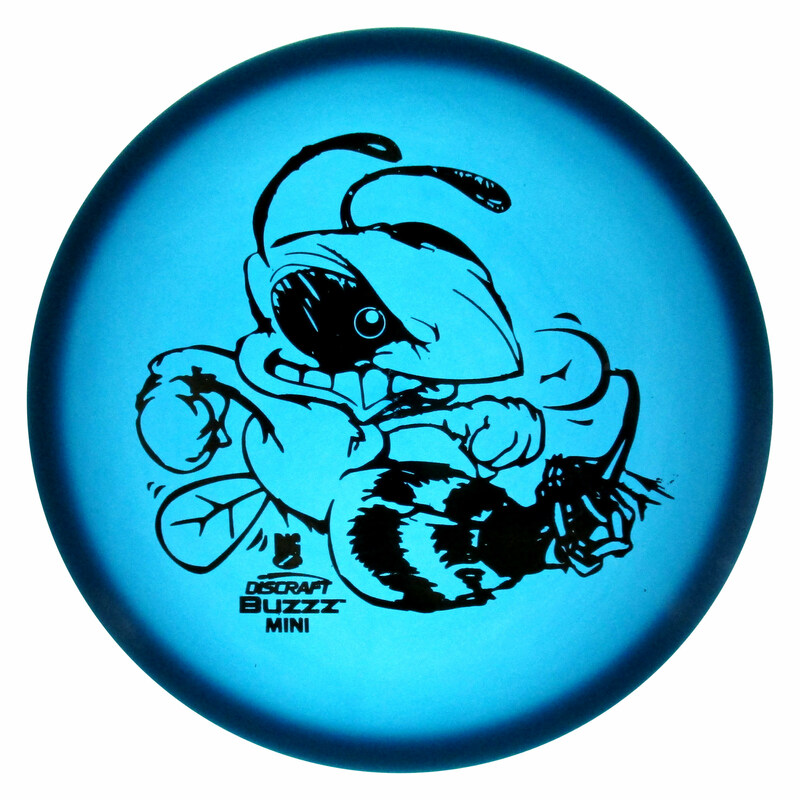 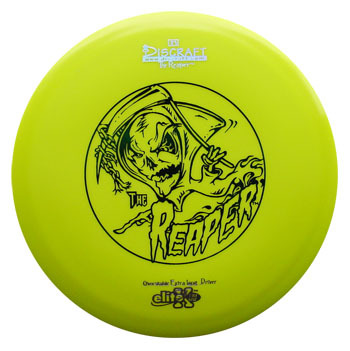 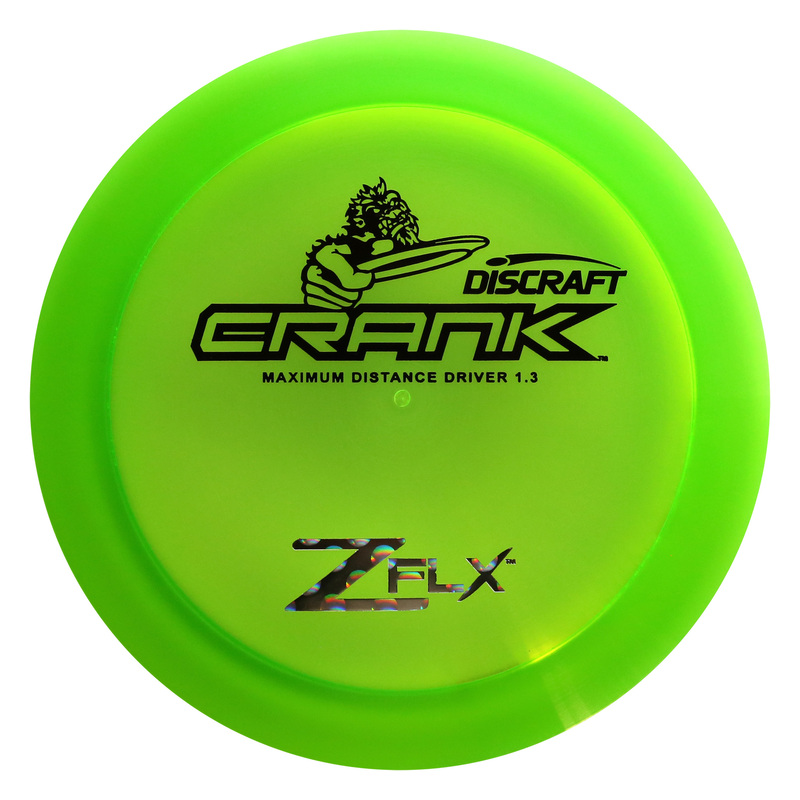 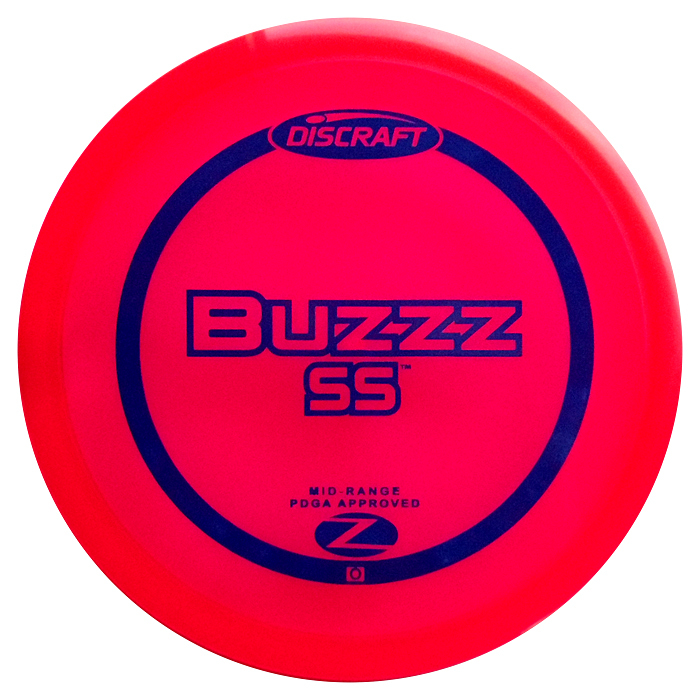 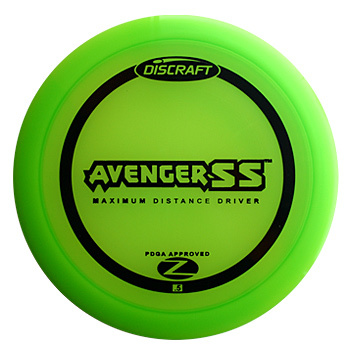 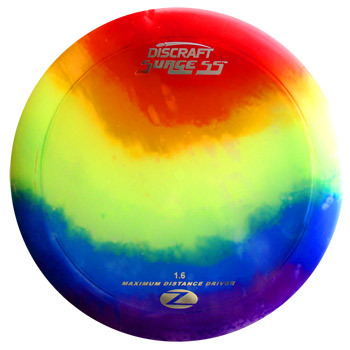 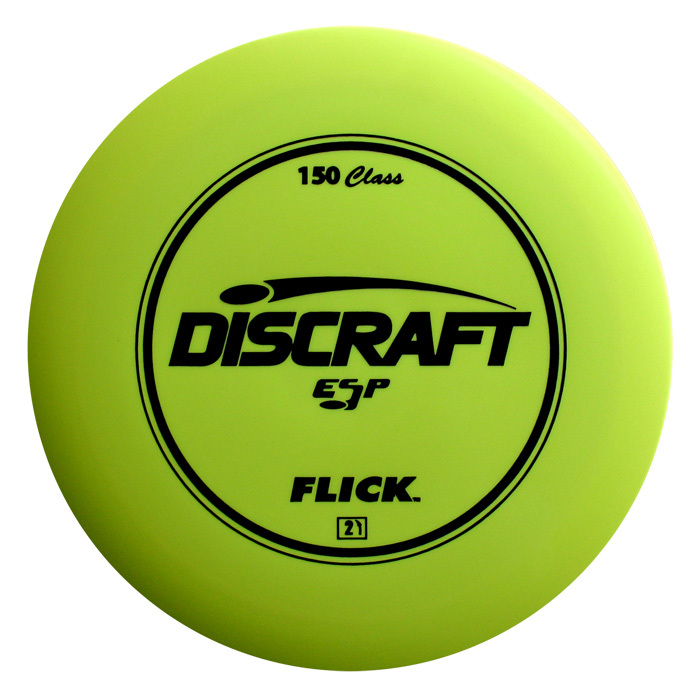 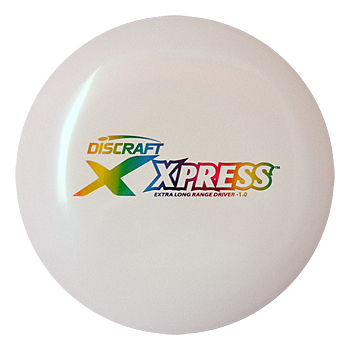 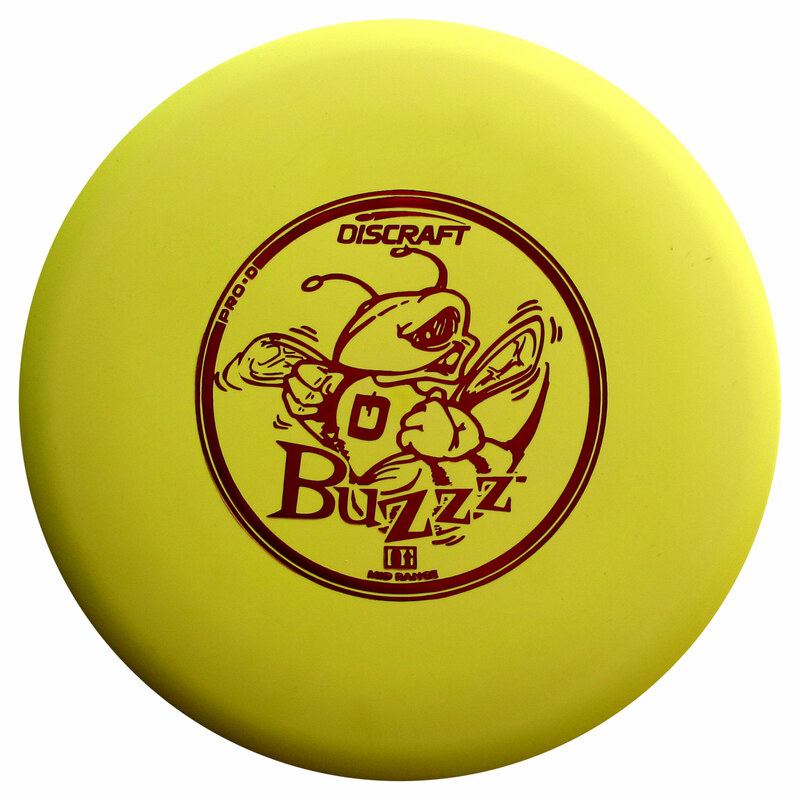 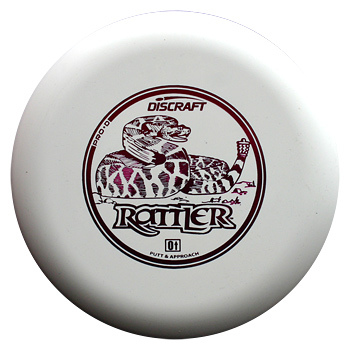 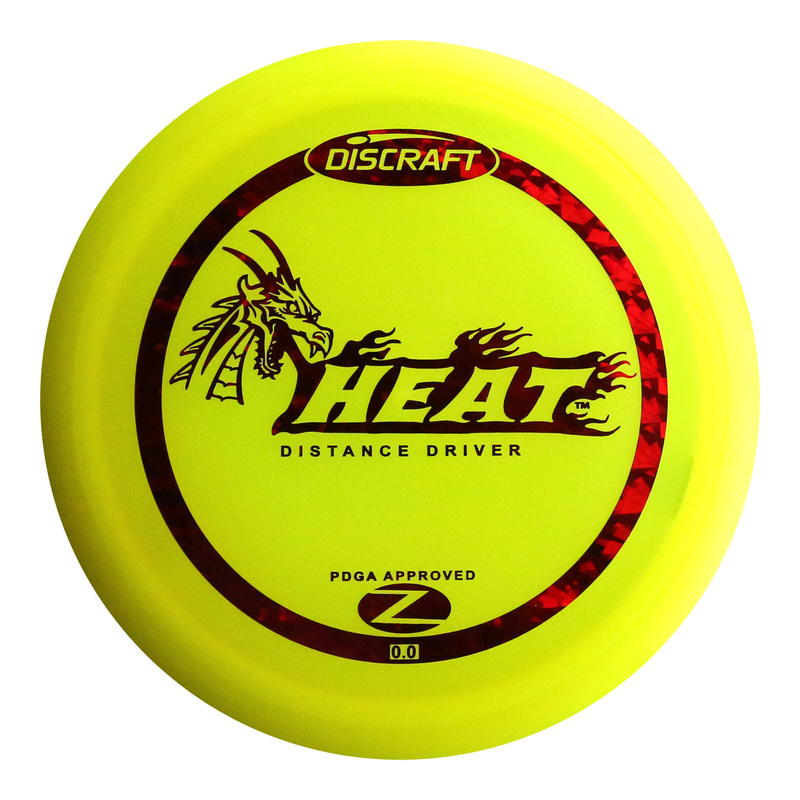 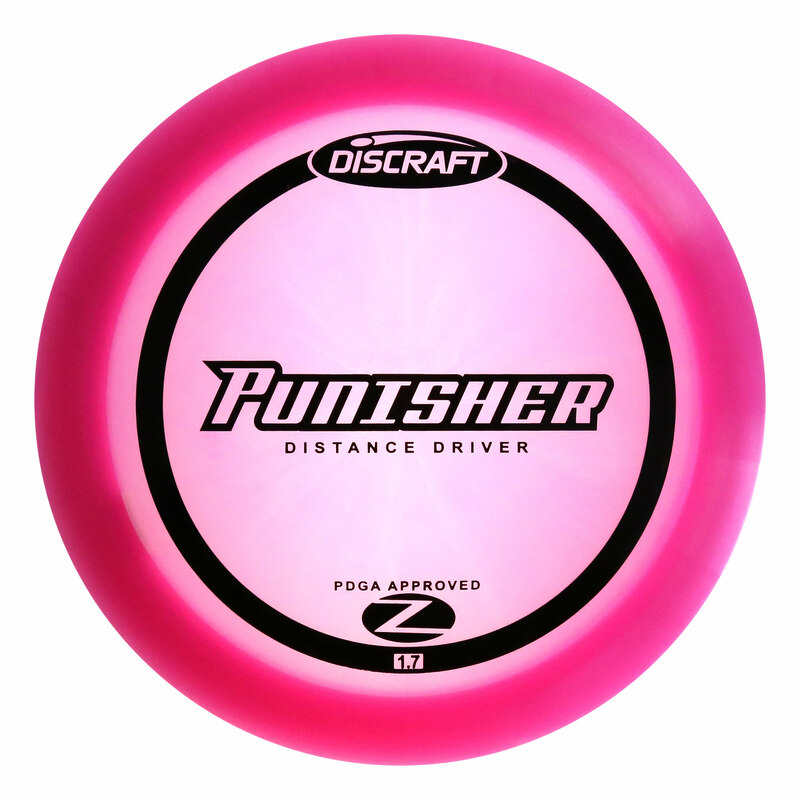 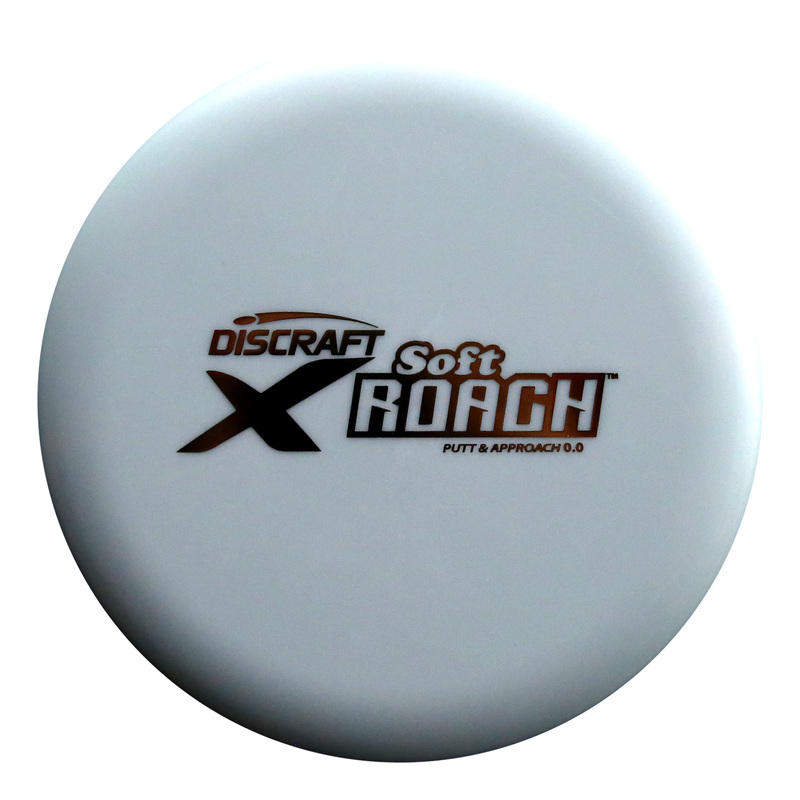 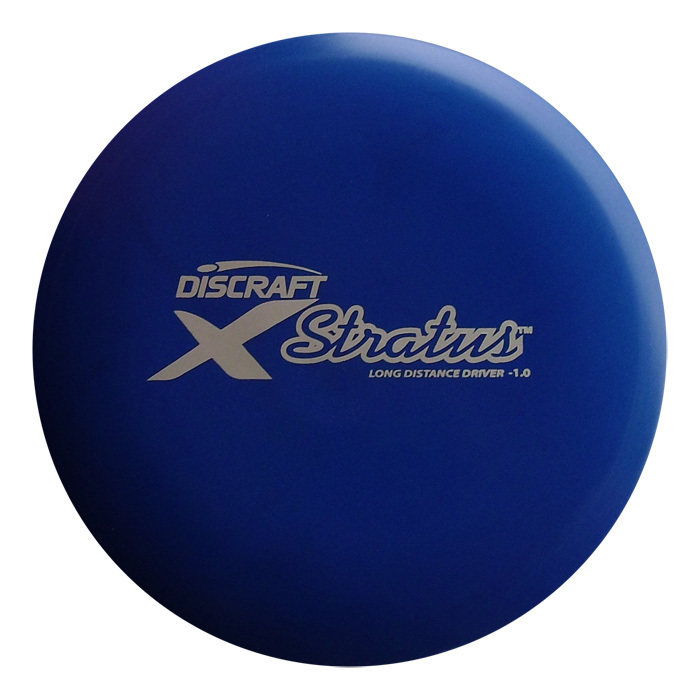 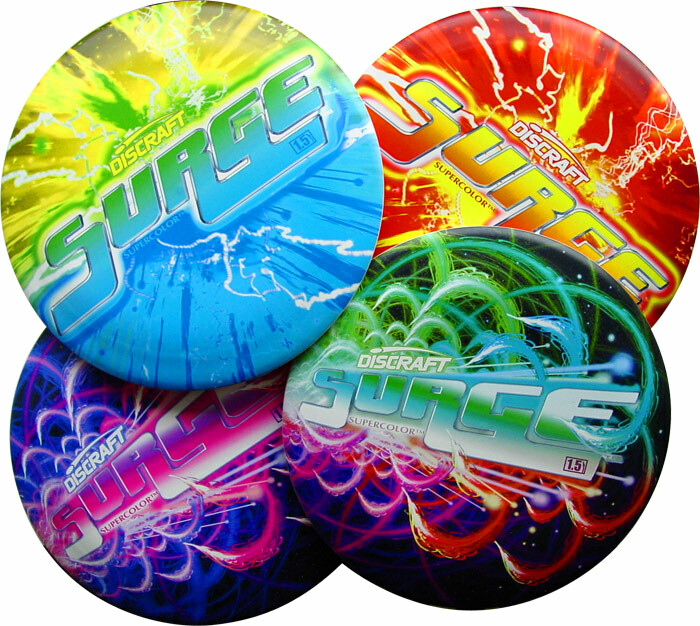 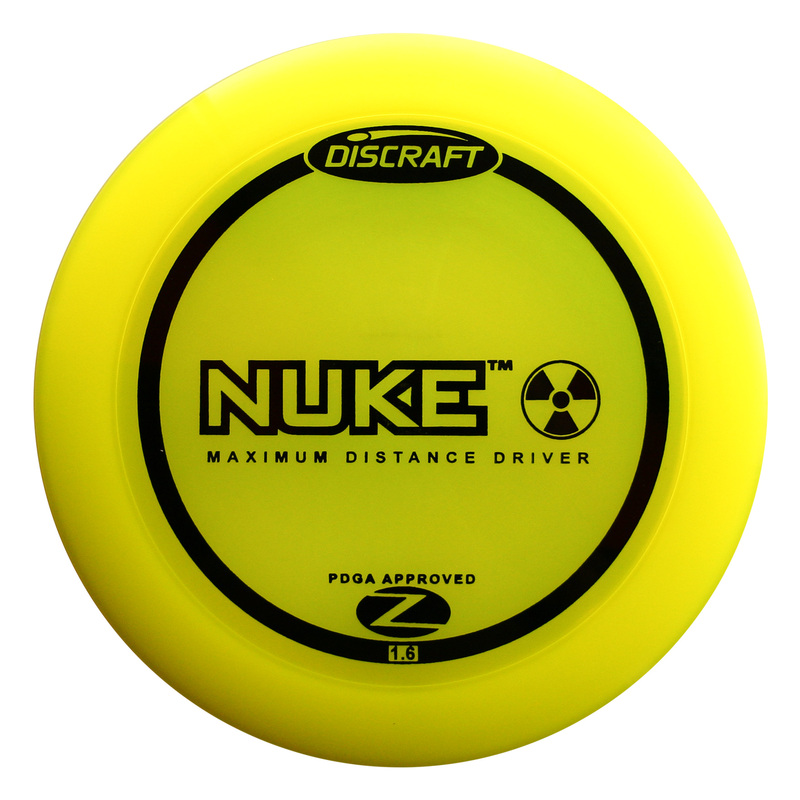 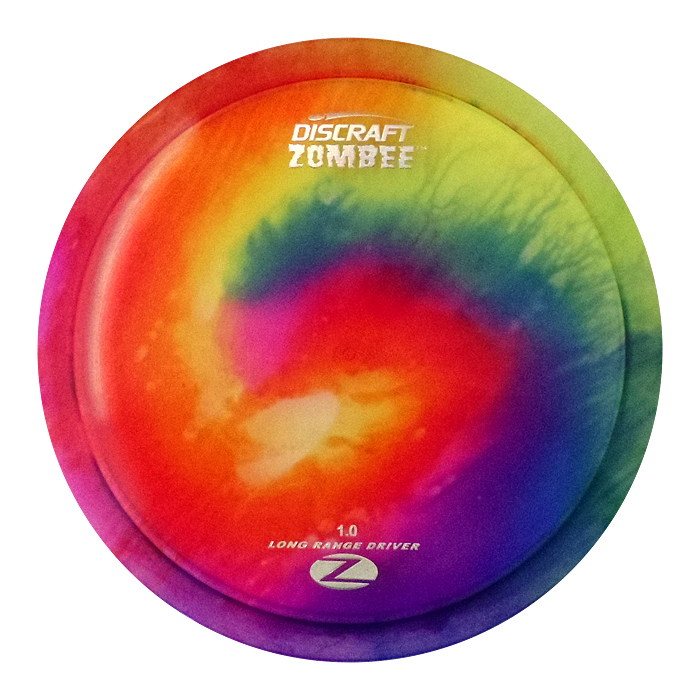 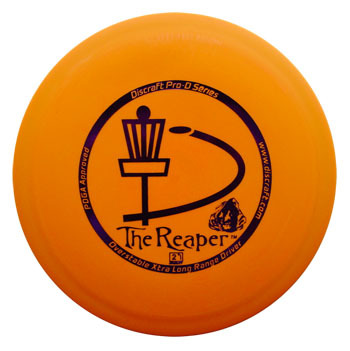 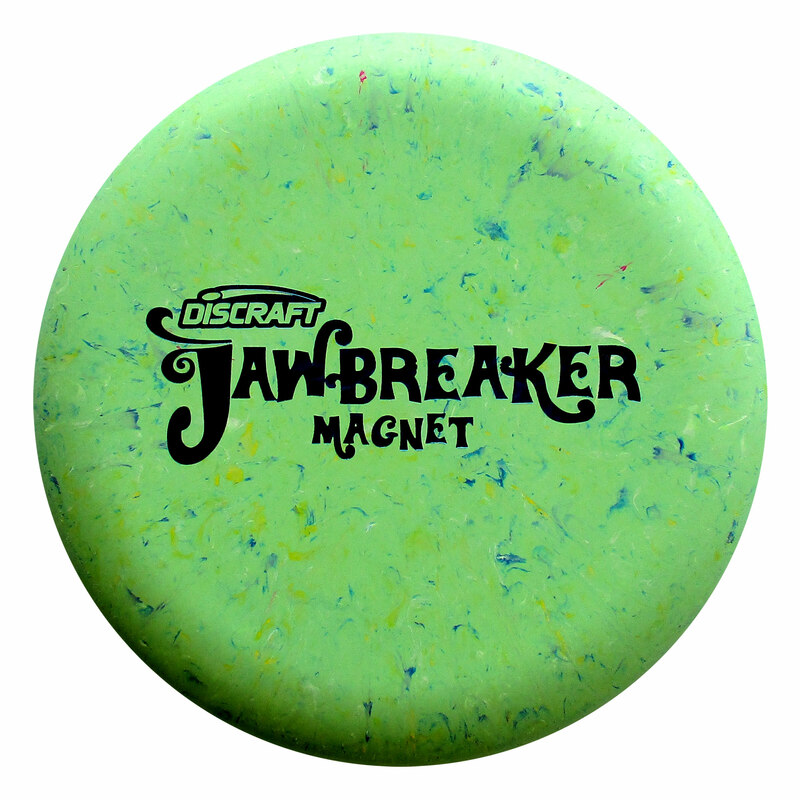 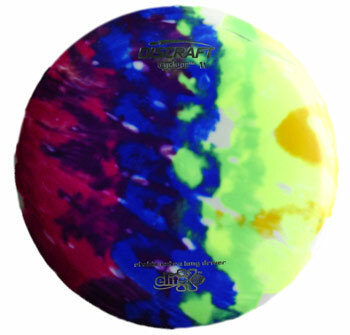 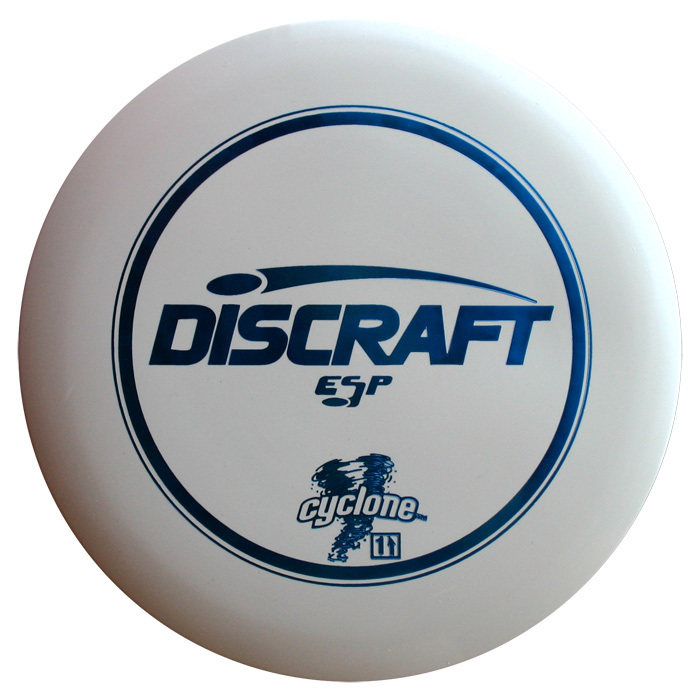 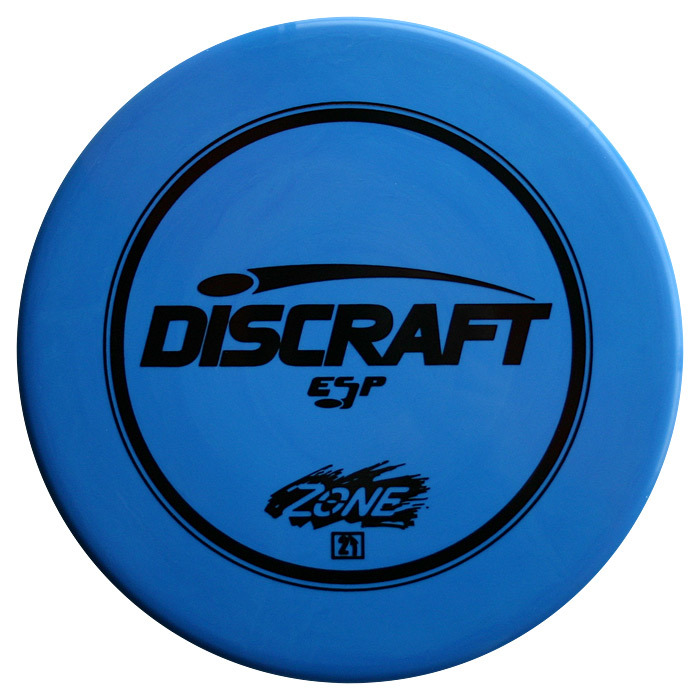 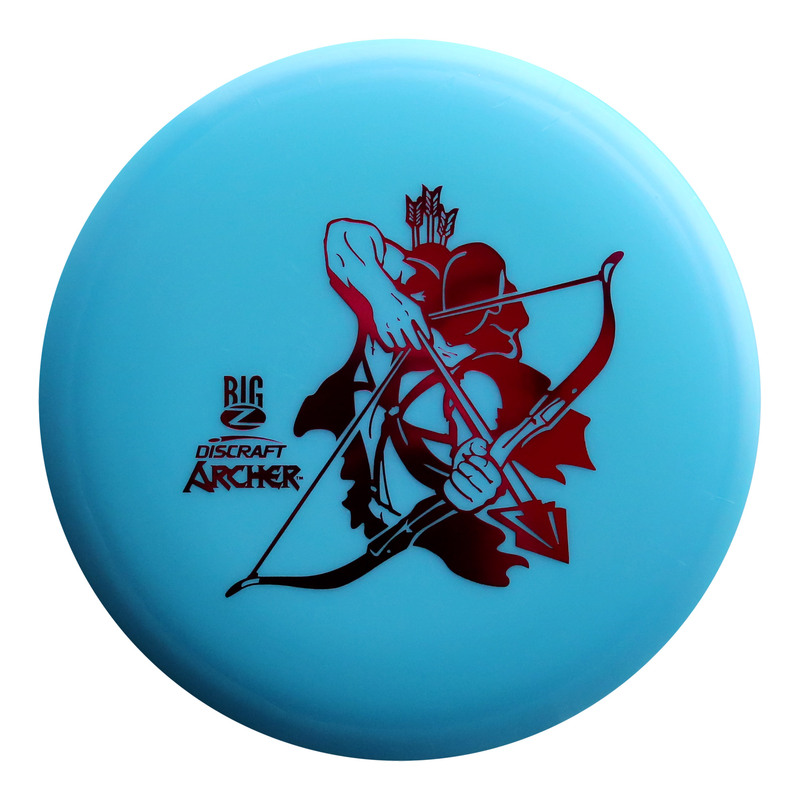 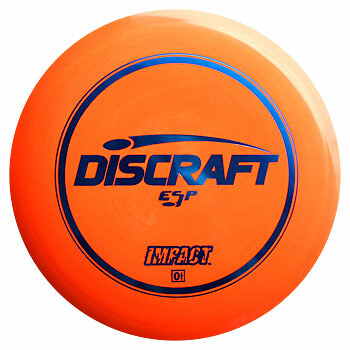 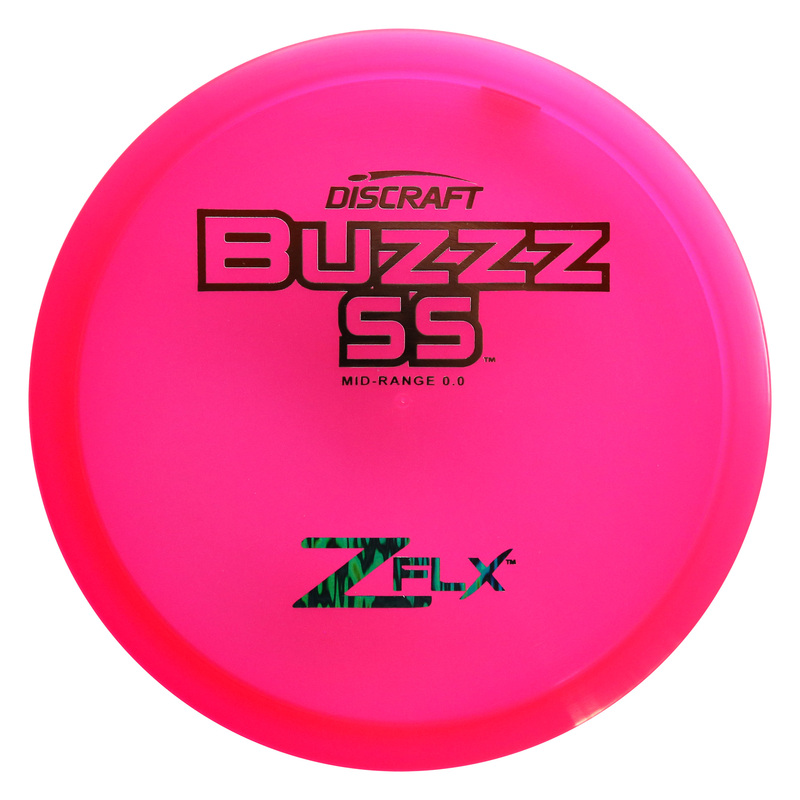 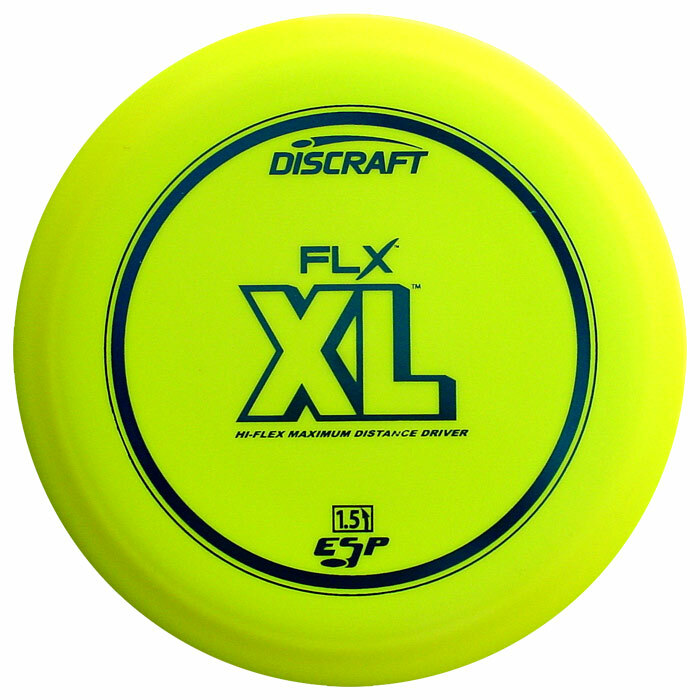 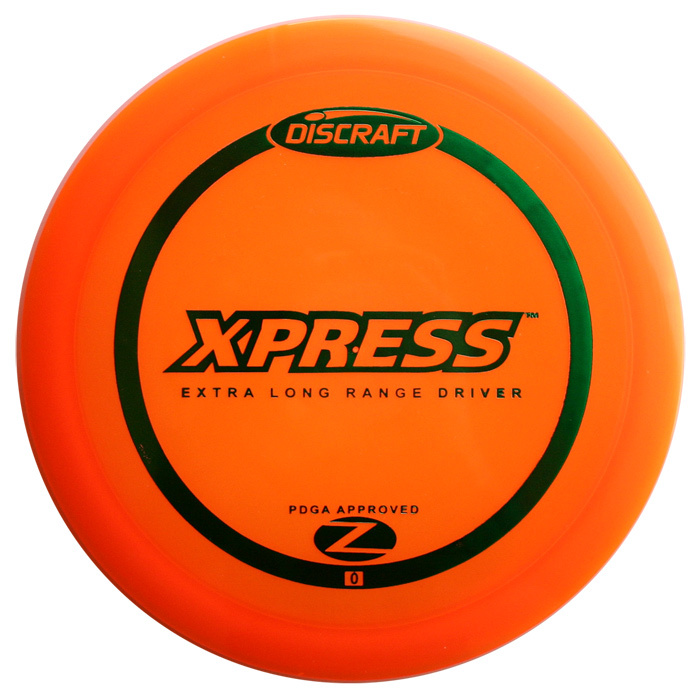 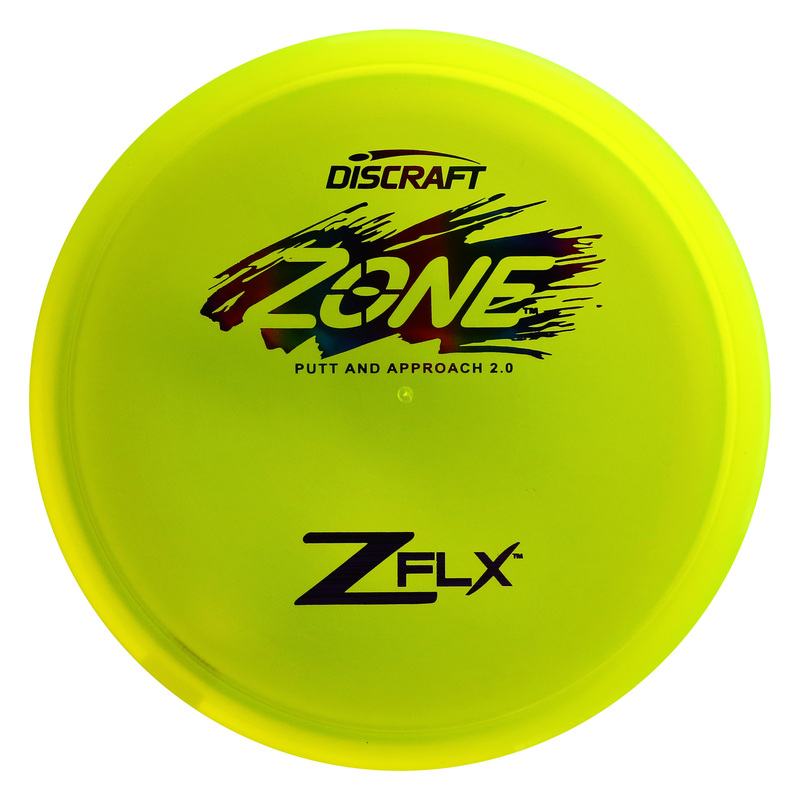 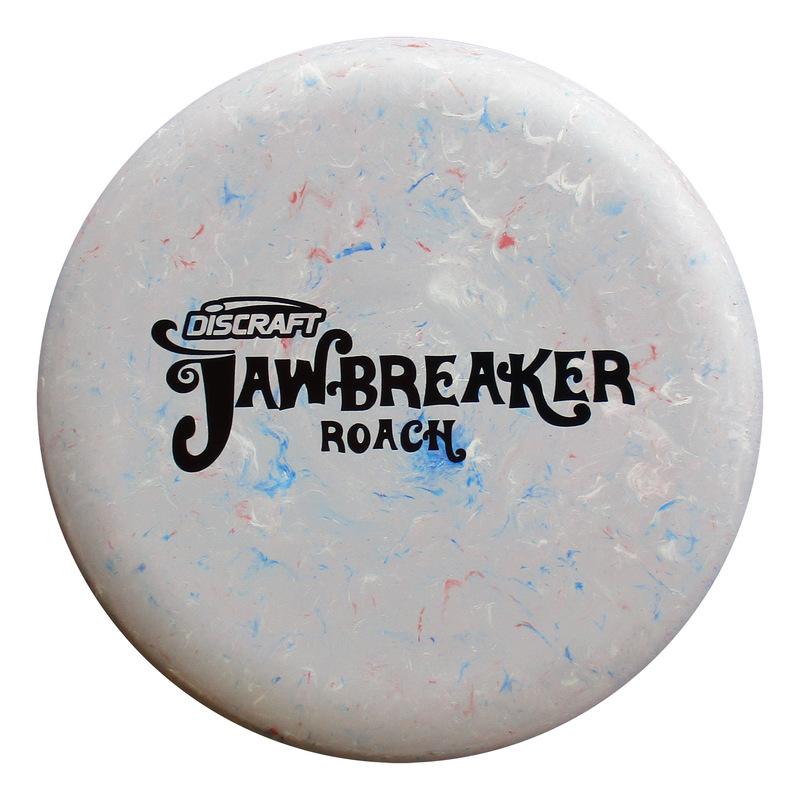 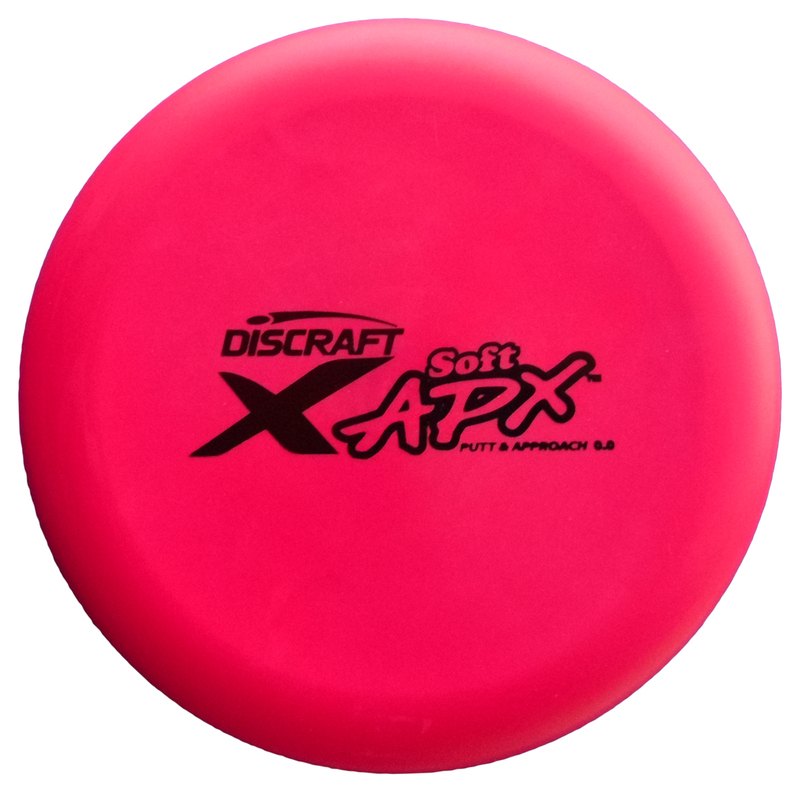 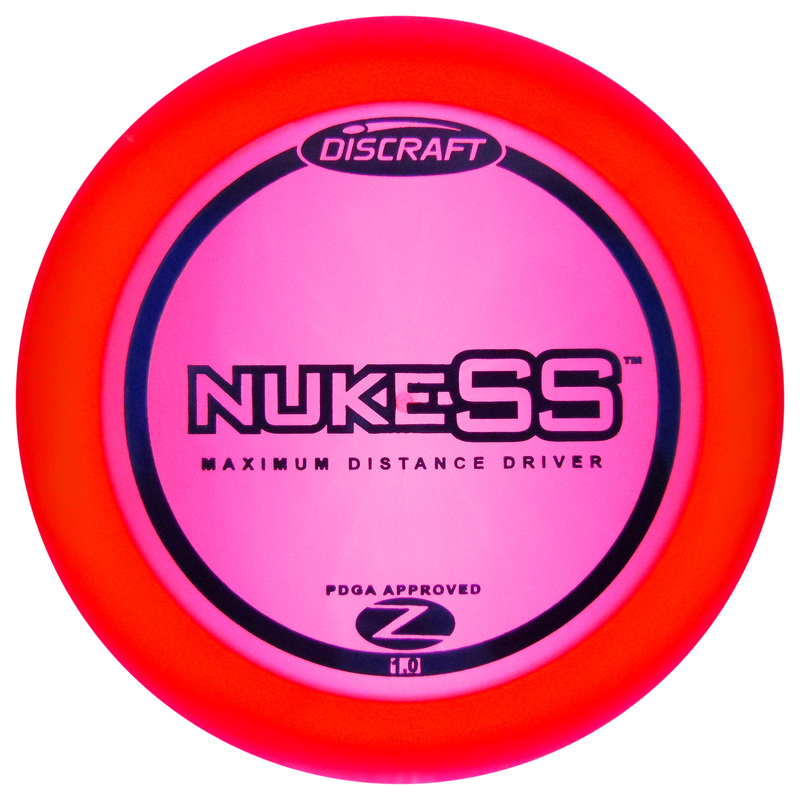 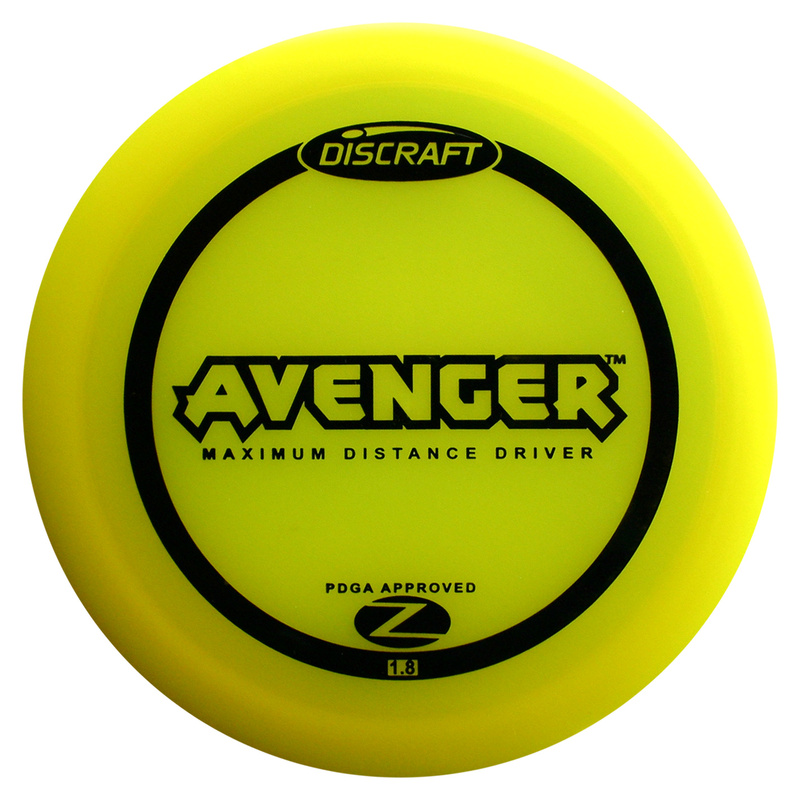 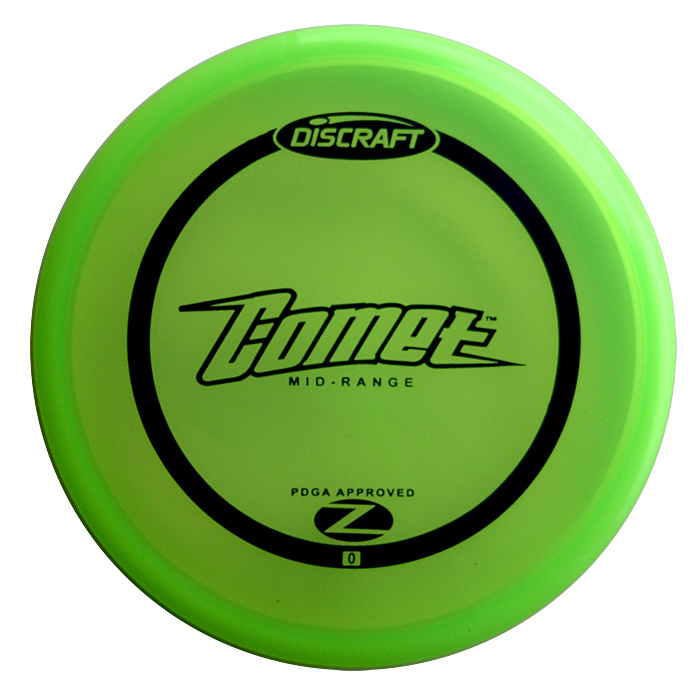 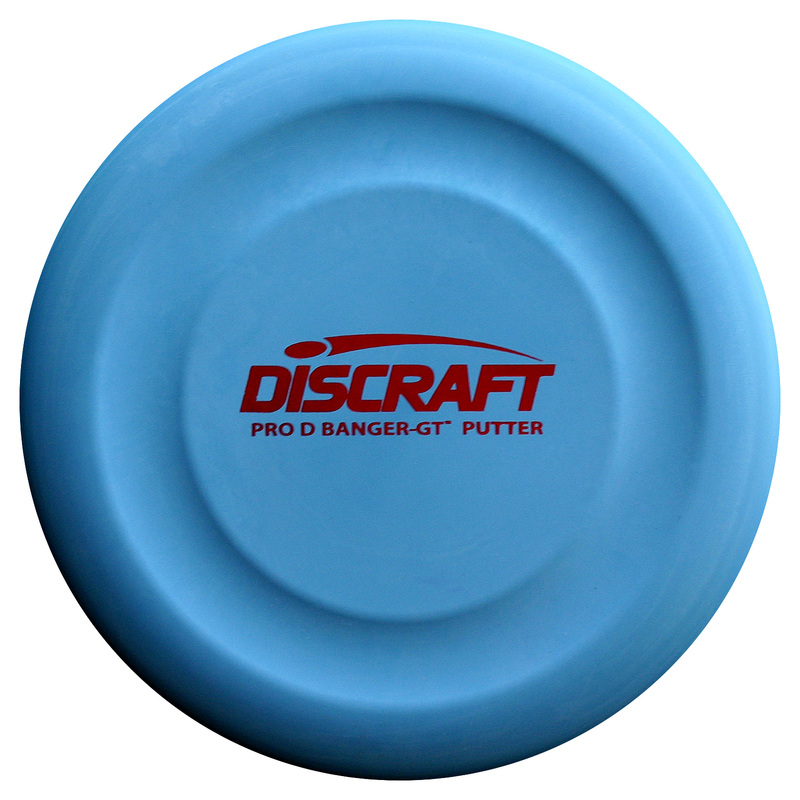 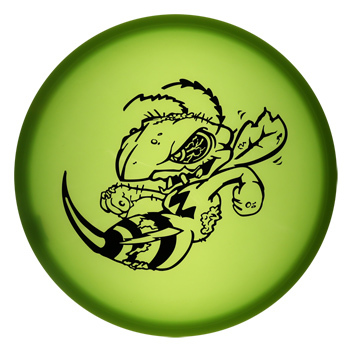 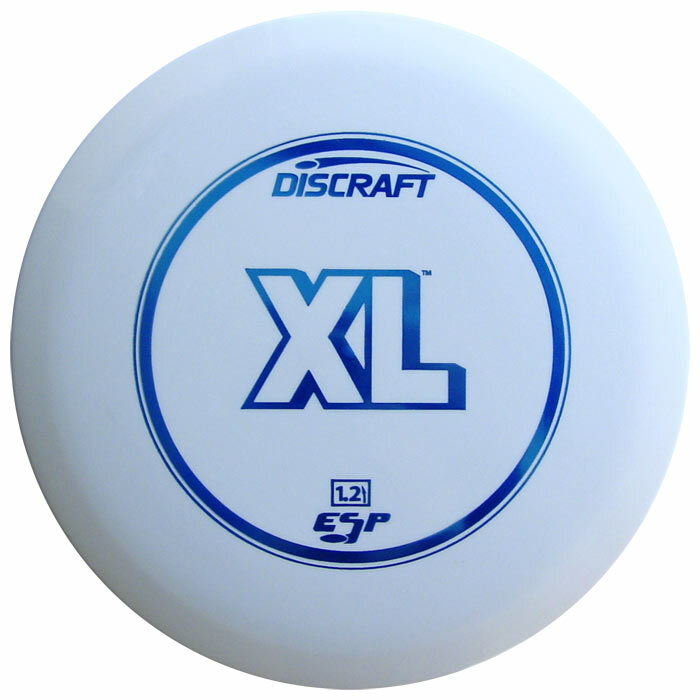 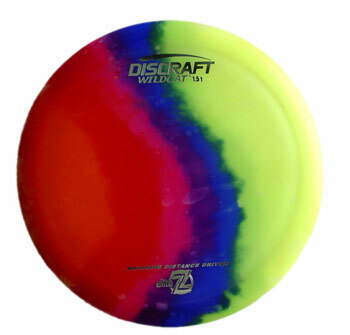 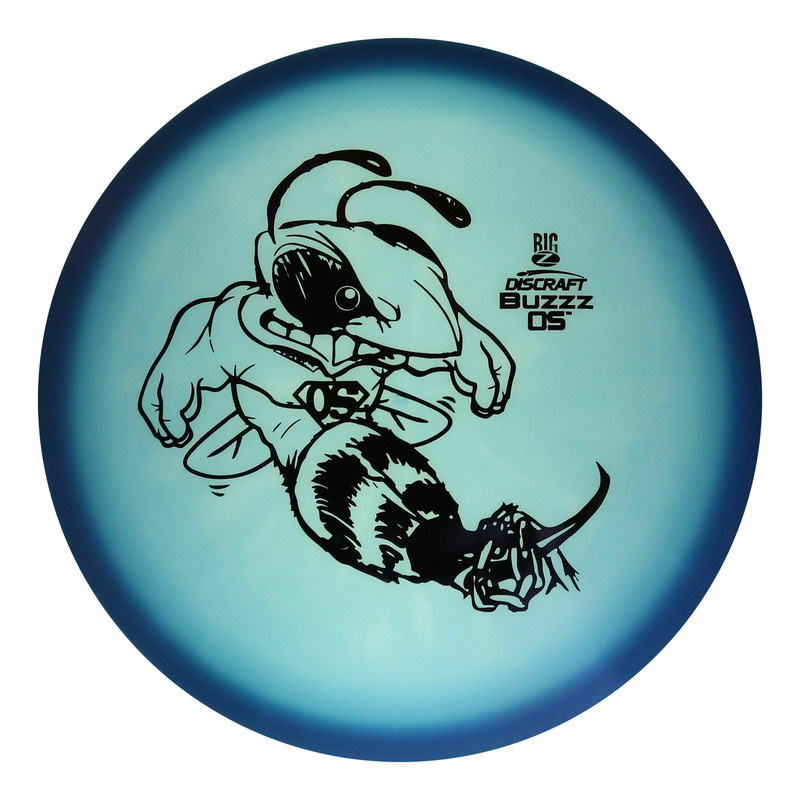 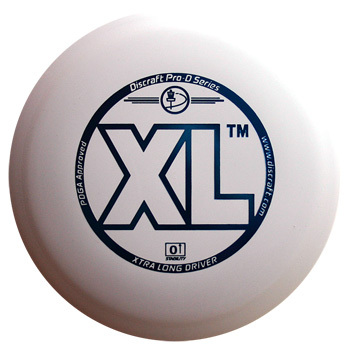 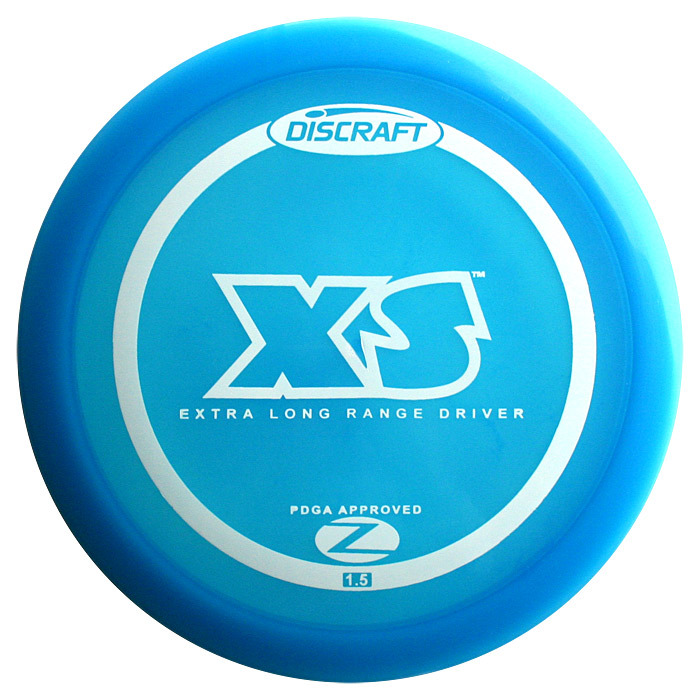 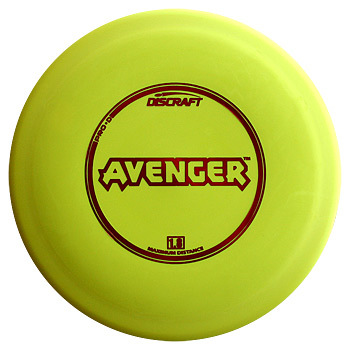 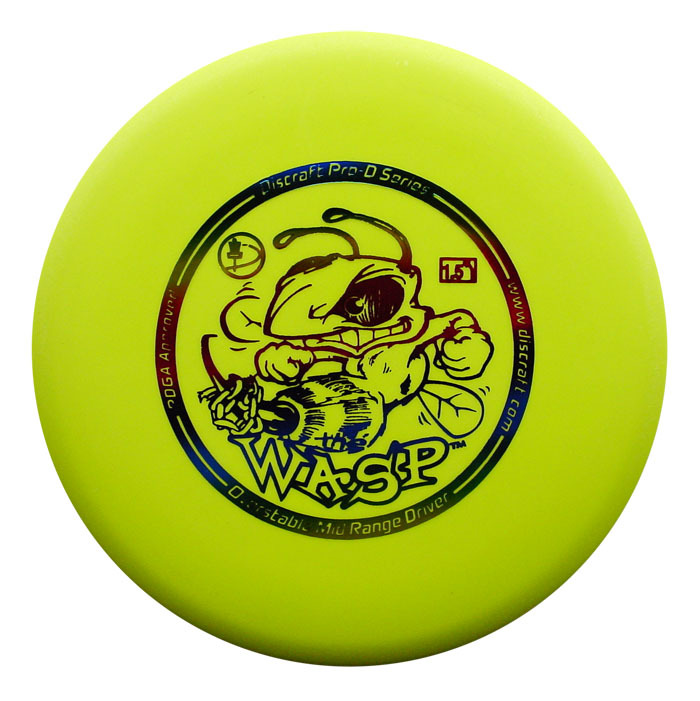 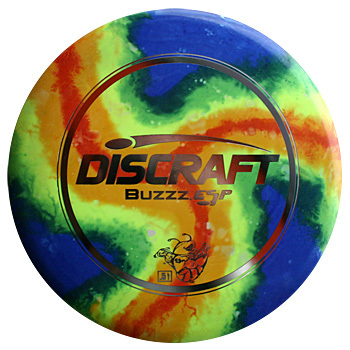 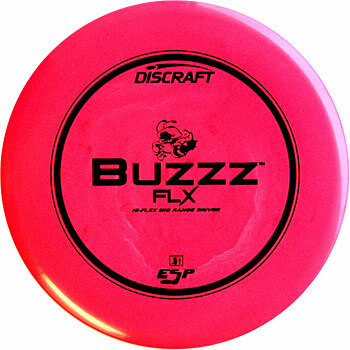 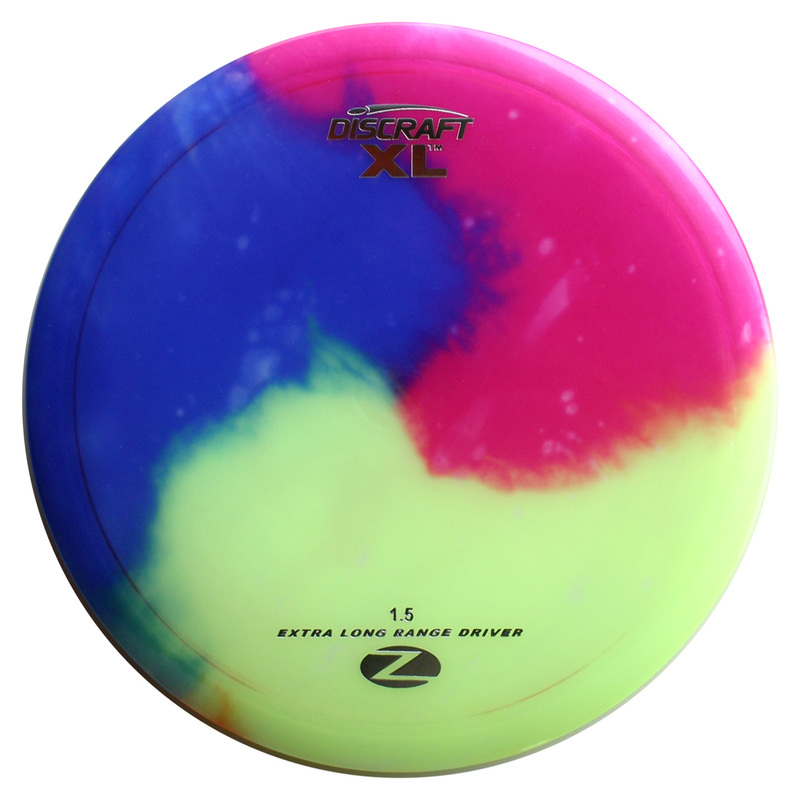 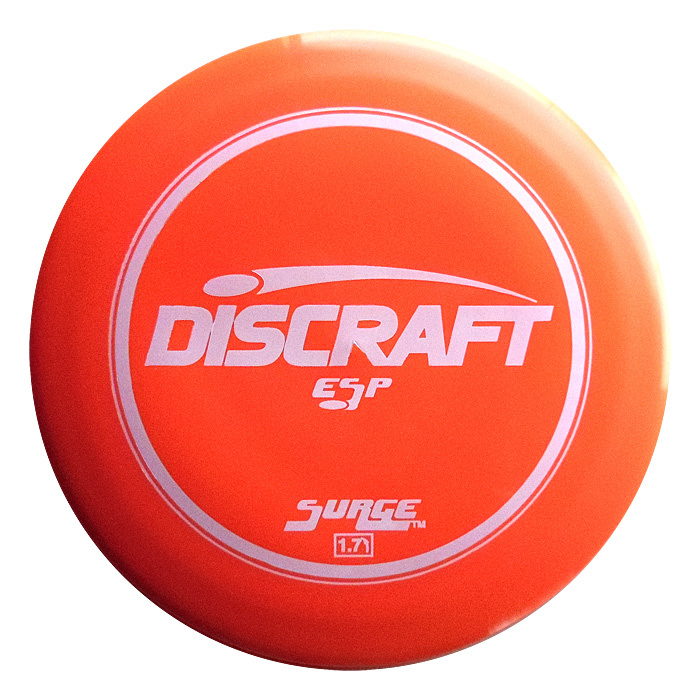 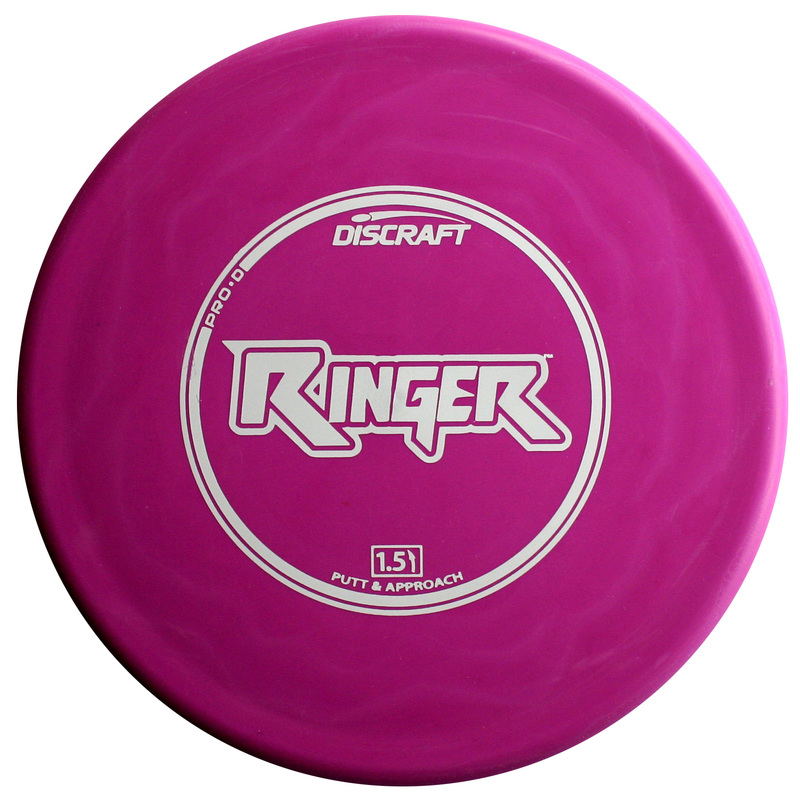 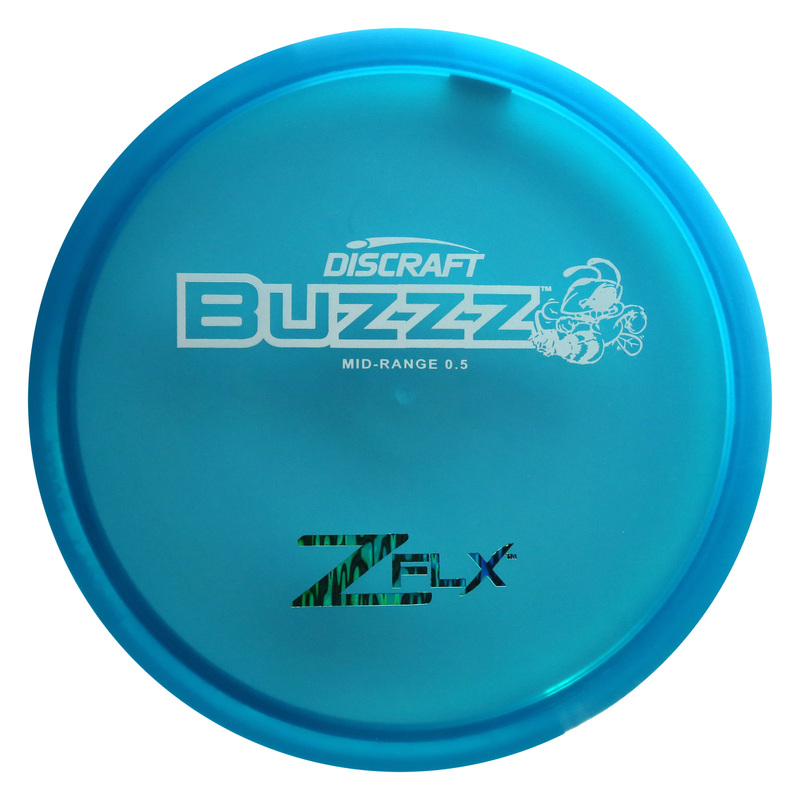 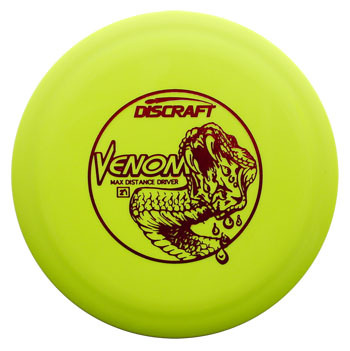 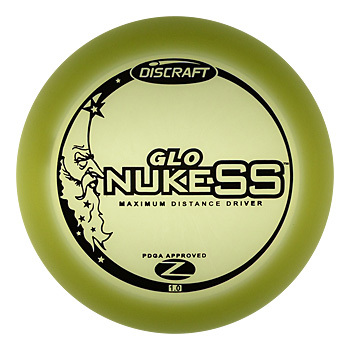 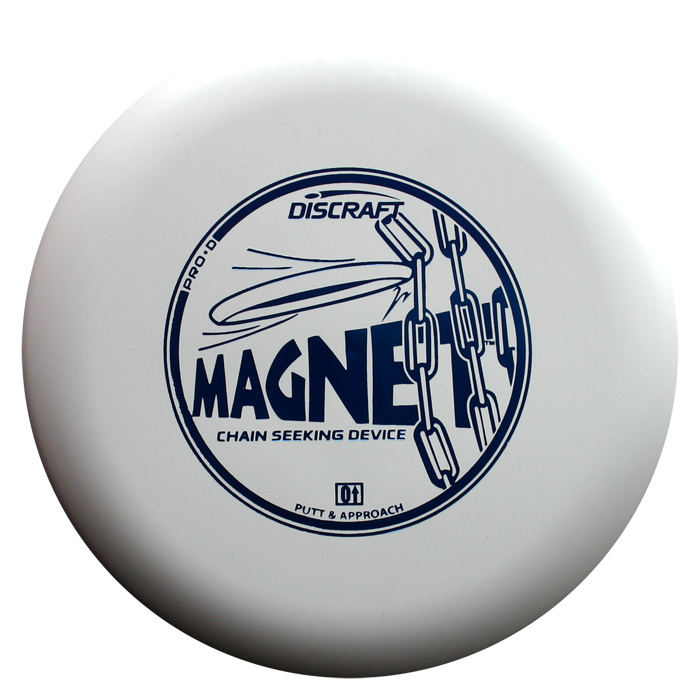 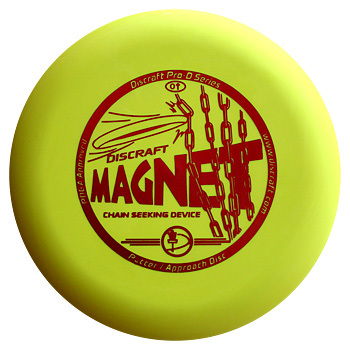 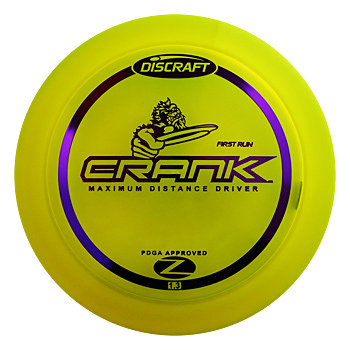 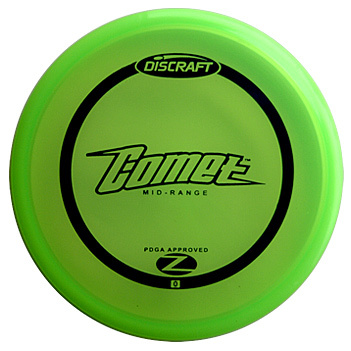 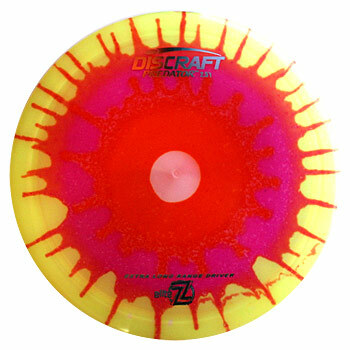 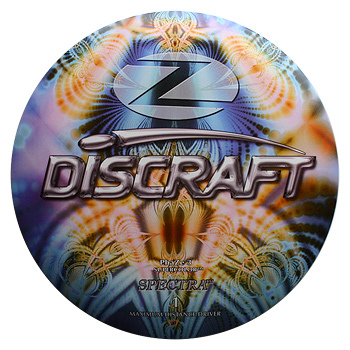 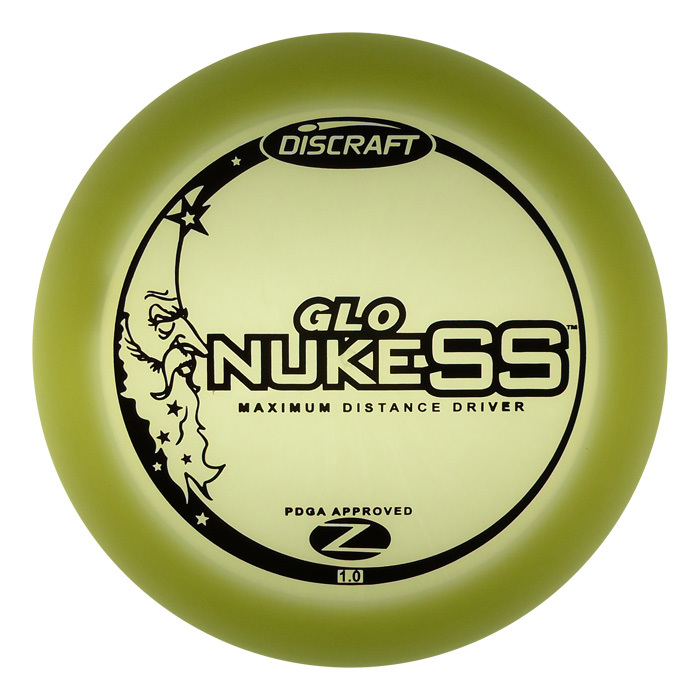 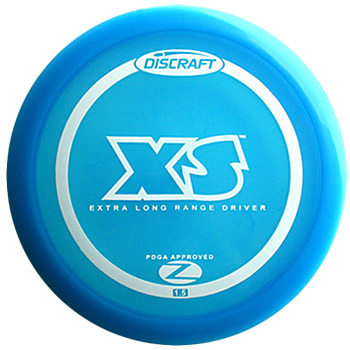 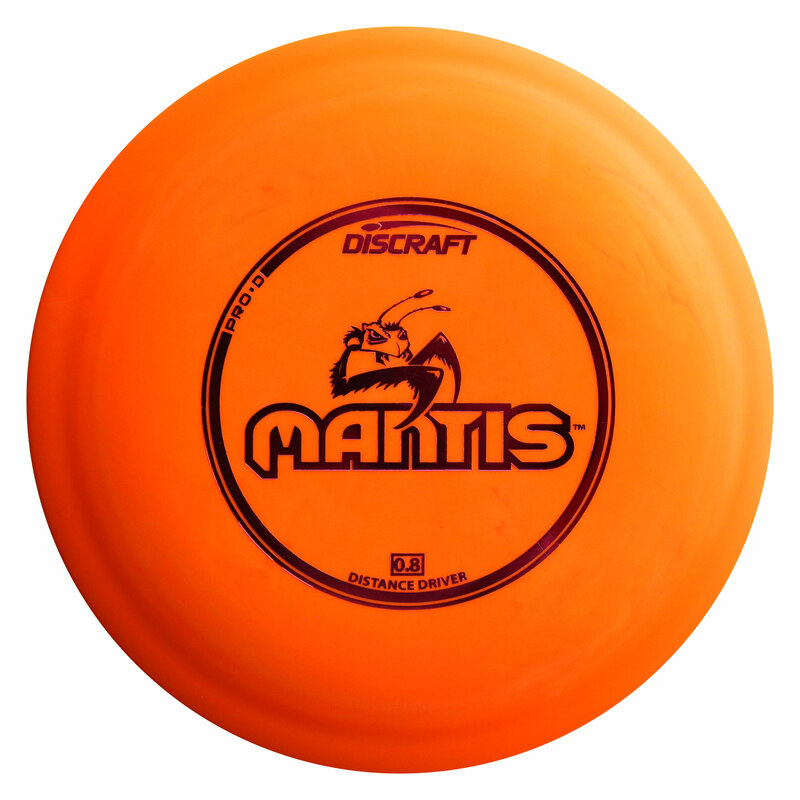 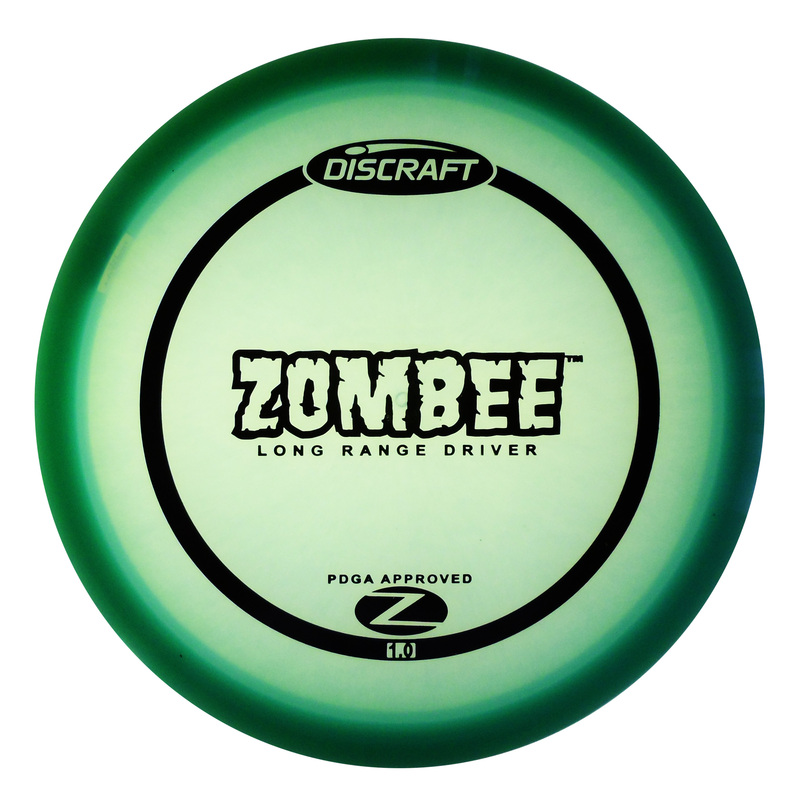 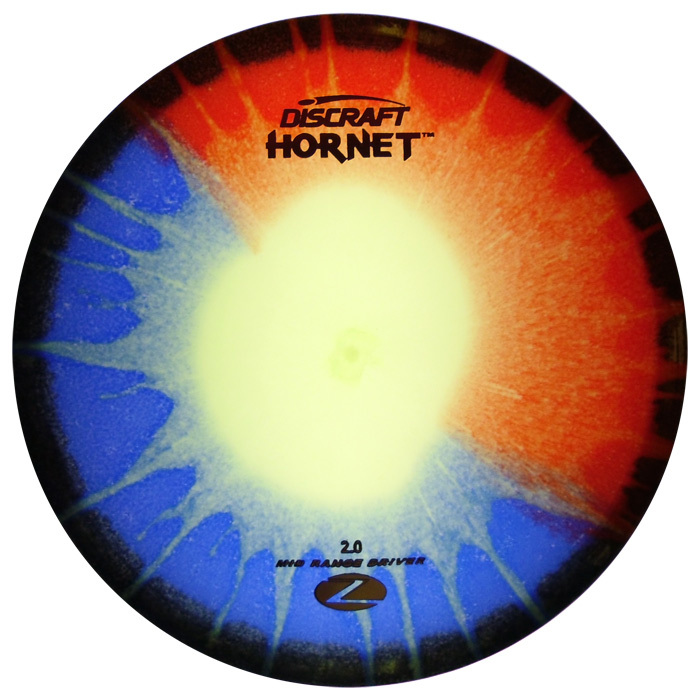 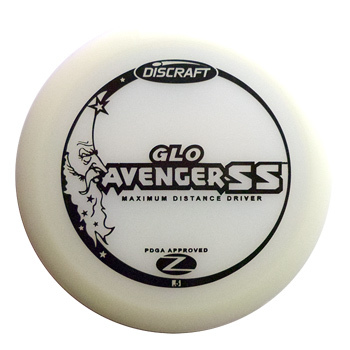 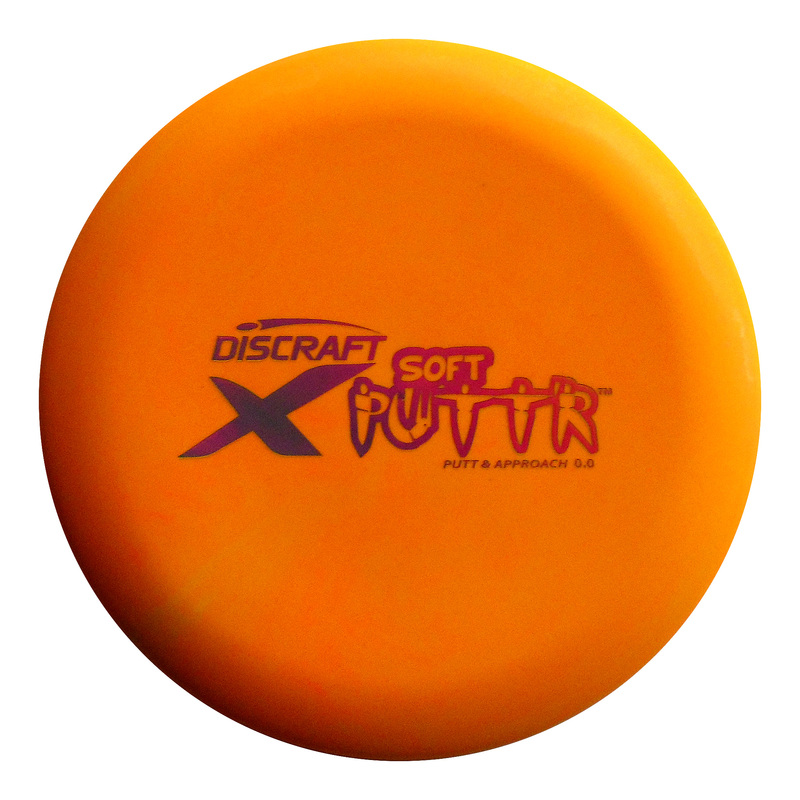 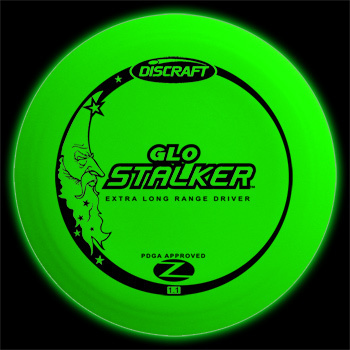 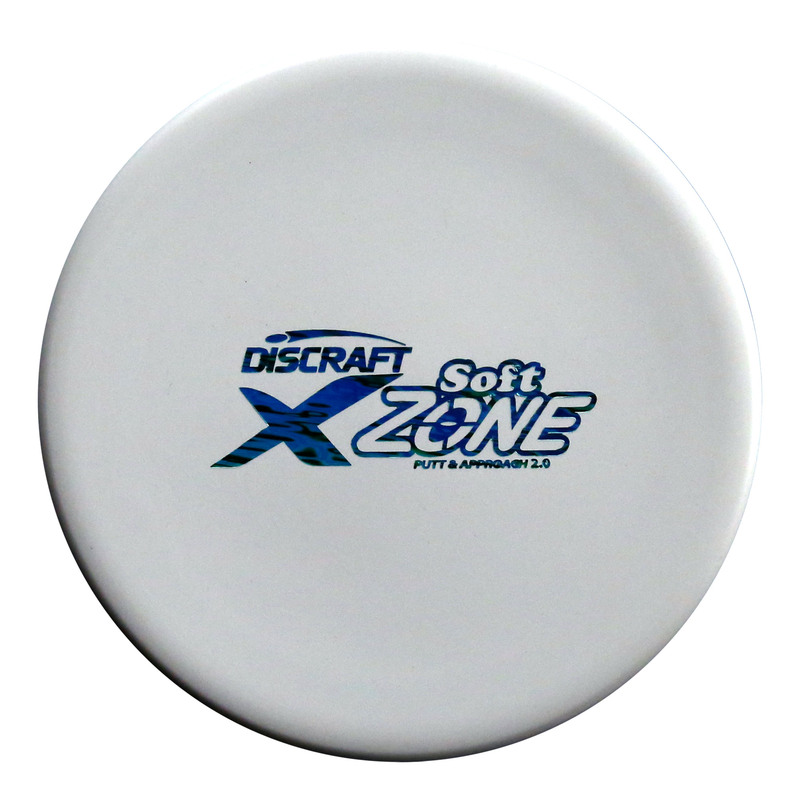 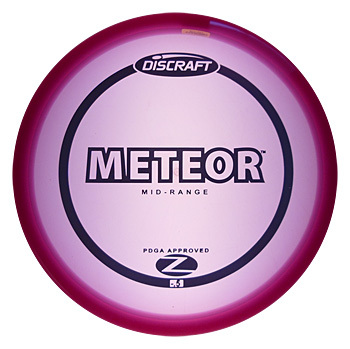 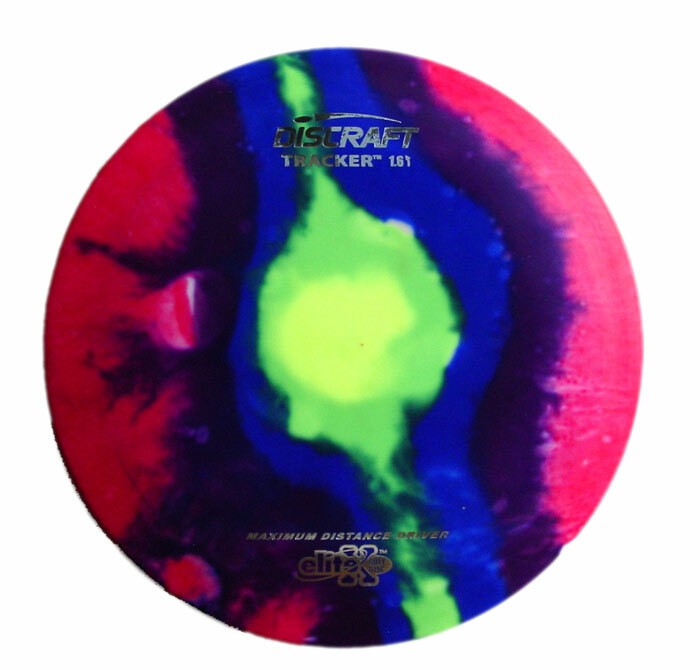 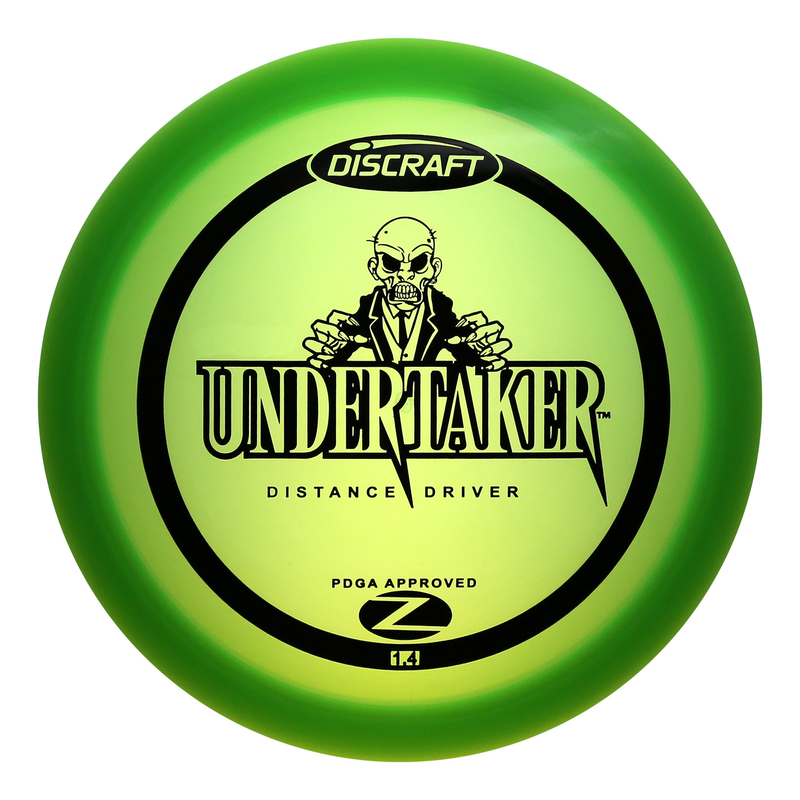 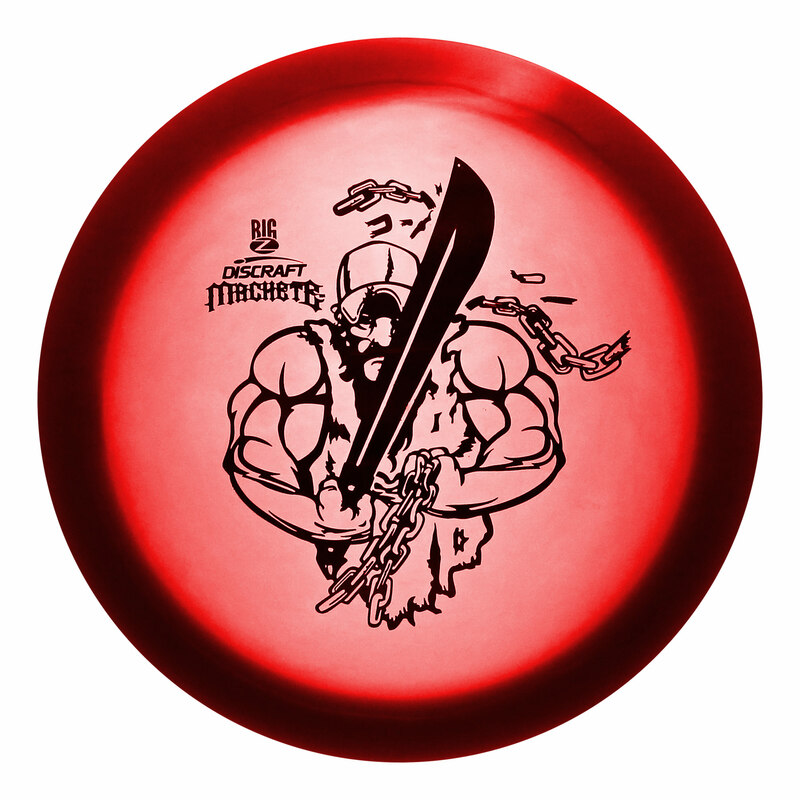 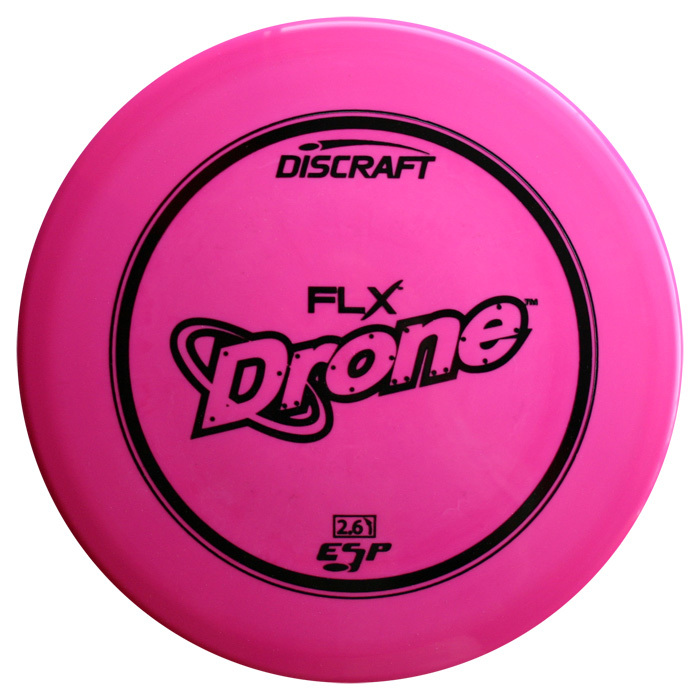 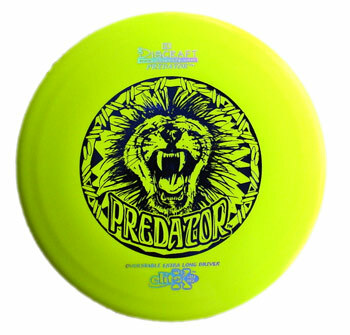 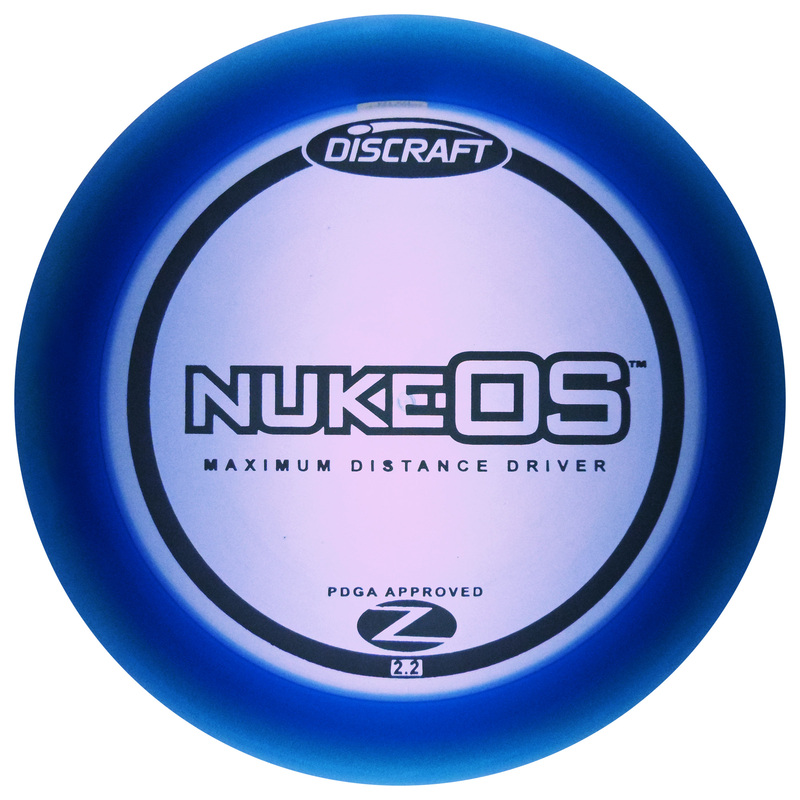 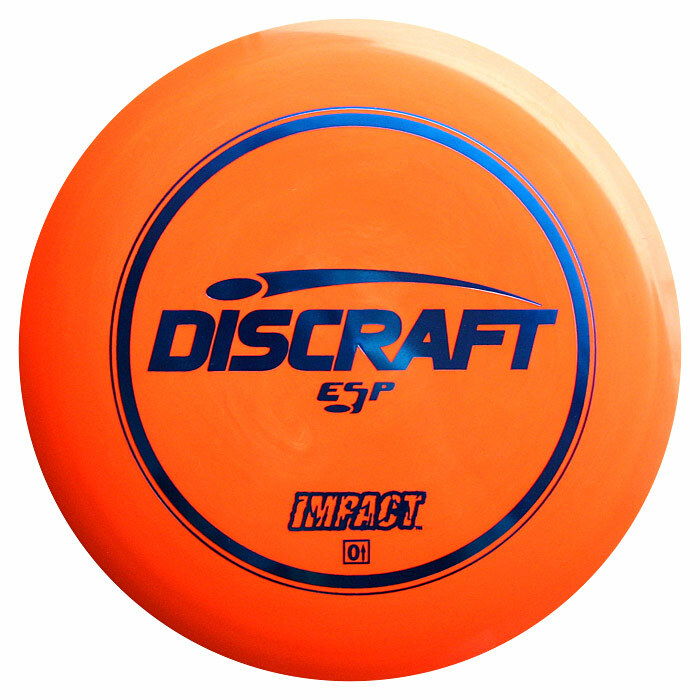 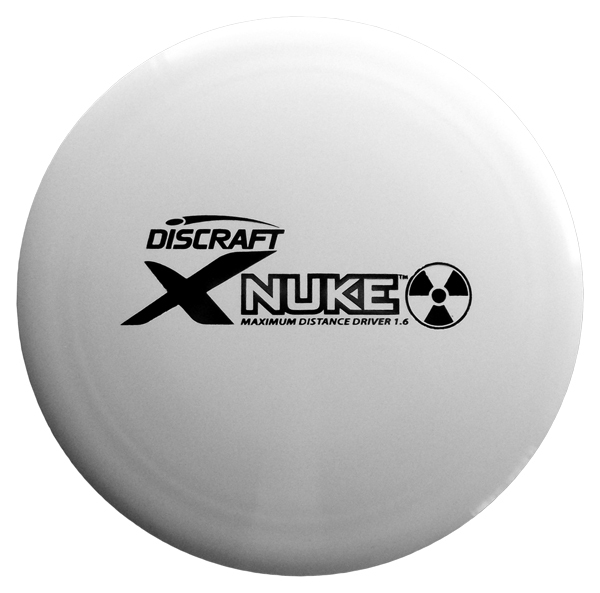 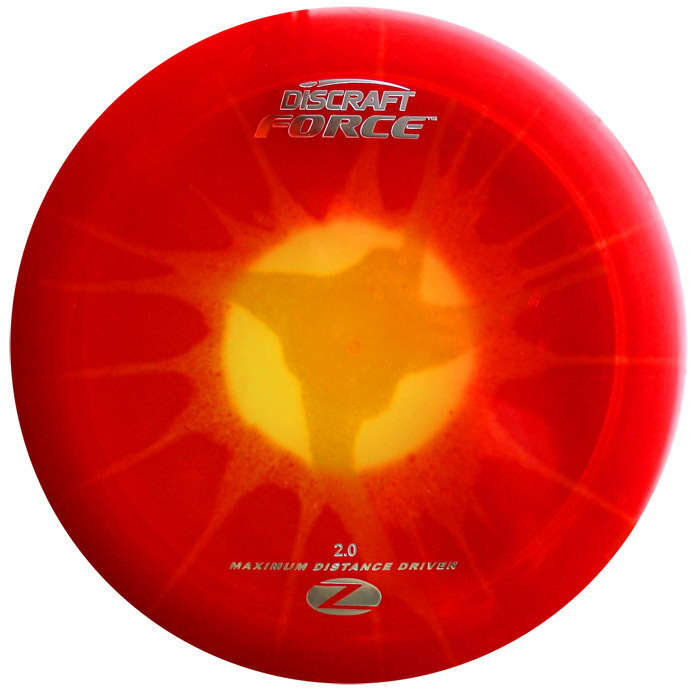 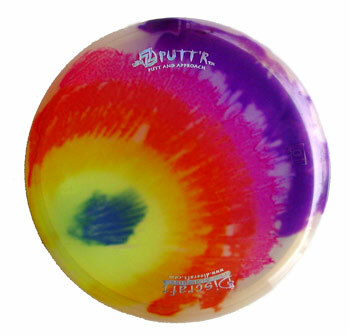 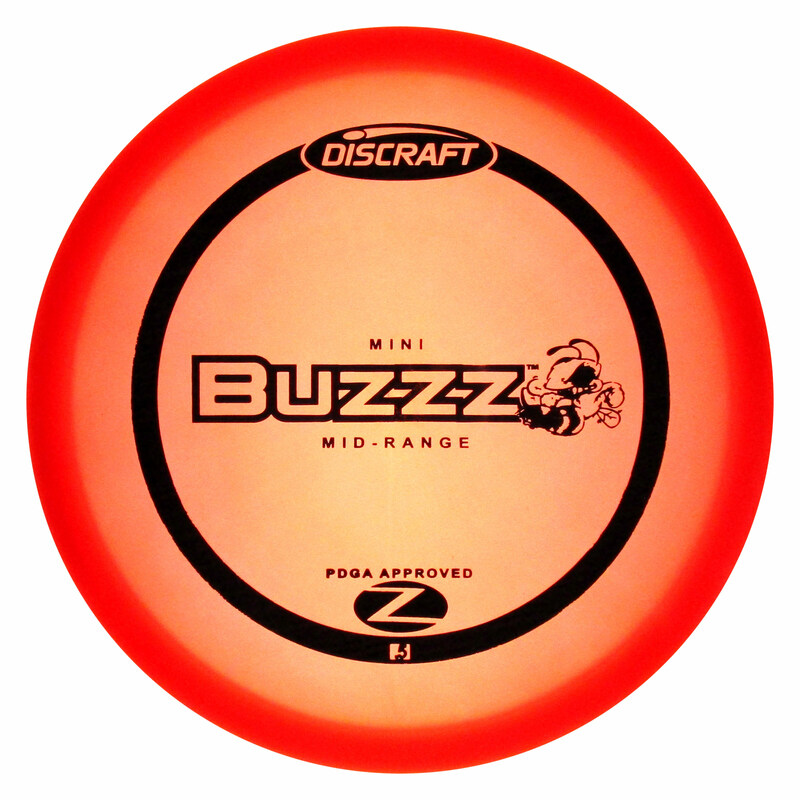 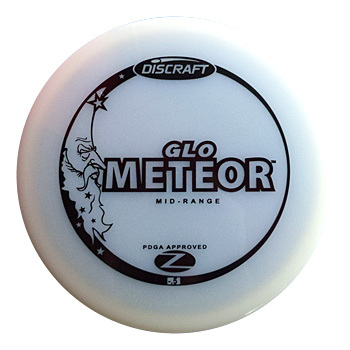 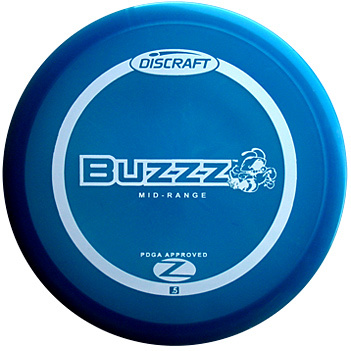 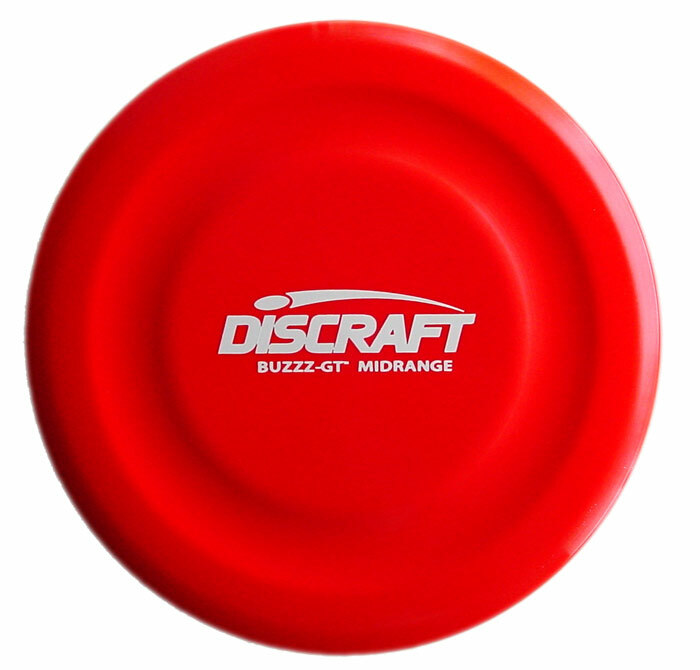 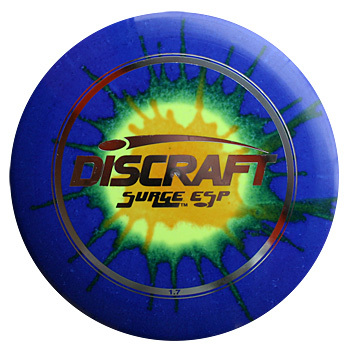 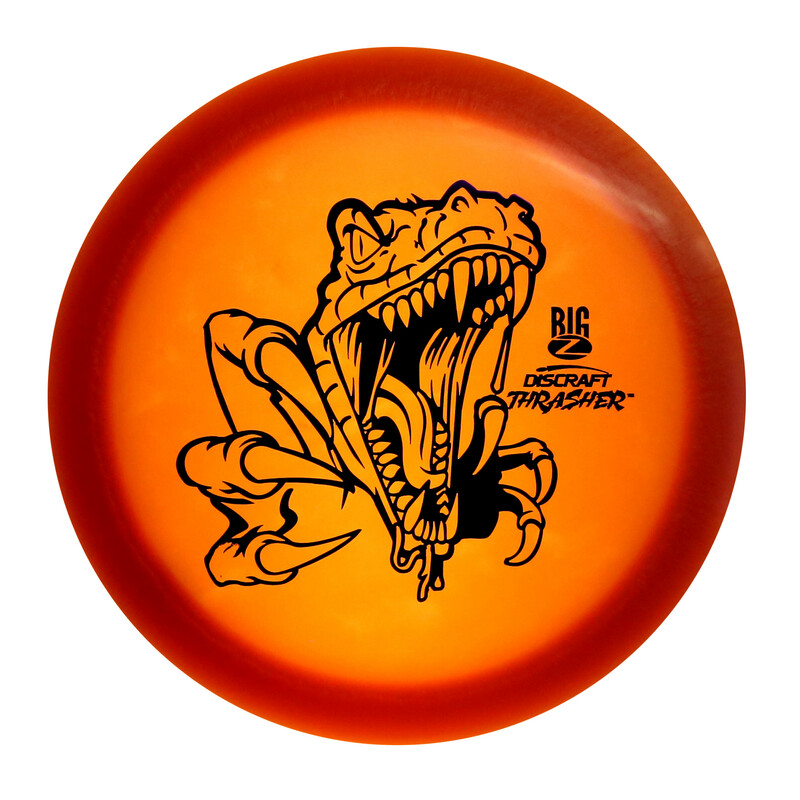 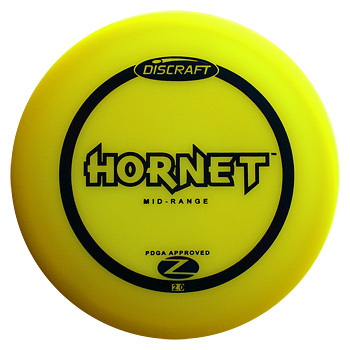 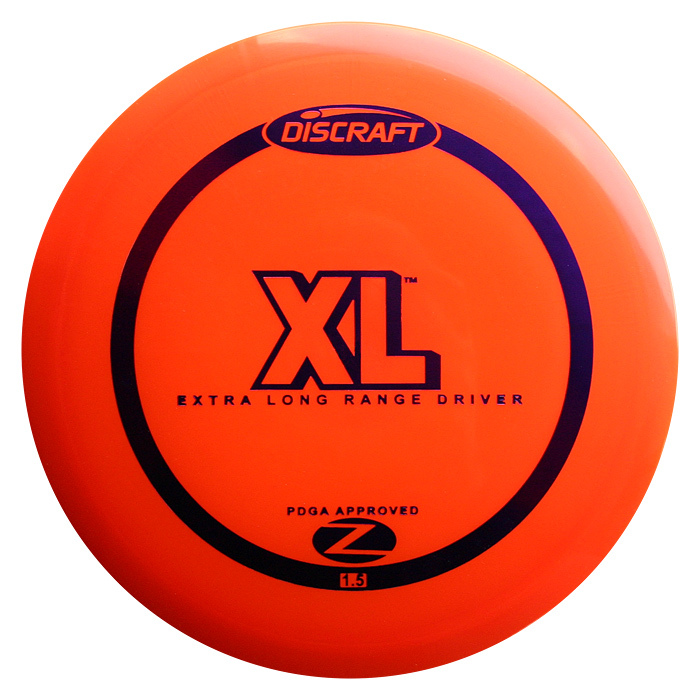 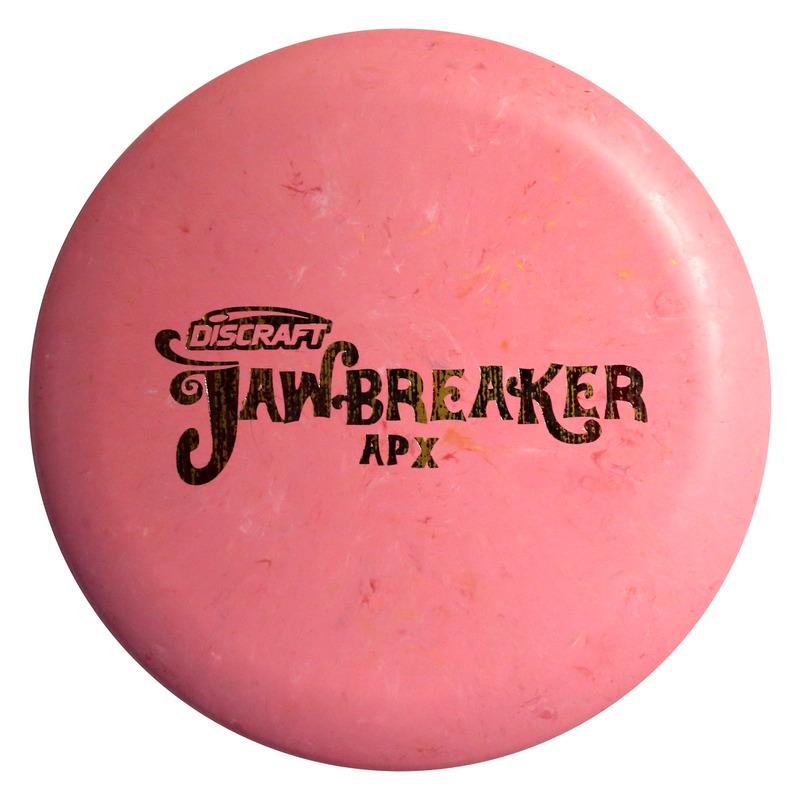 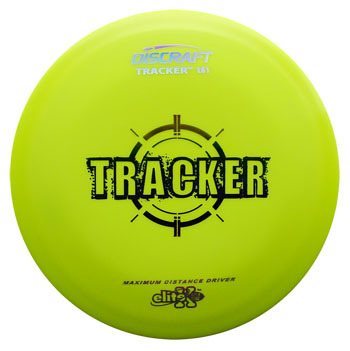 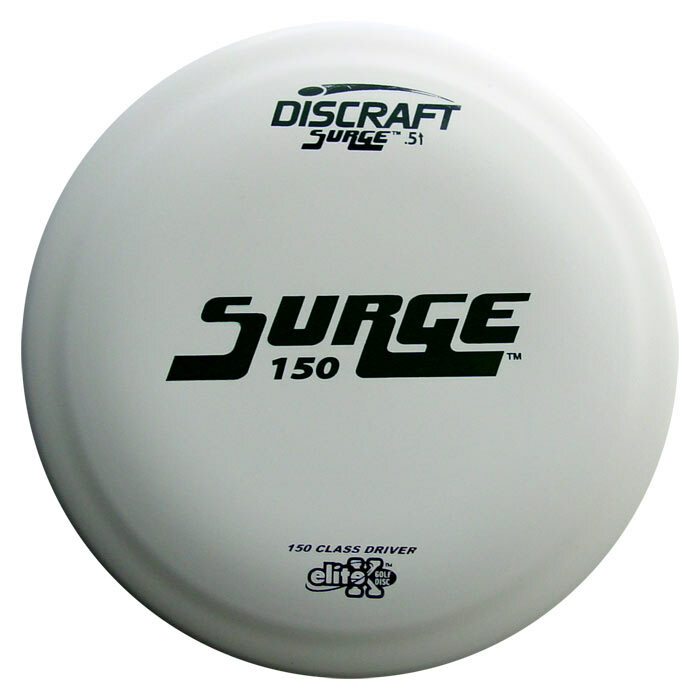 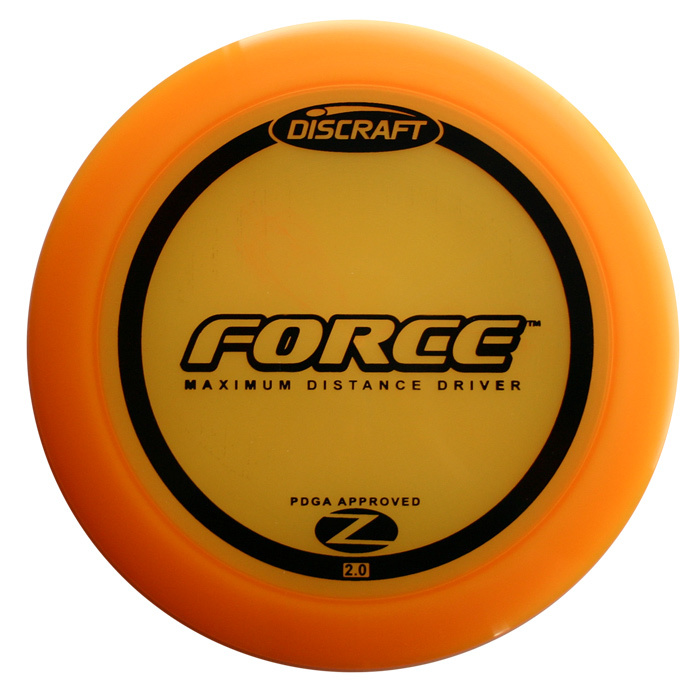 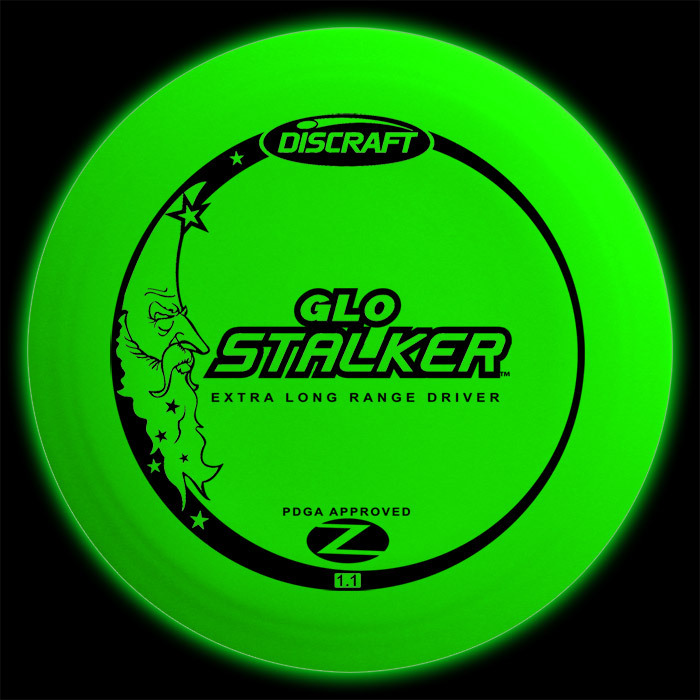 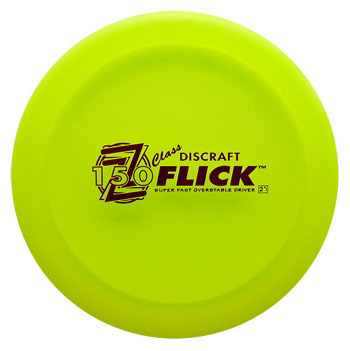 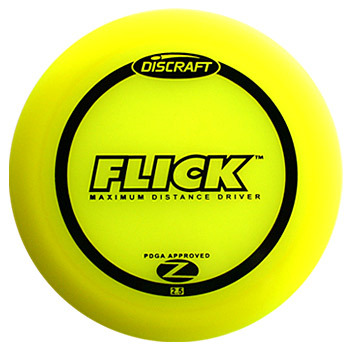 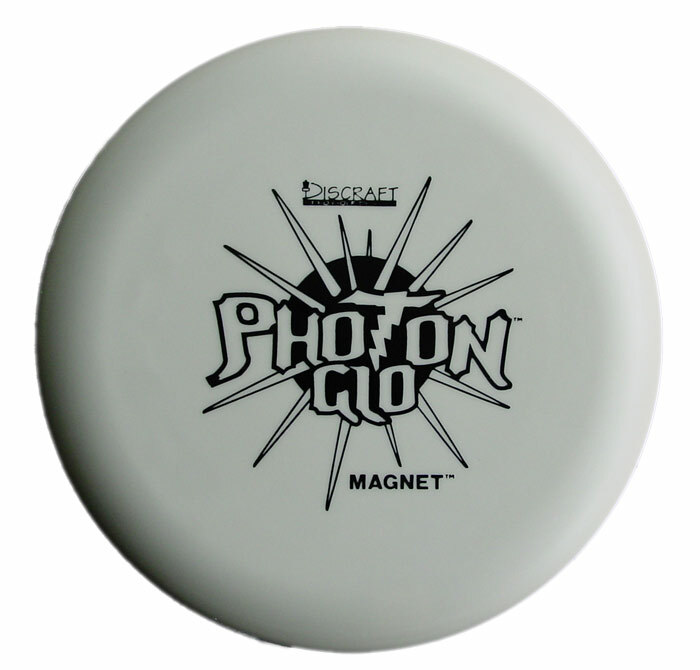 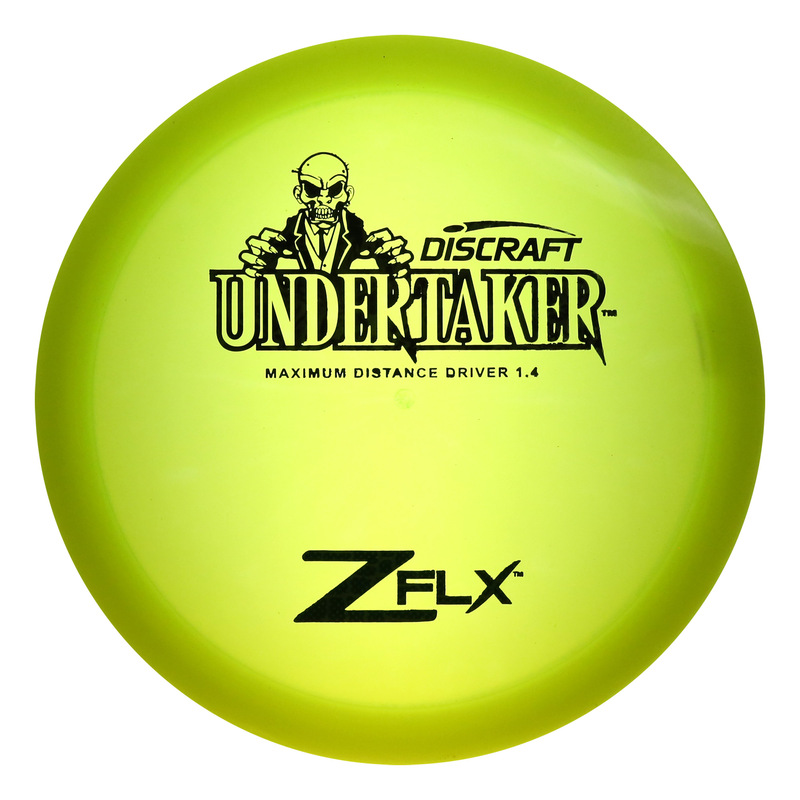 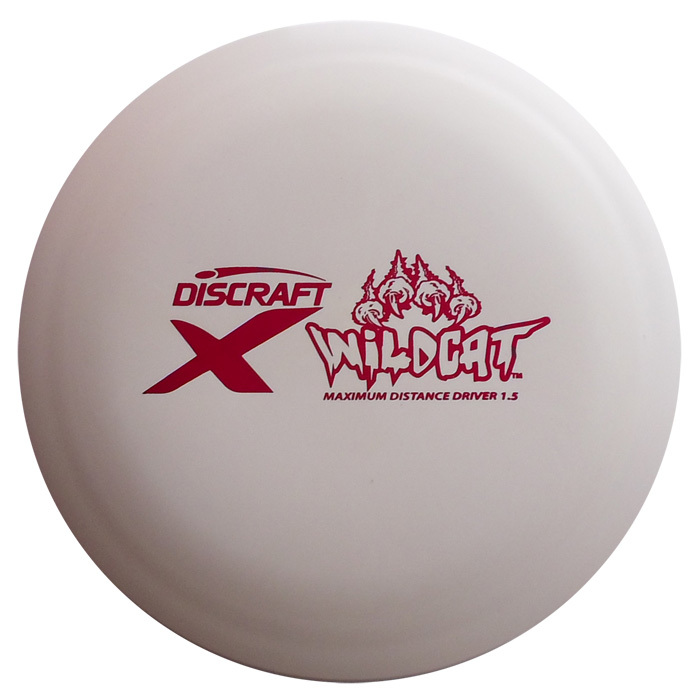 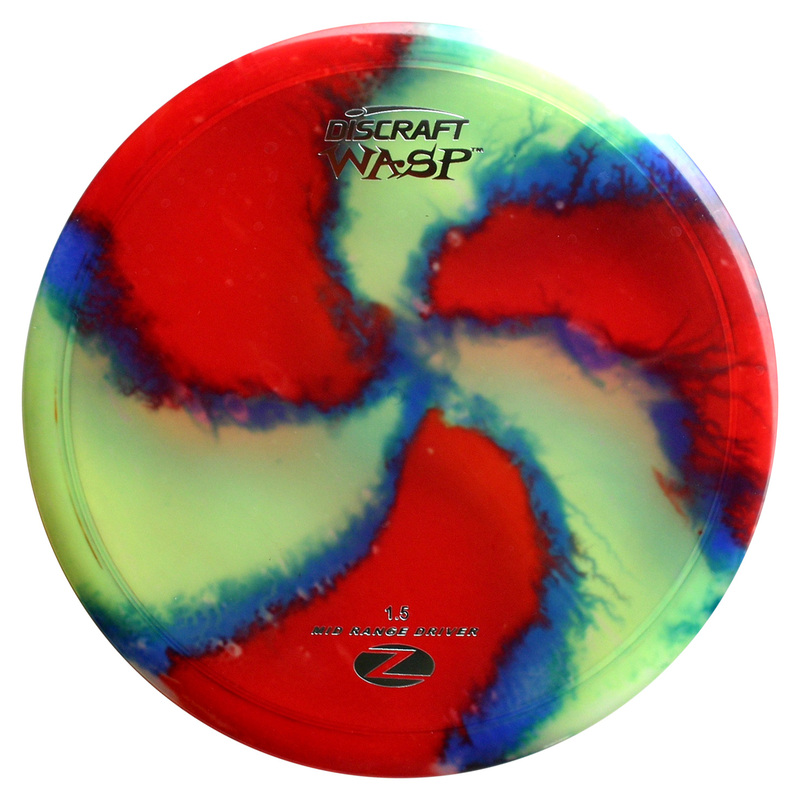 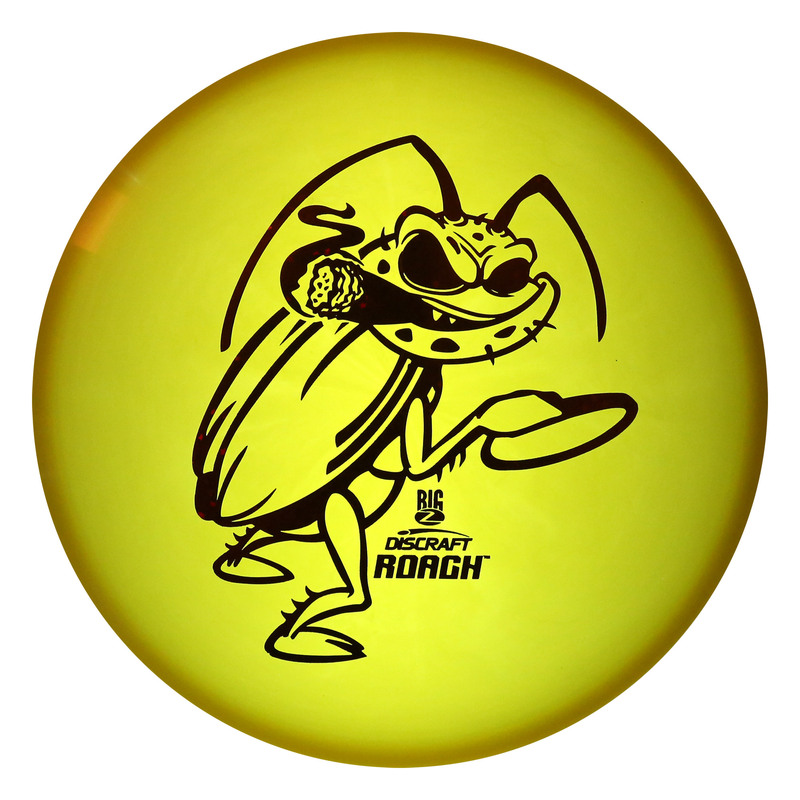 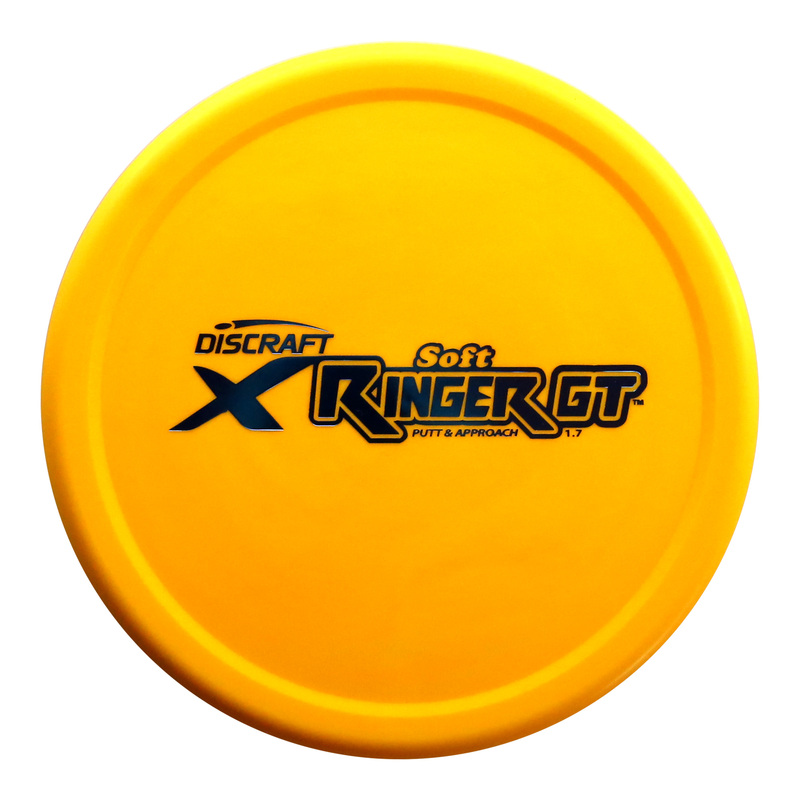 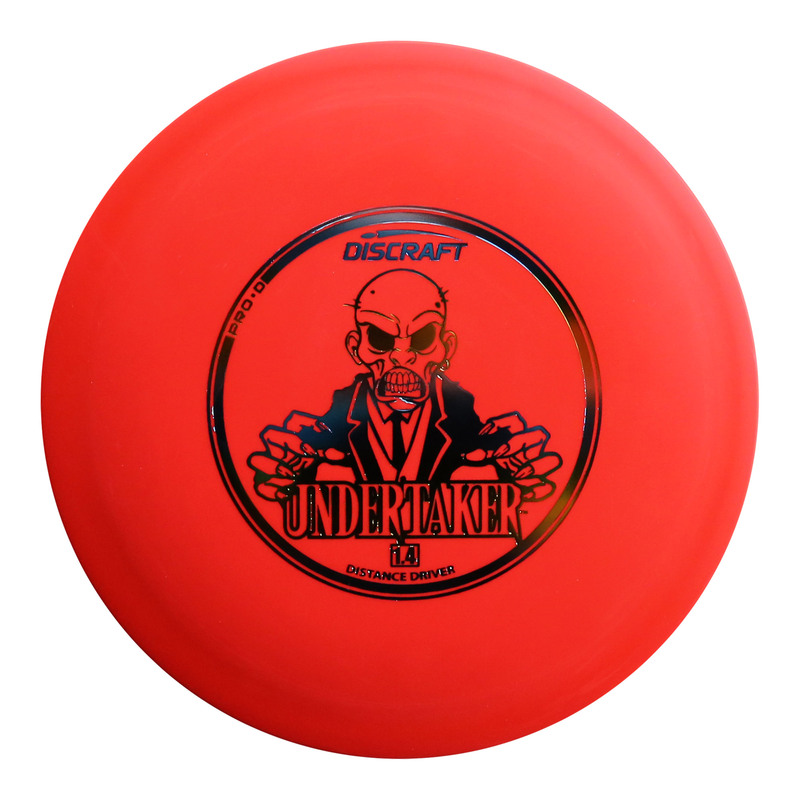 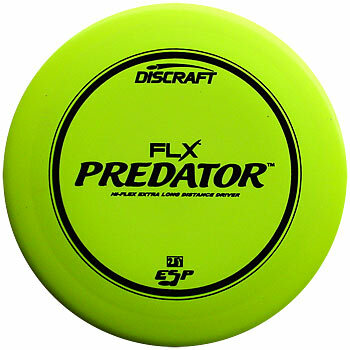 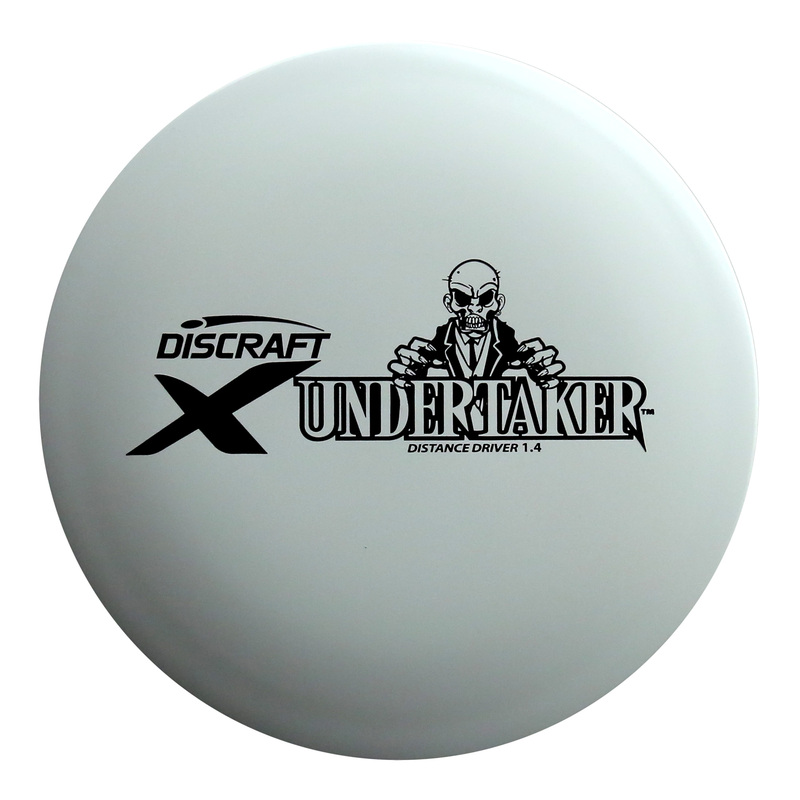 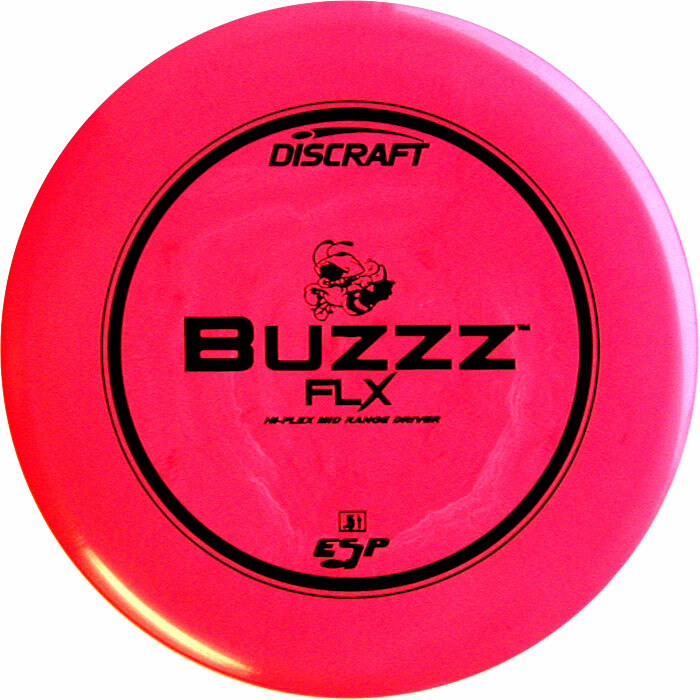 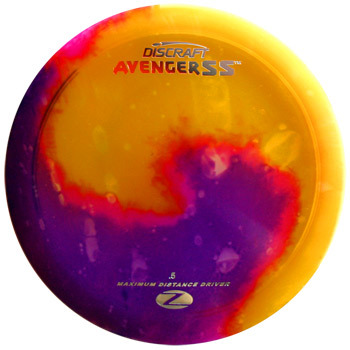 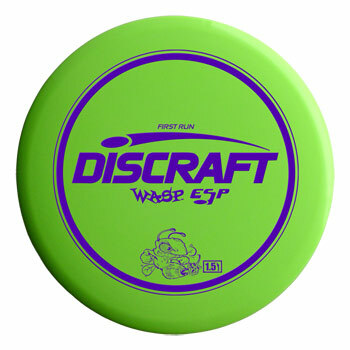 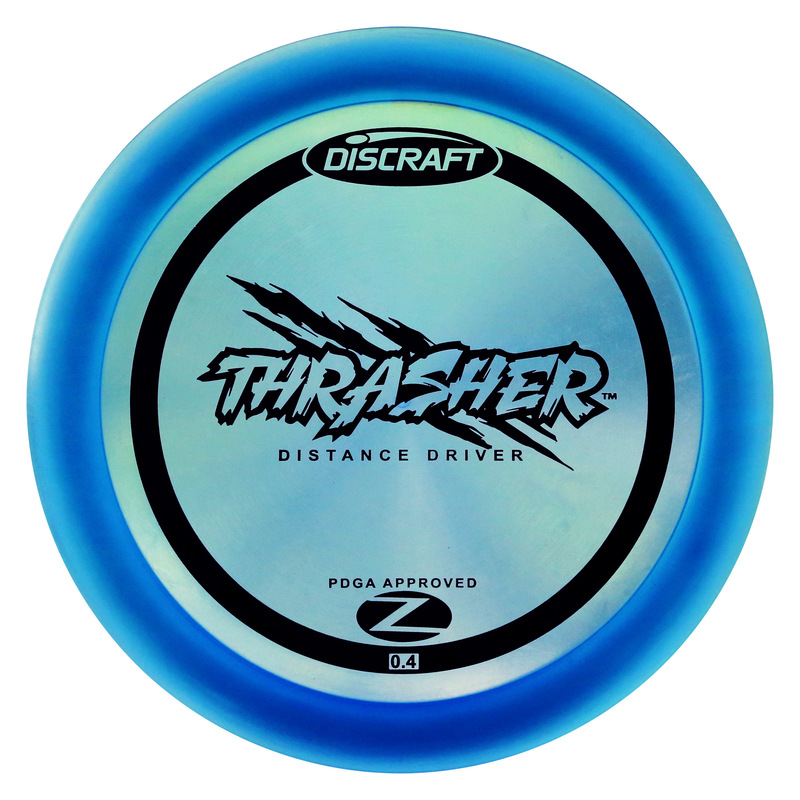 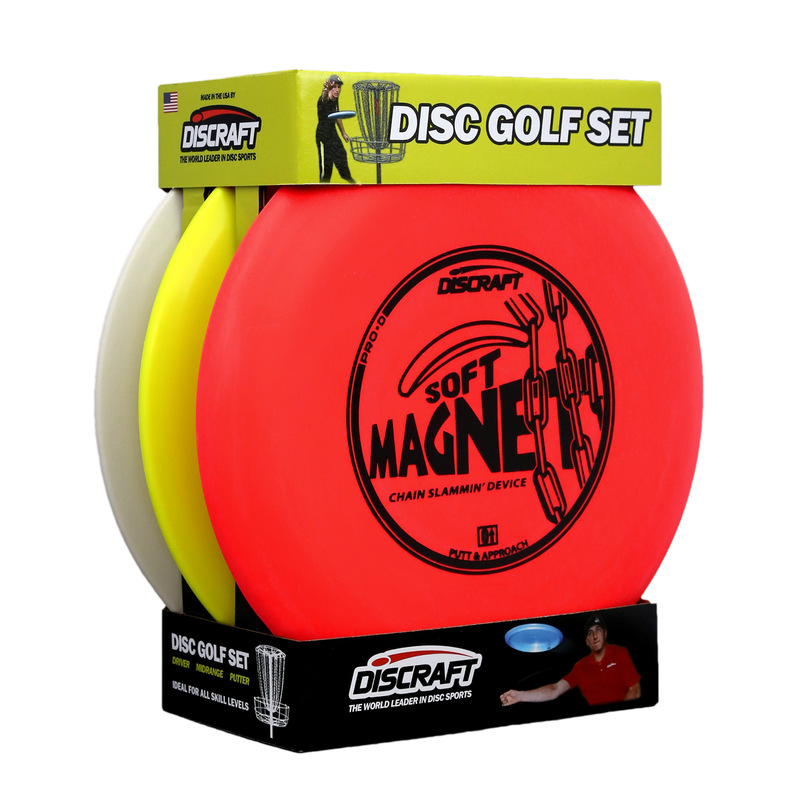 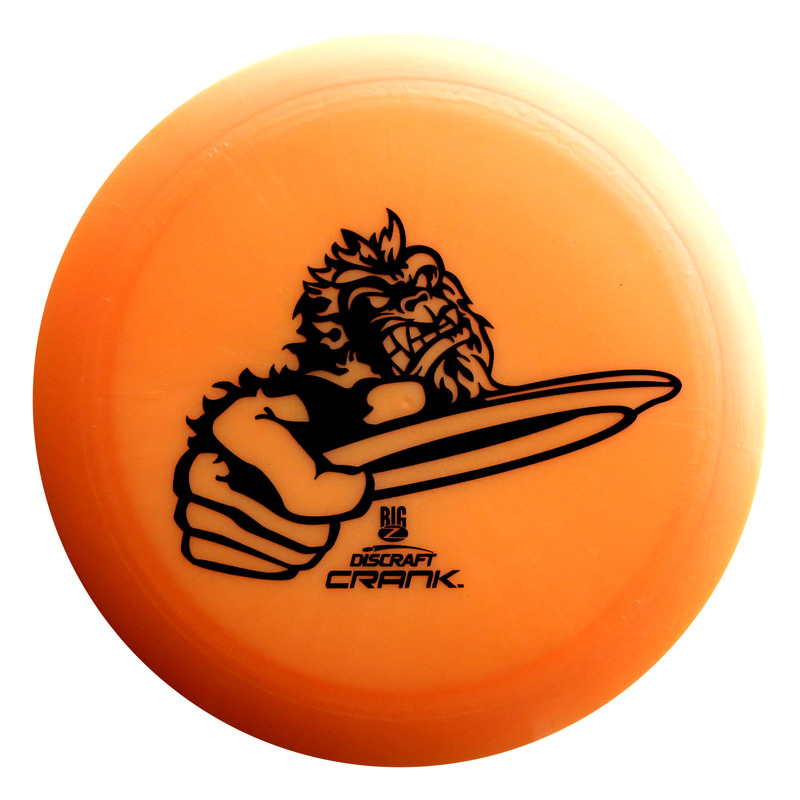 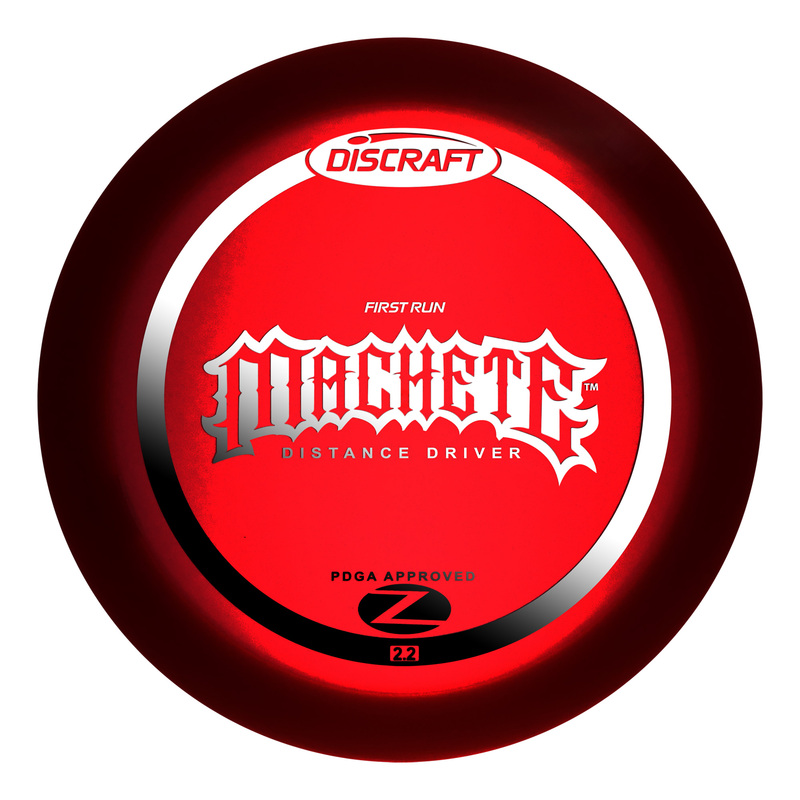 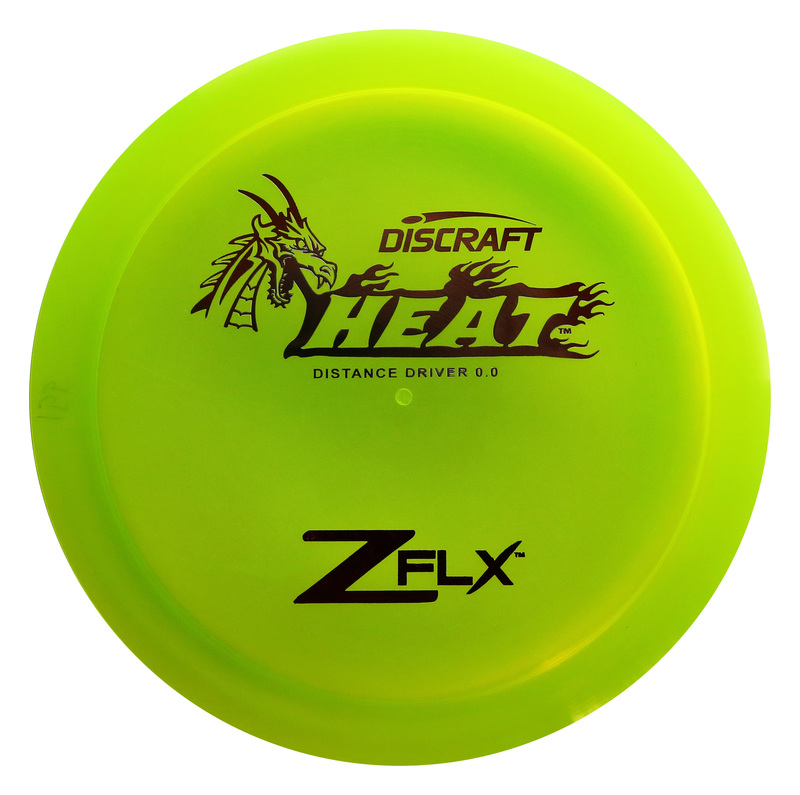 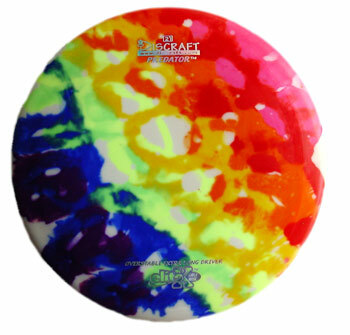 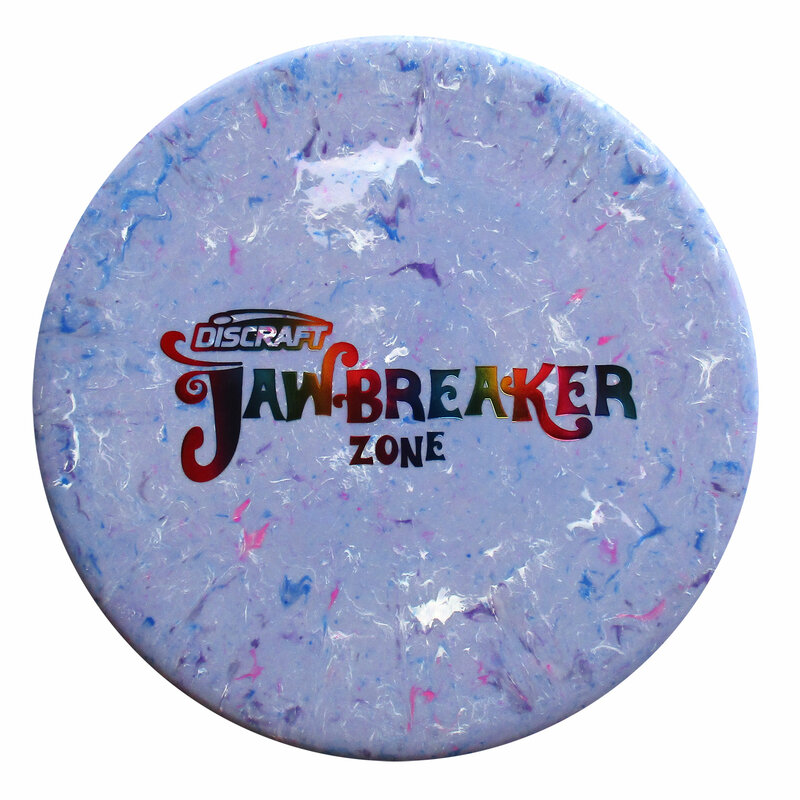 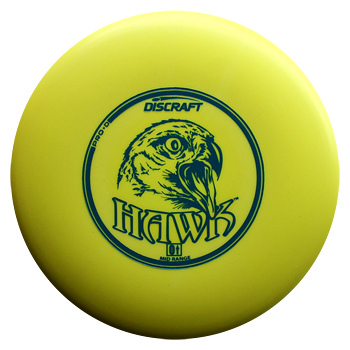 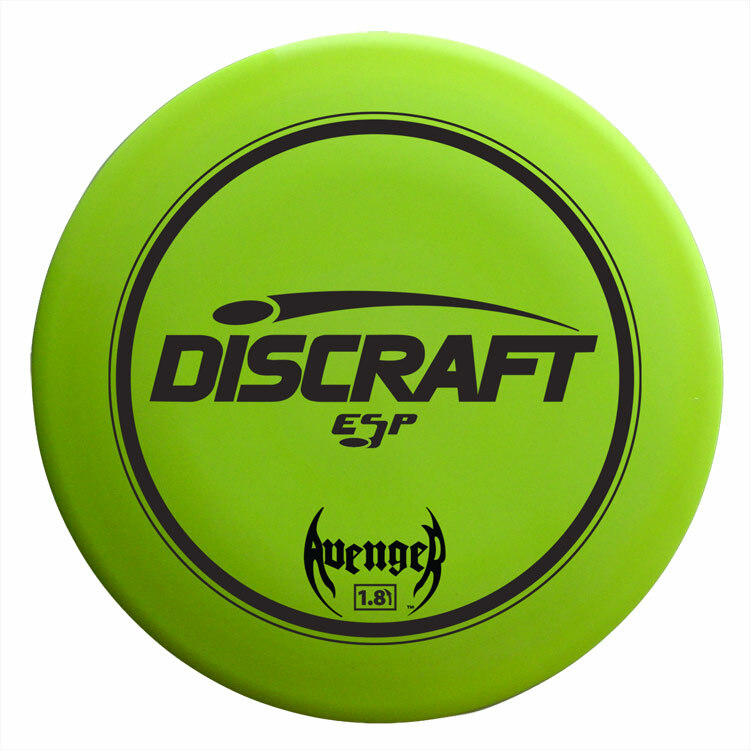 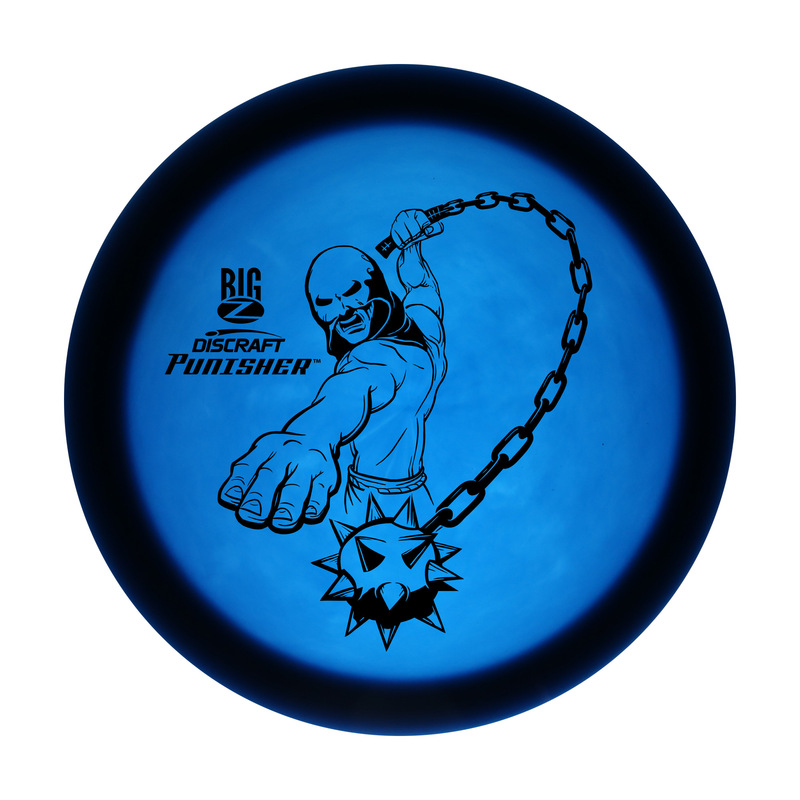 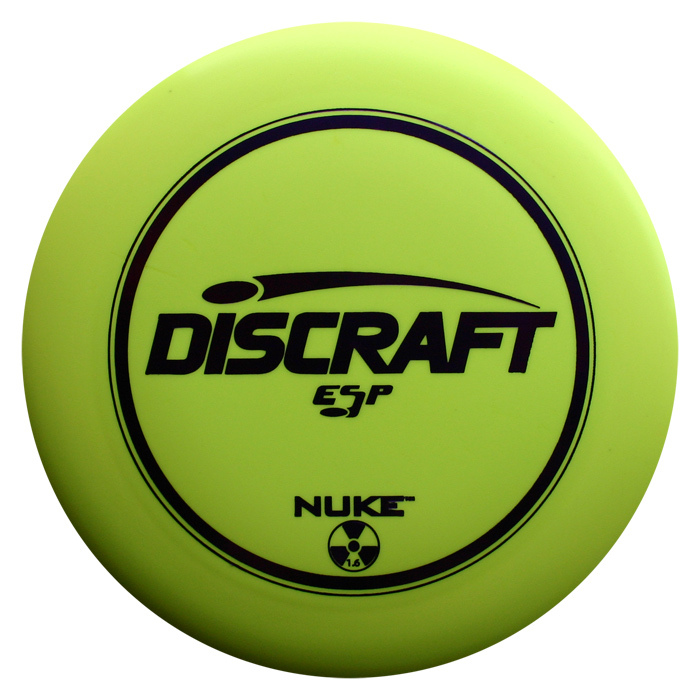 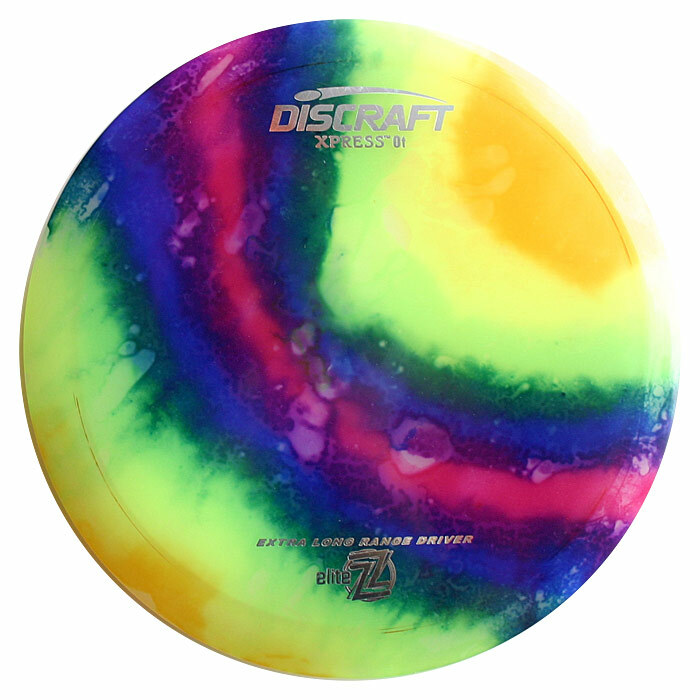 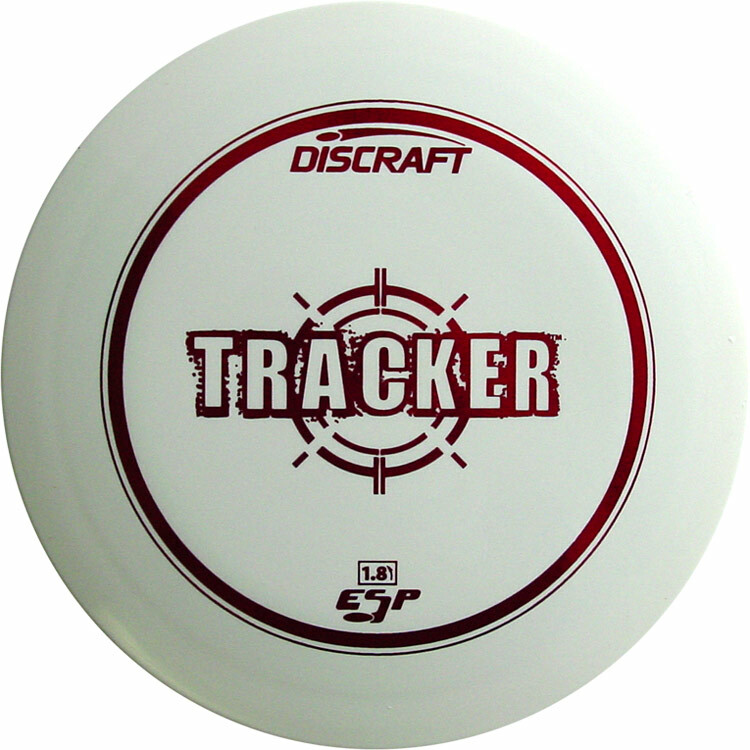 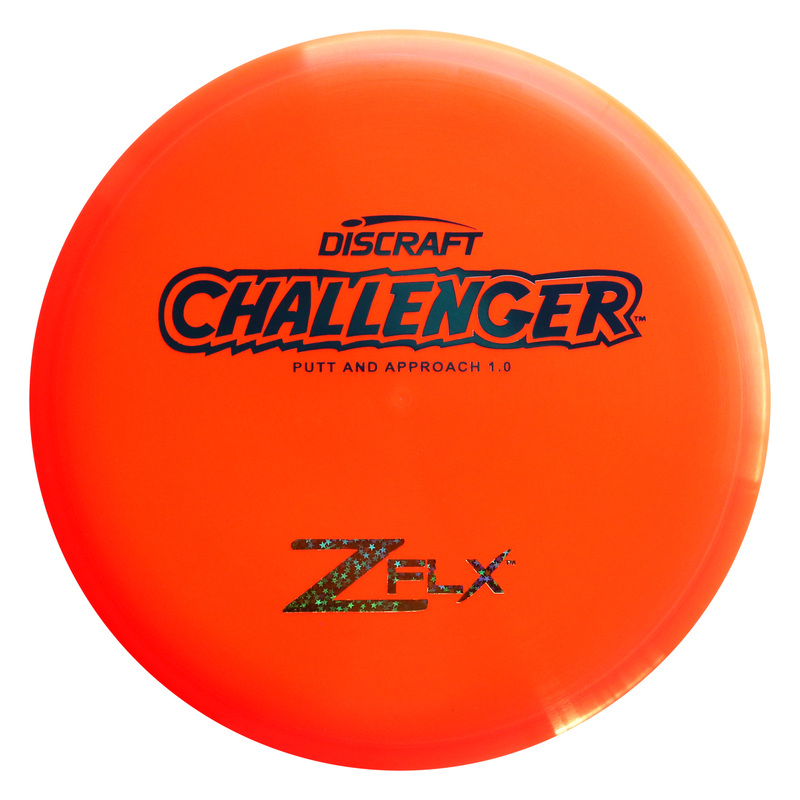 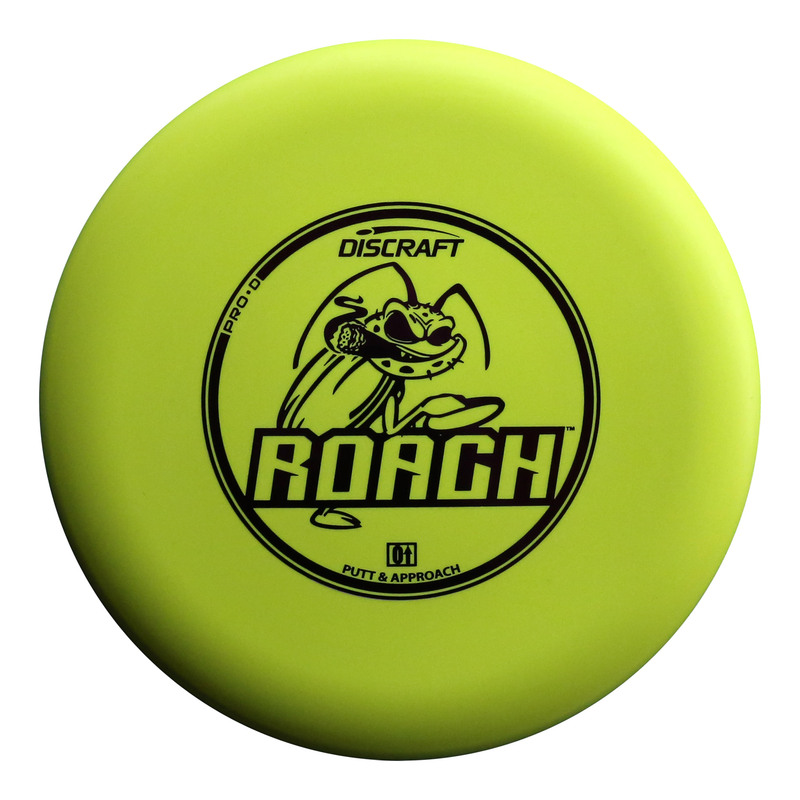 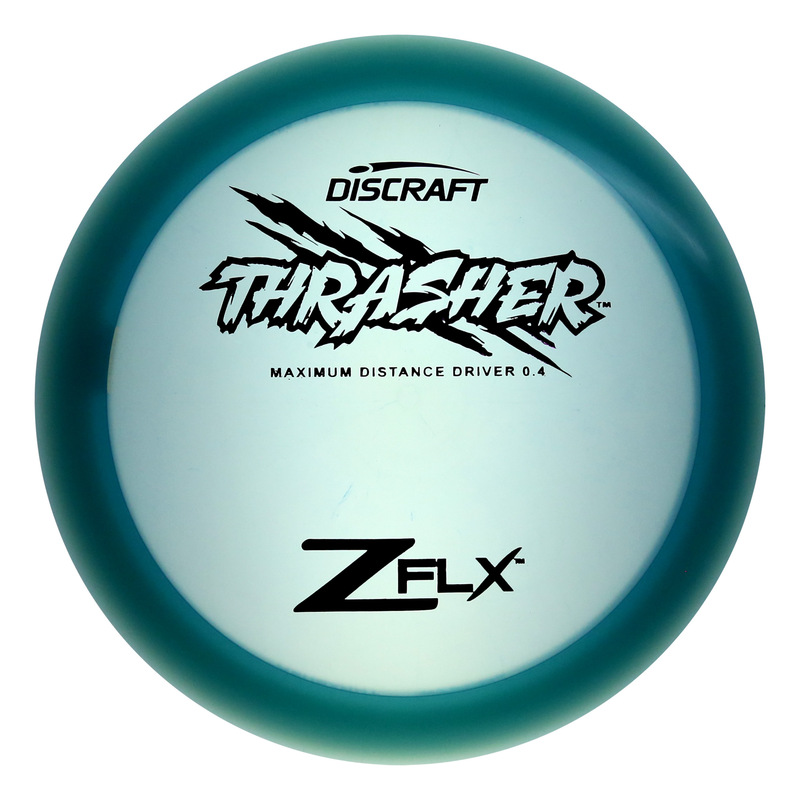 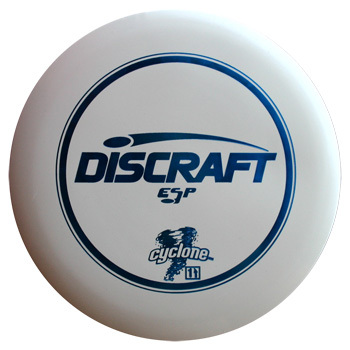 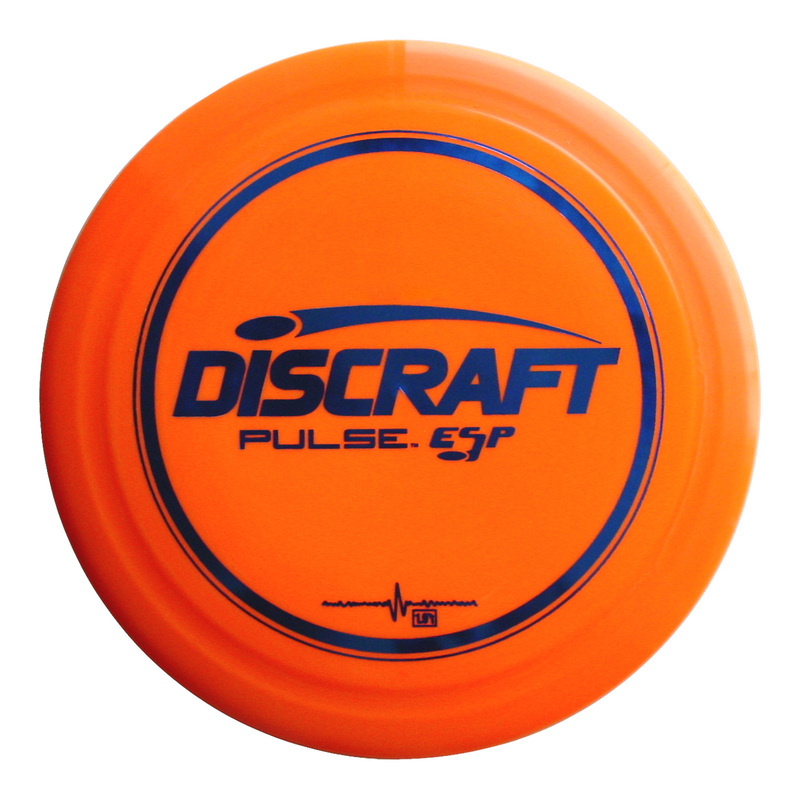 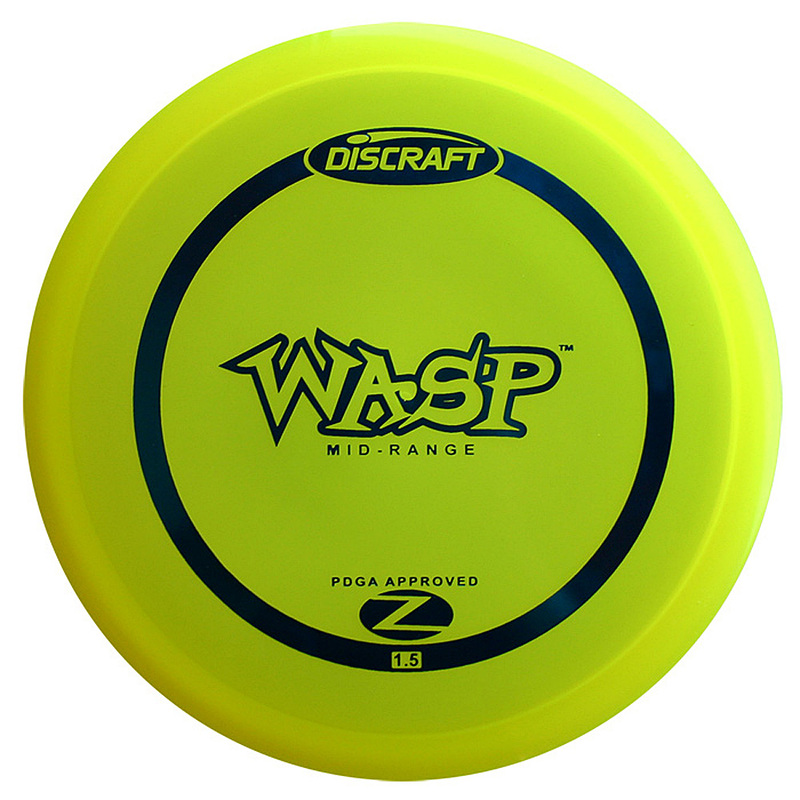 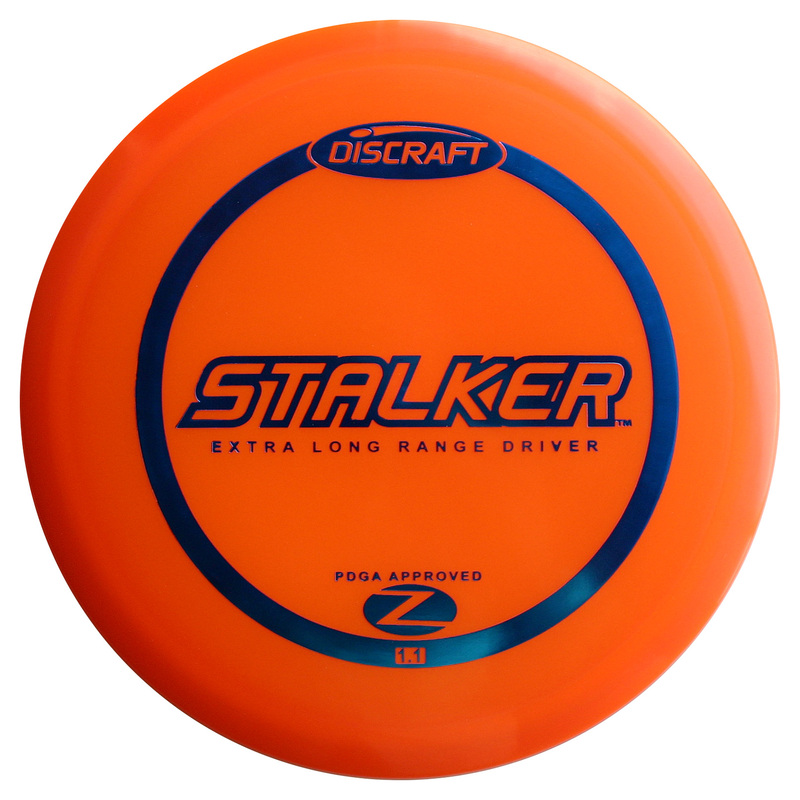 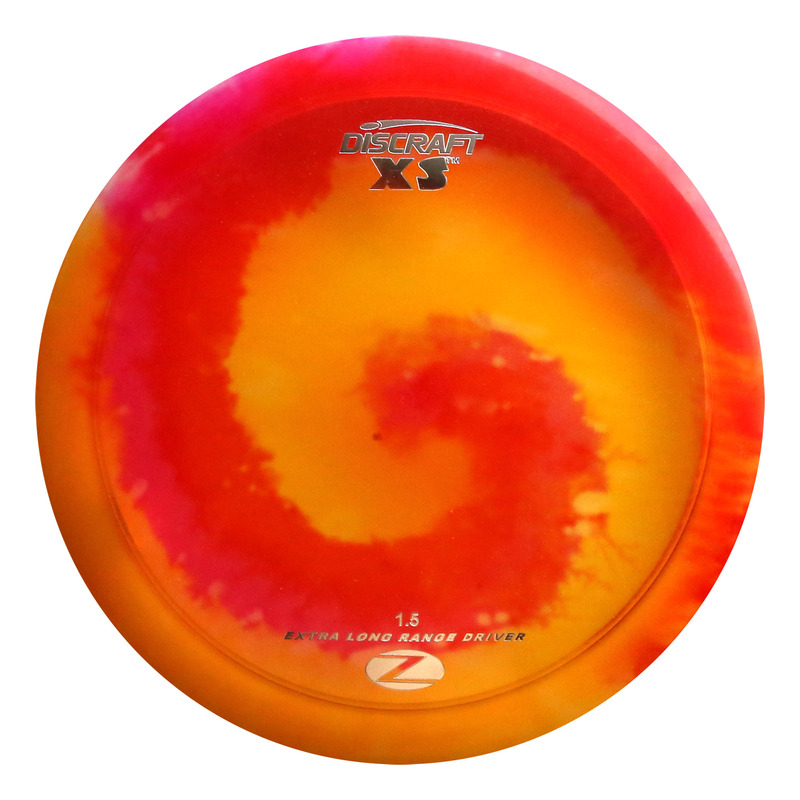 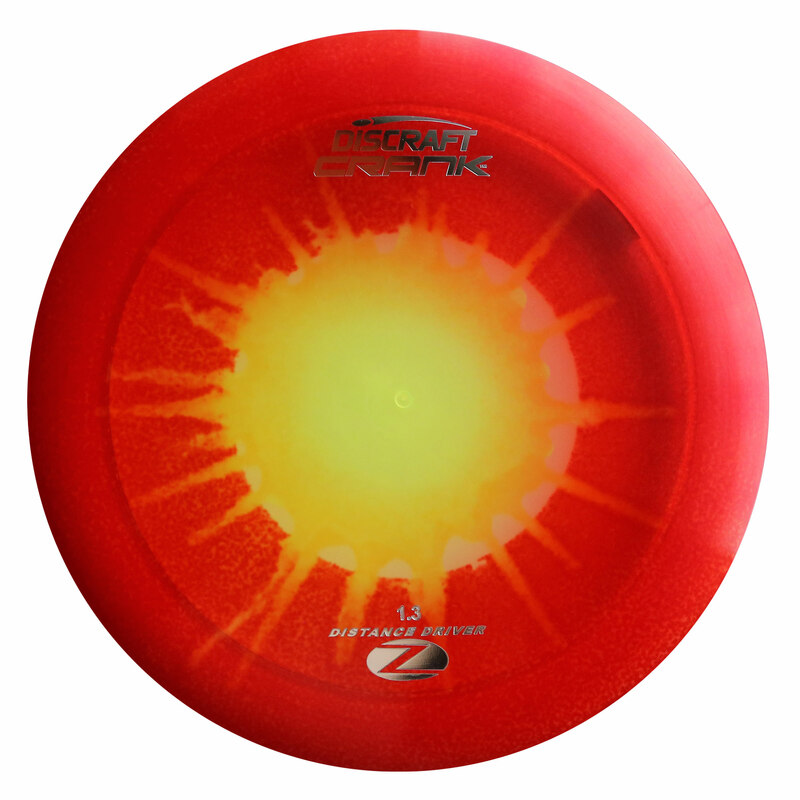 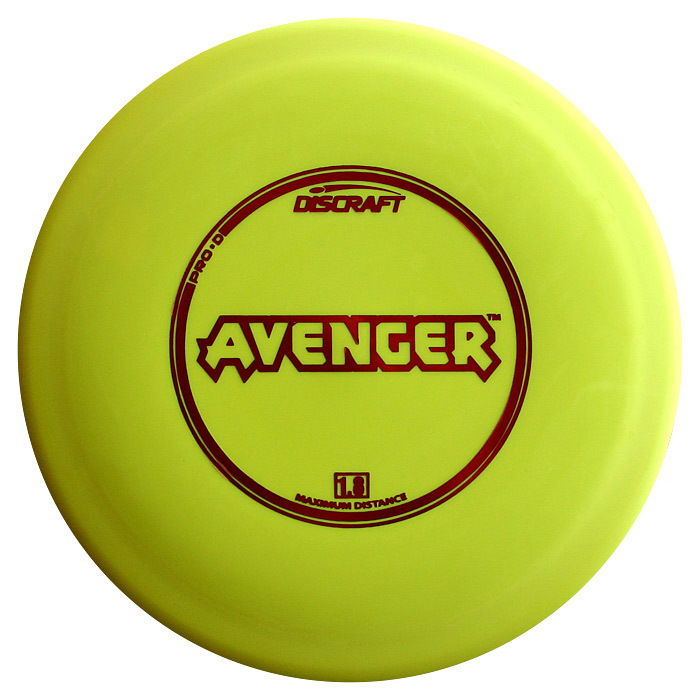 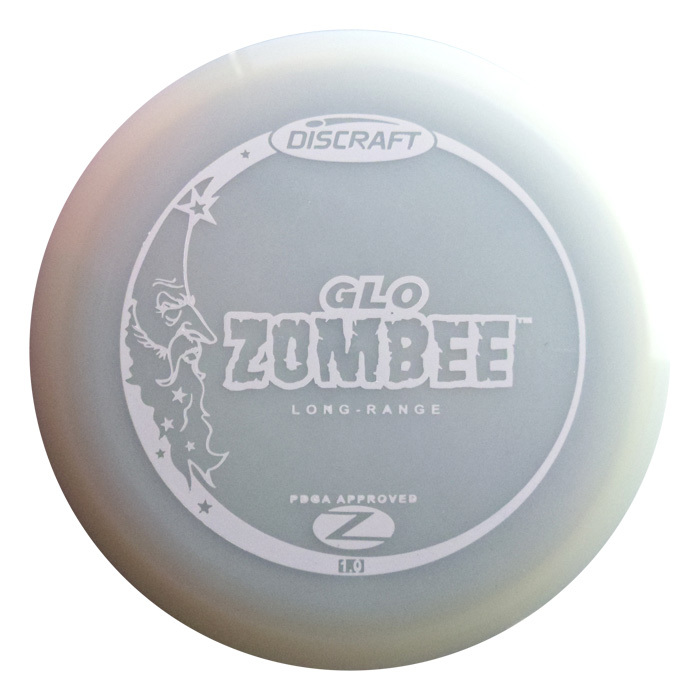 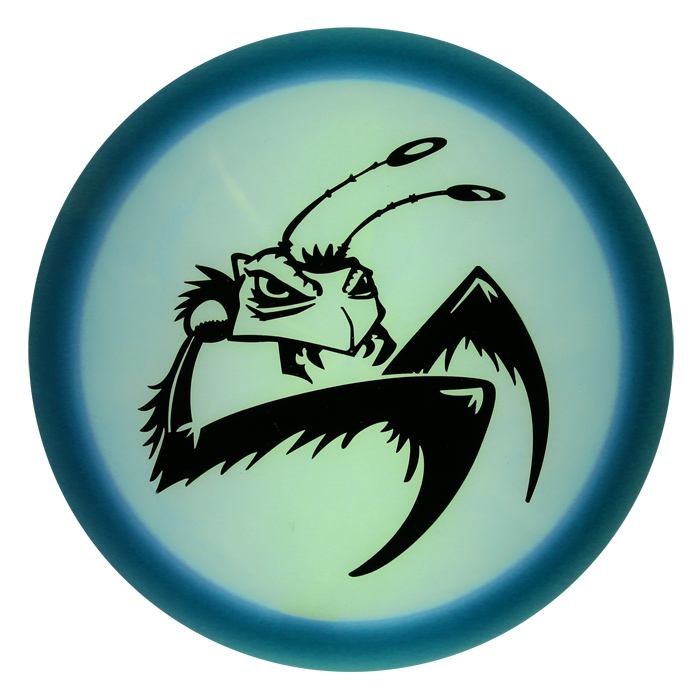 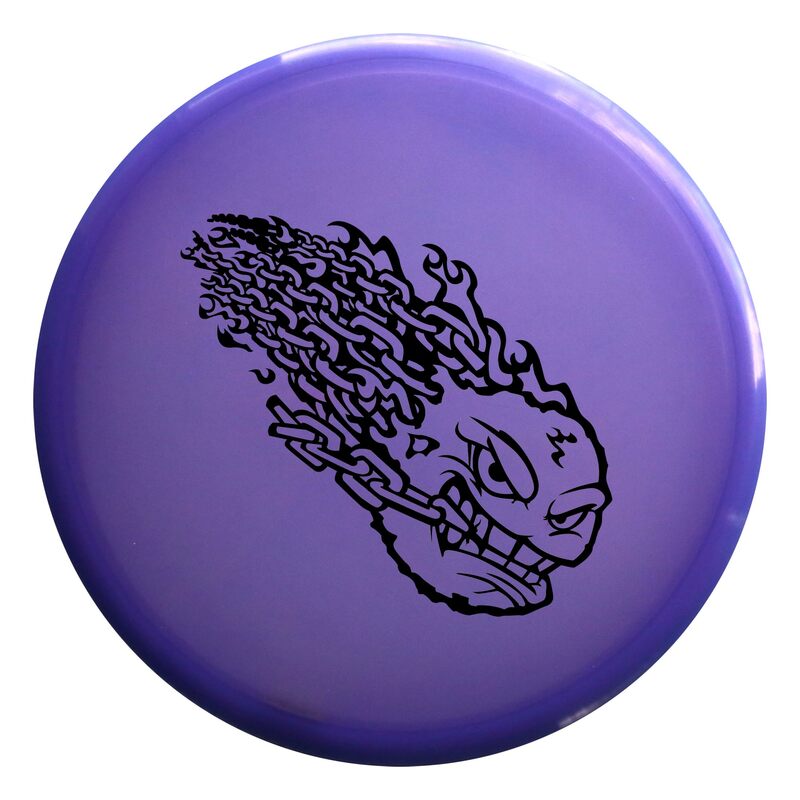 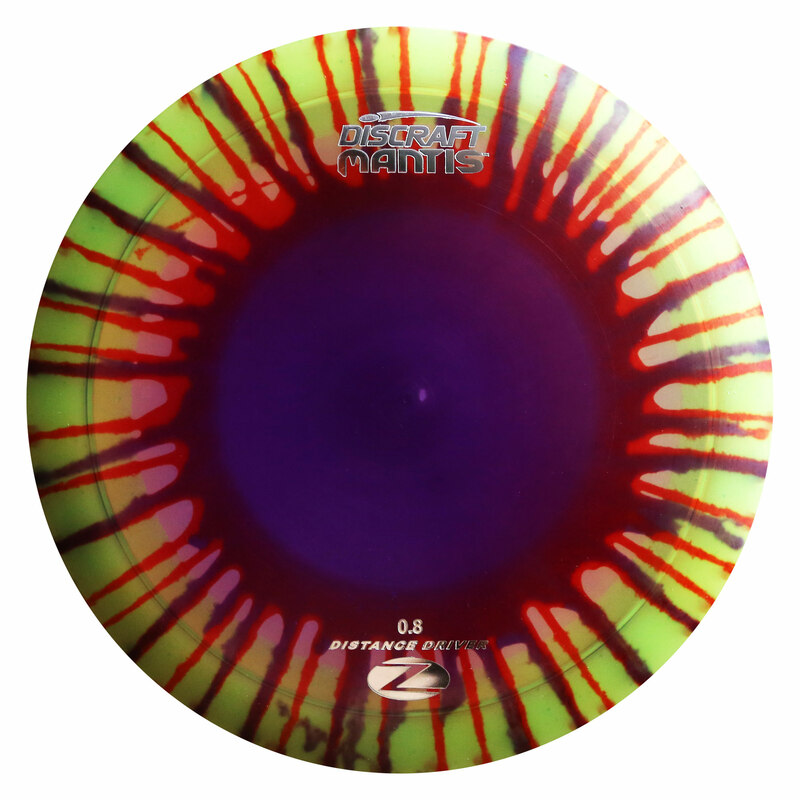 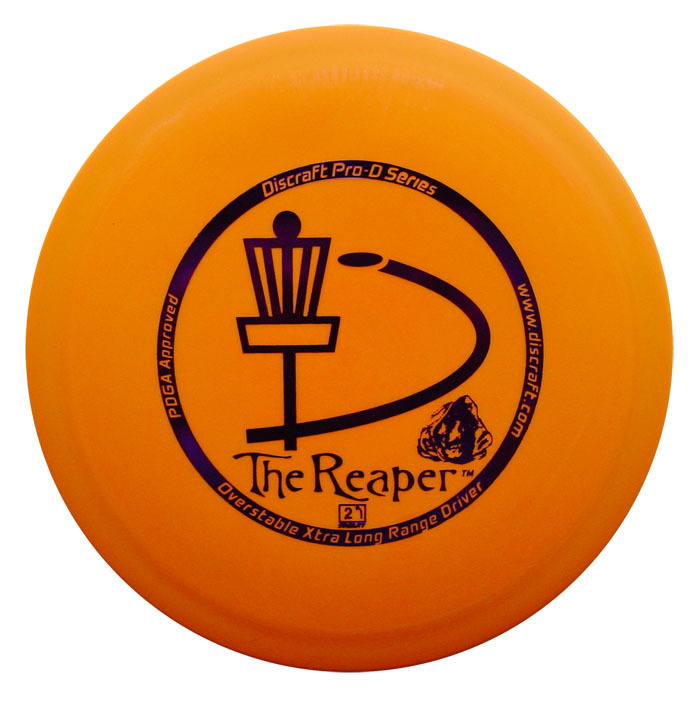 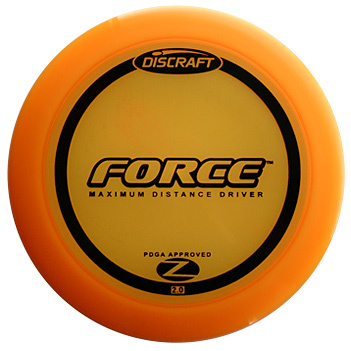 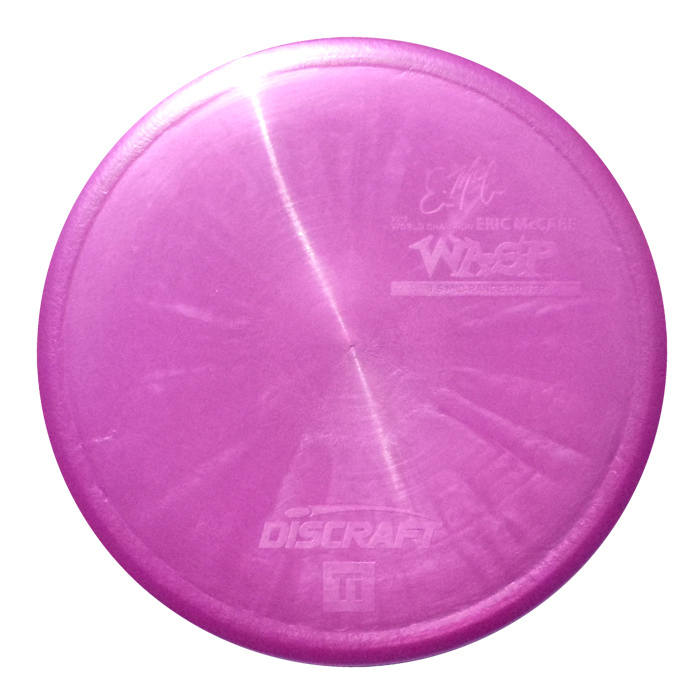 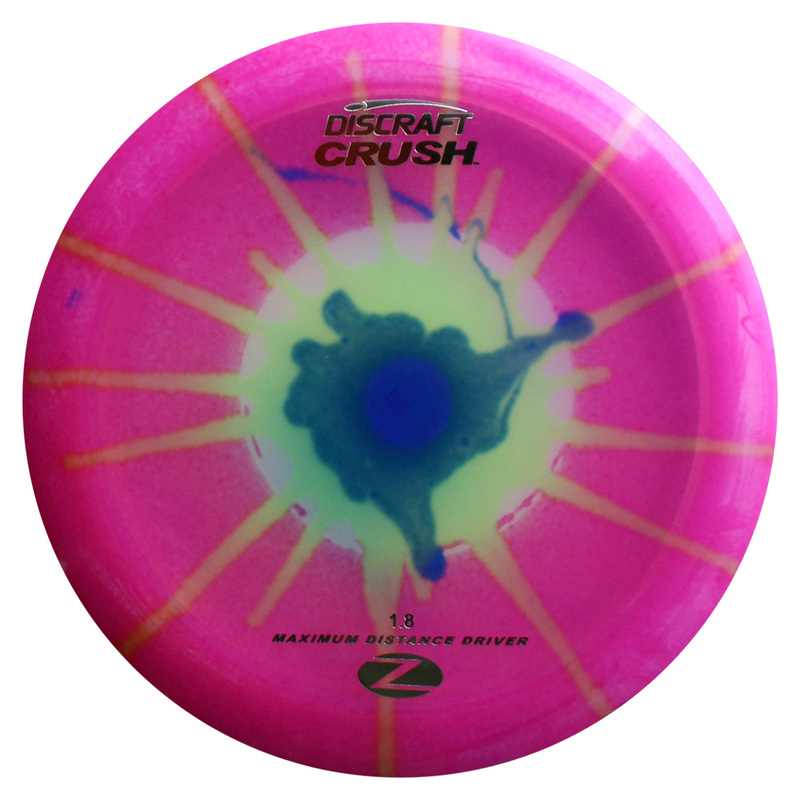 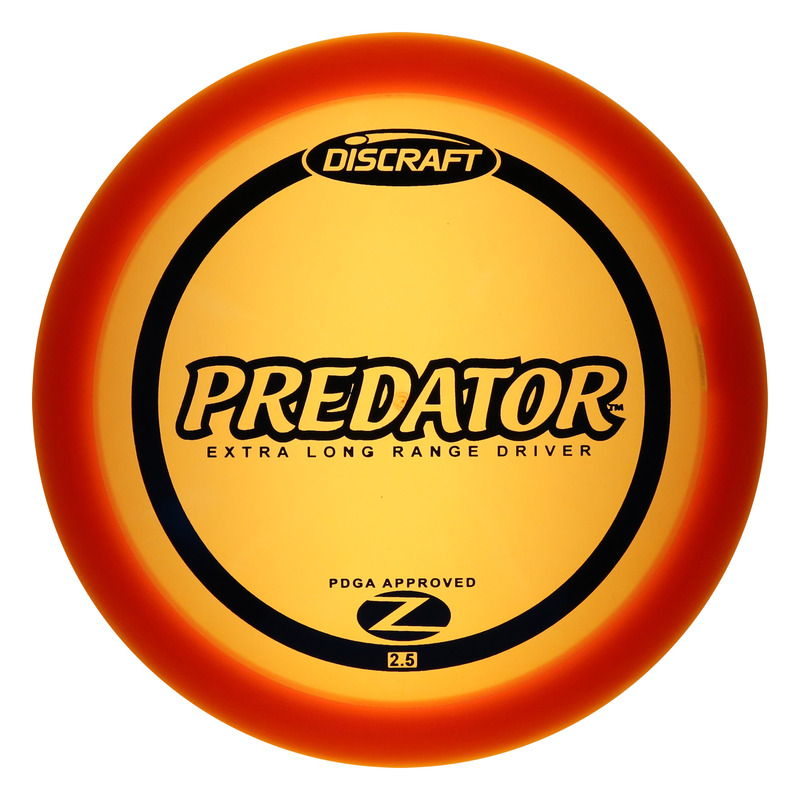 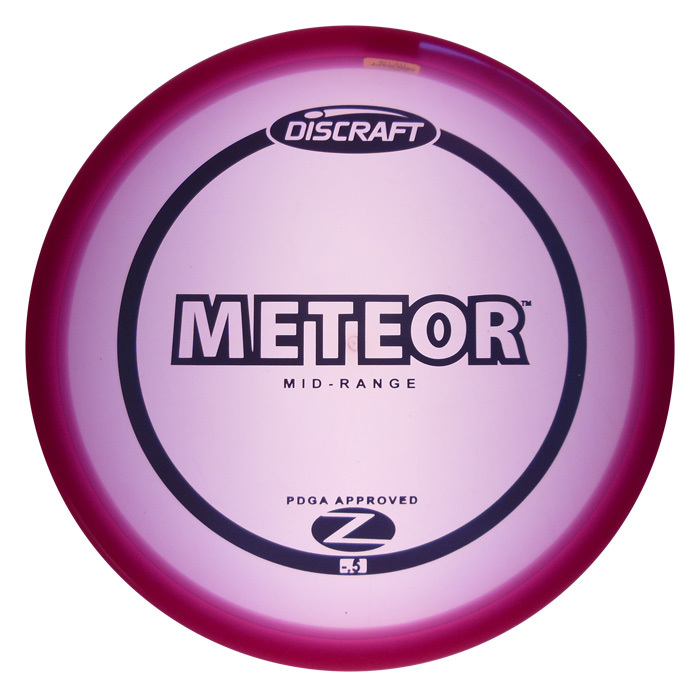 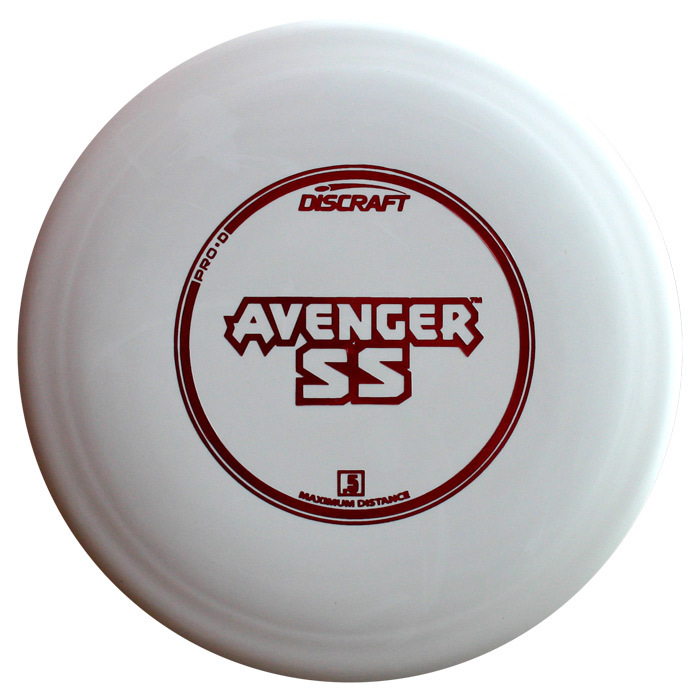 This page contains links to JPG images of all Discraft golf discs. Discs are listed by model, in alphabetical order. Note that some of these discs have been discontinued, but remain here for reference purposes. 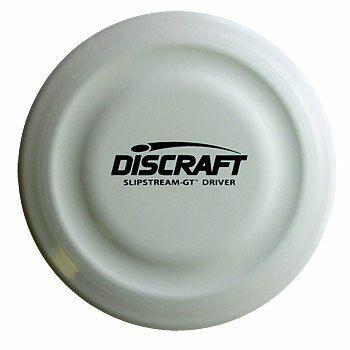 Look here for UltraStar and additional Sportdisc photos.